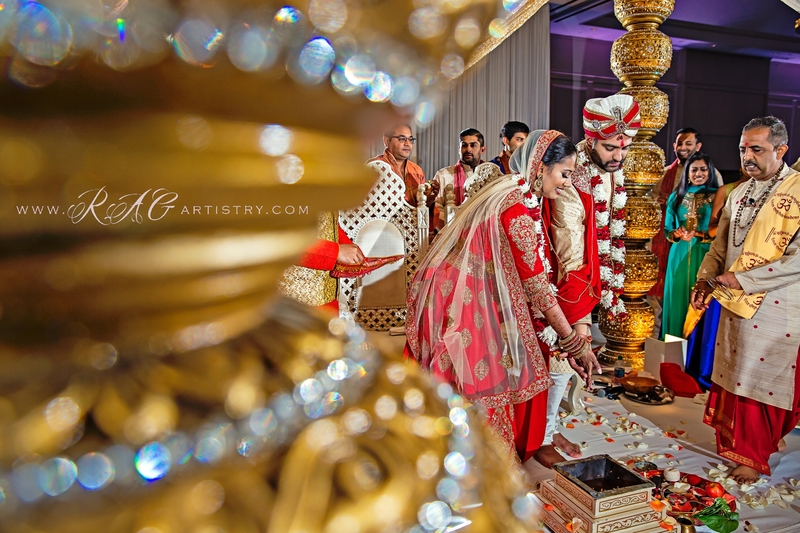 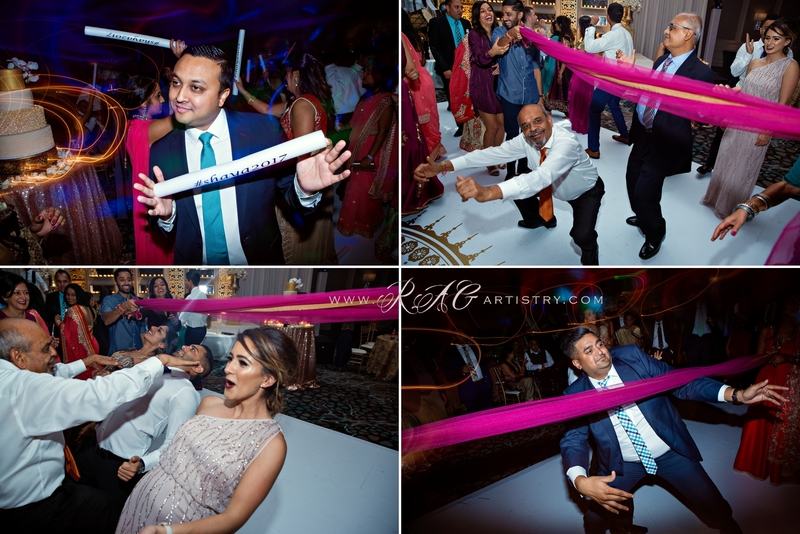 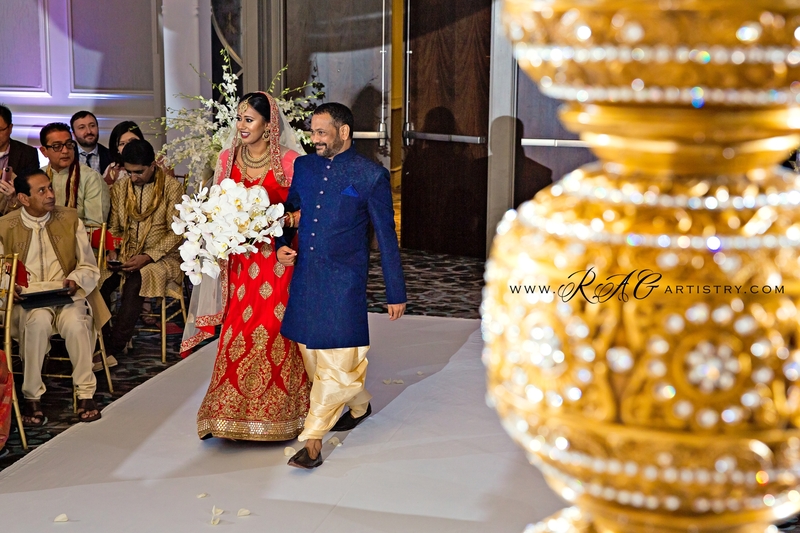 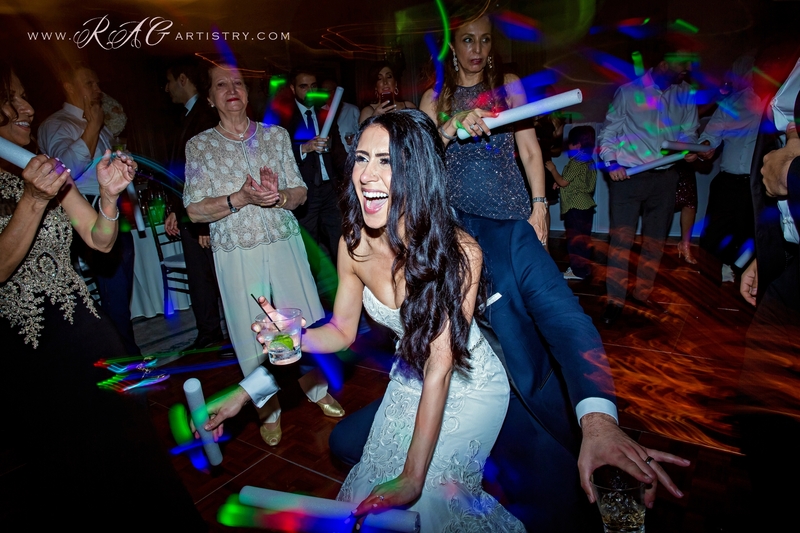 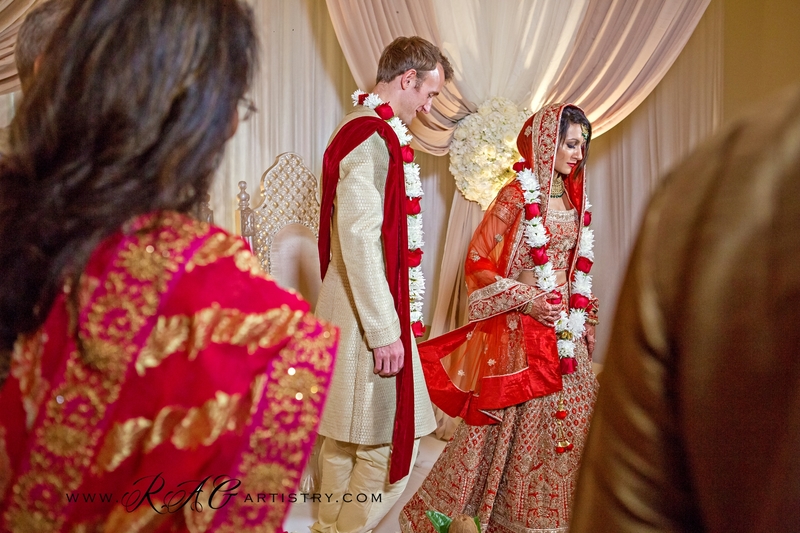 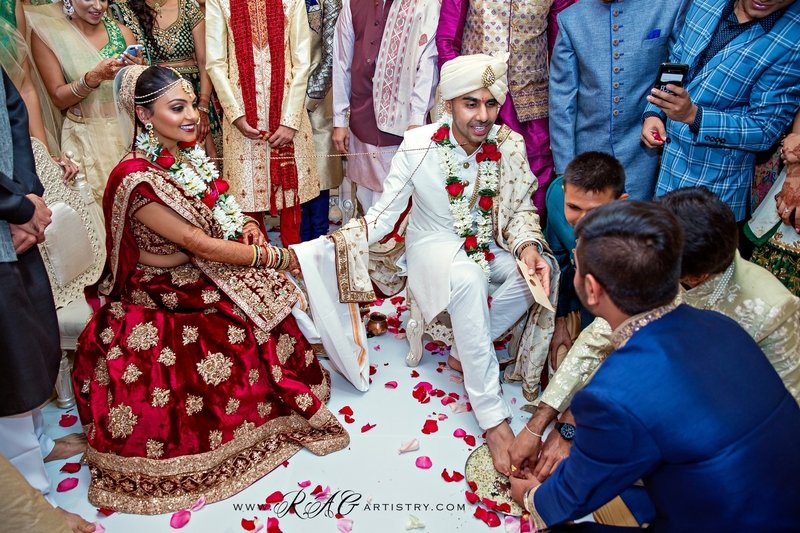 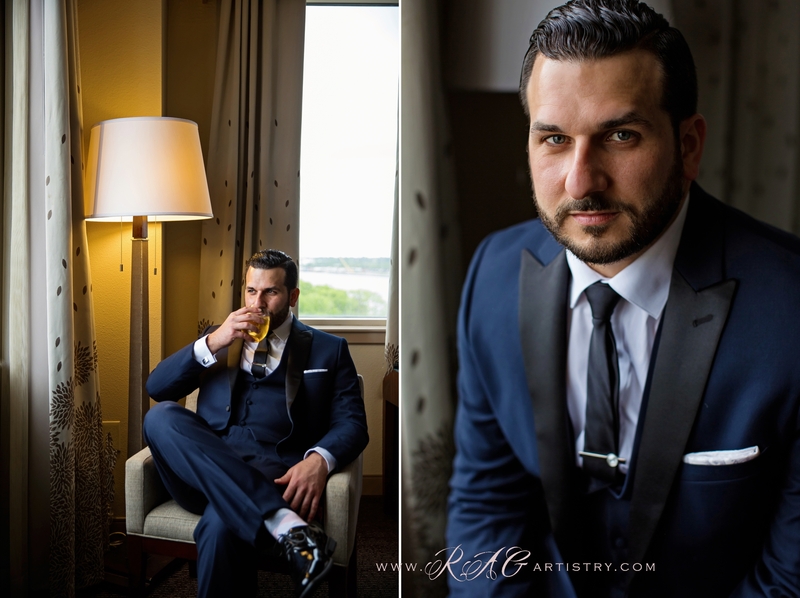 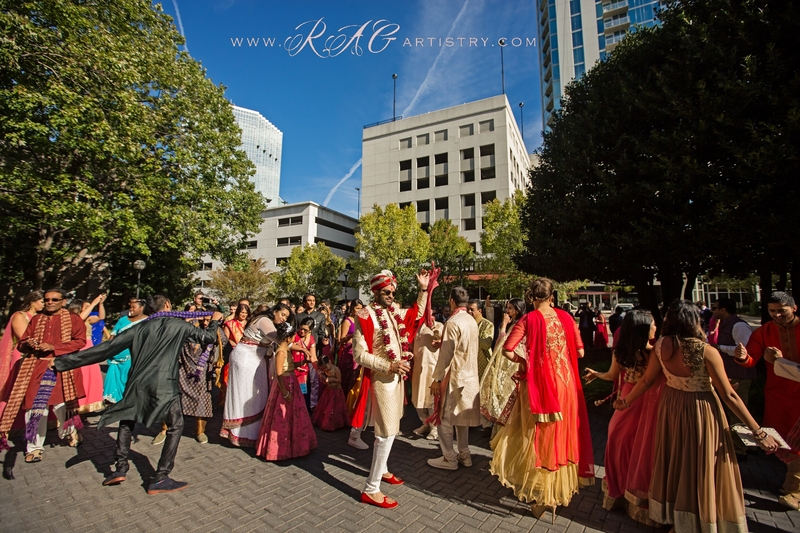 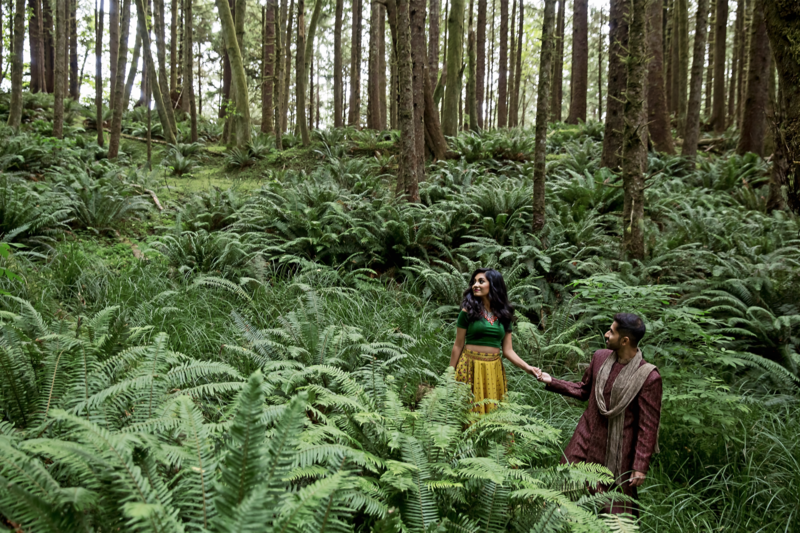 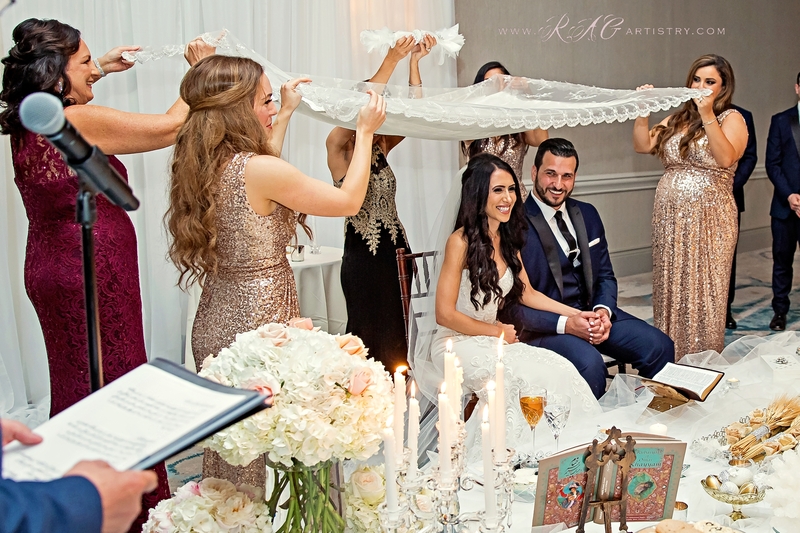 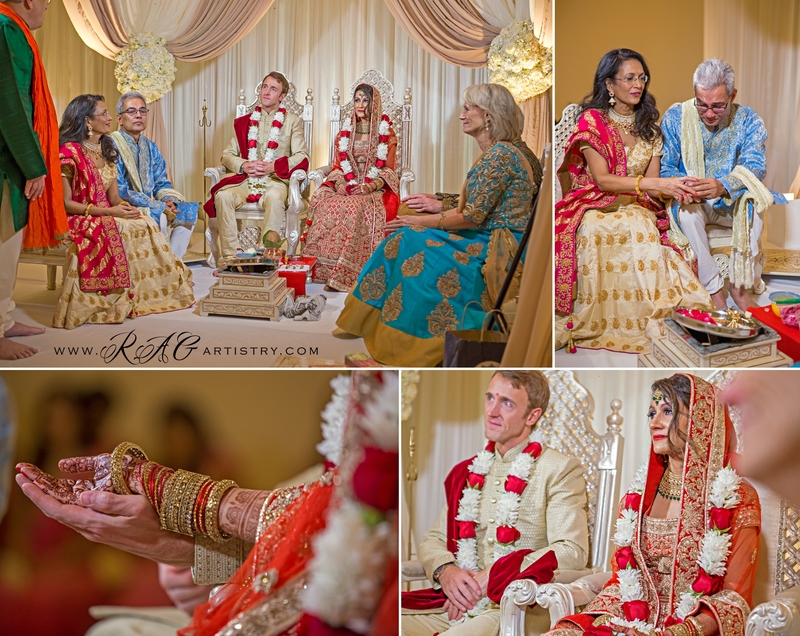 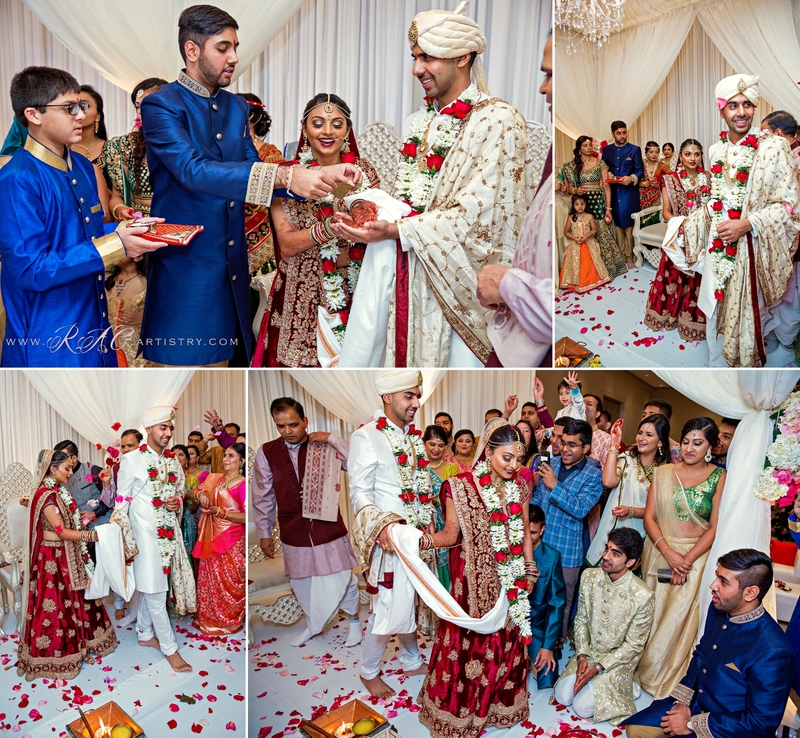 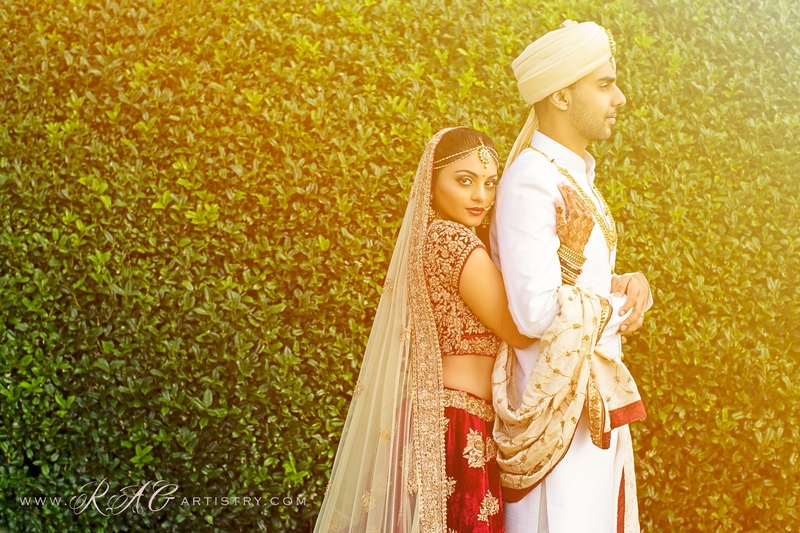 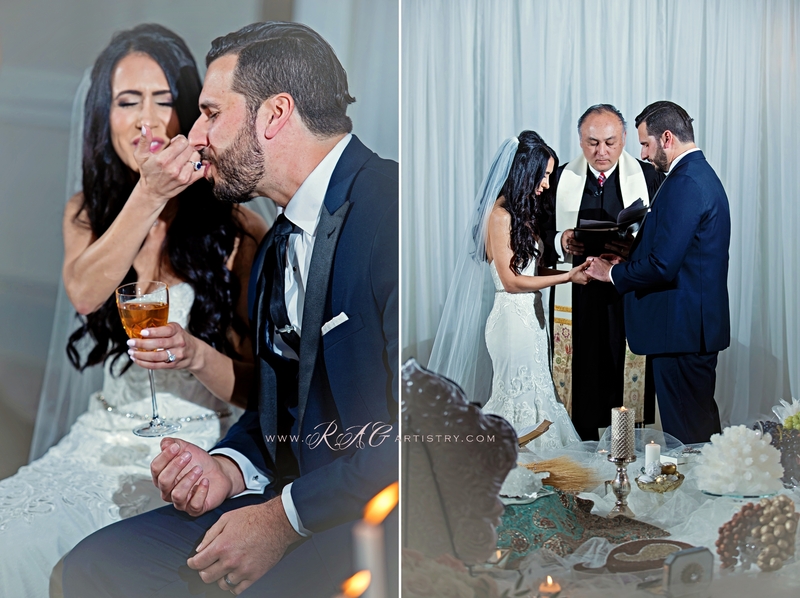 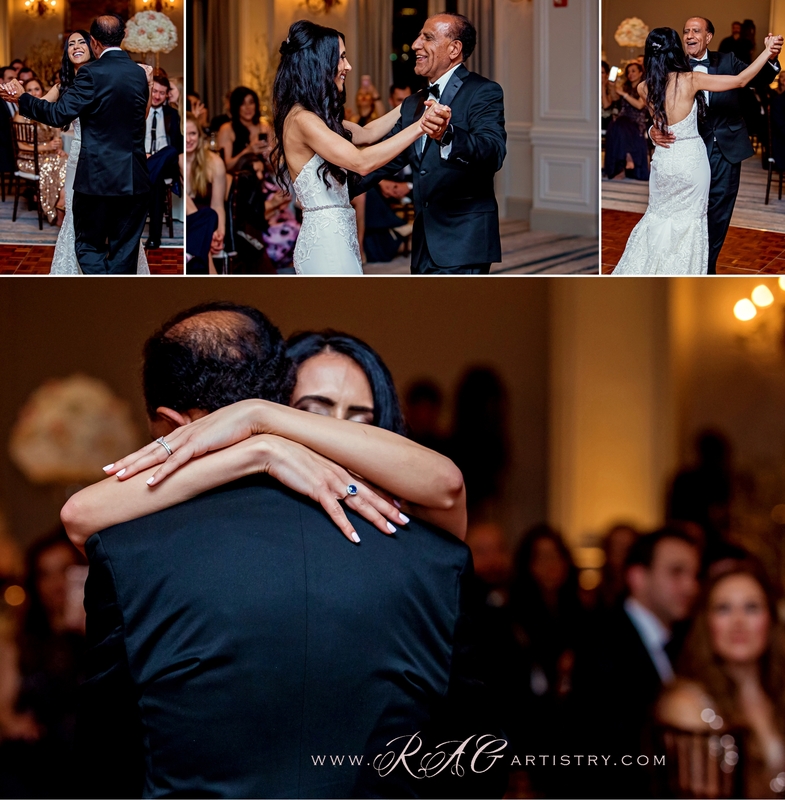 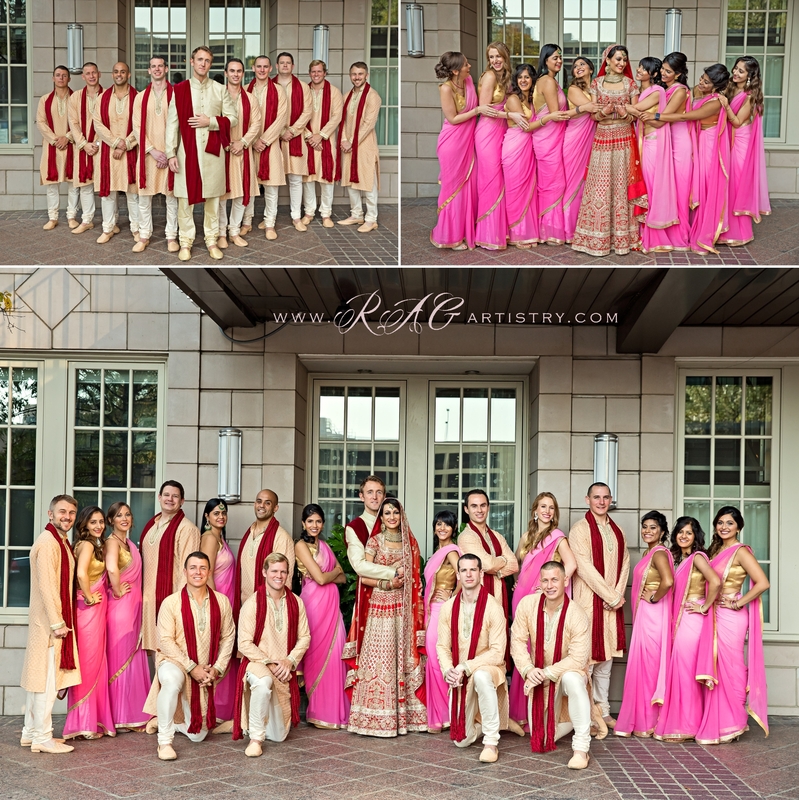 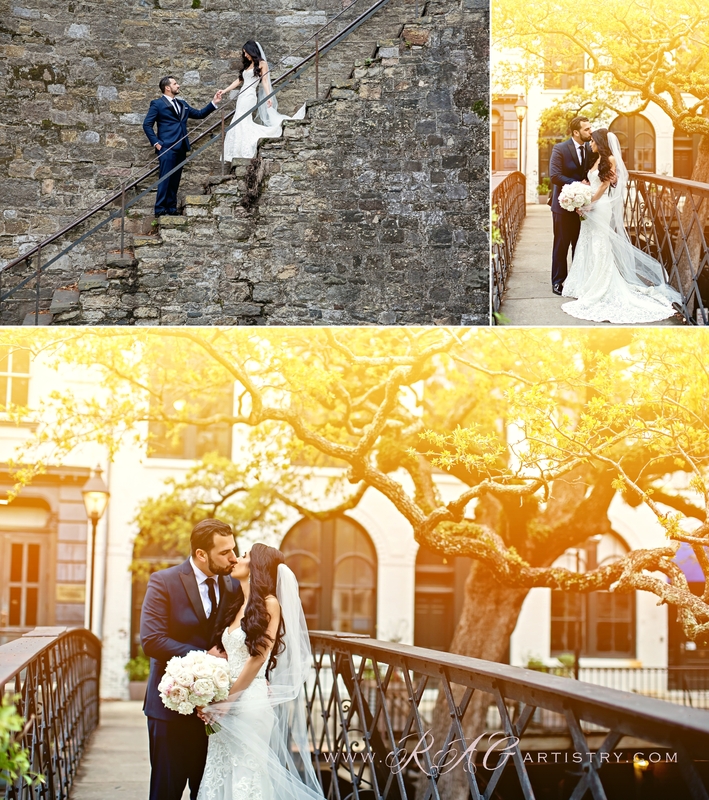 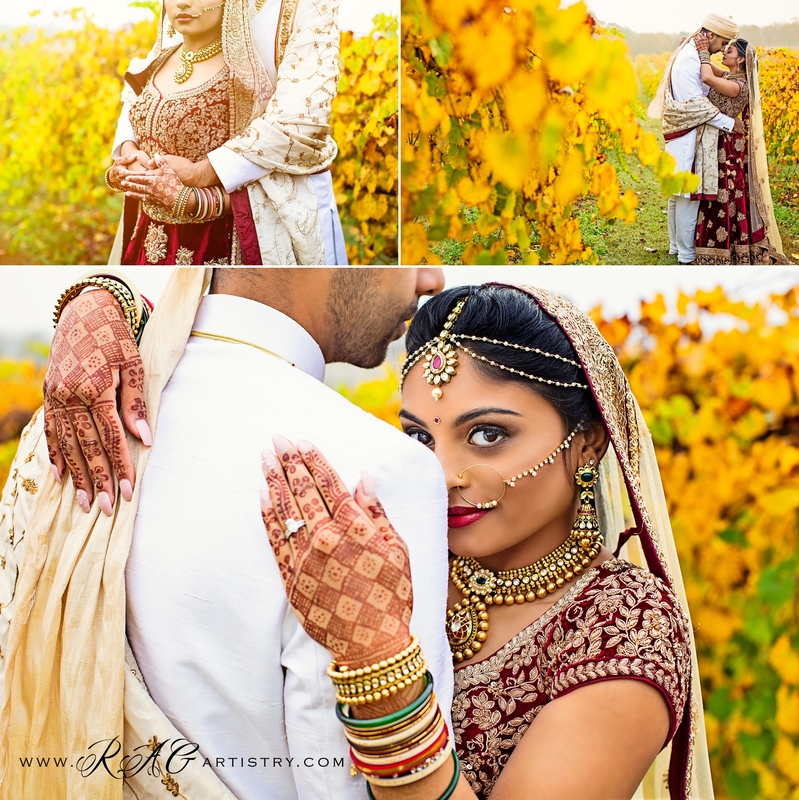 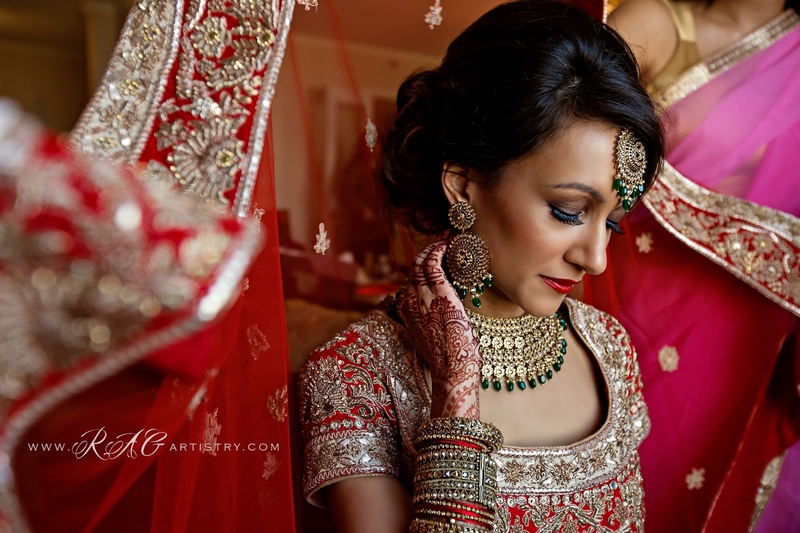 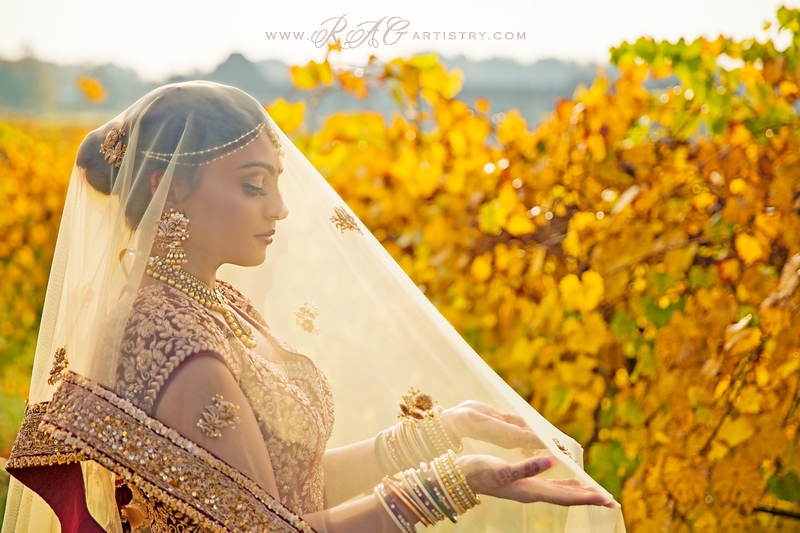 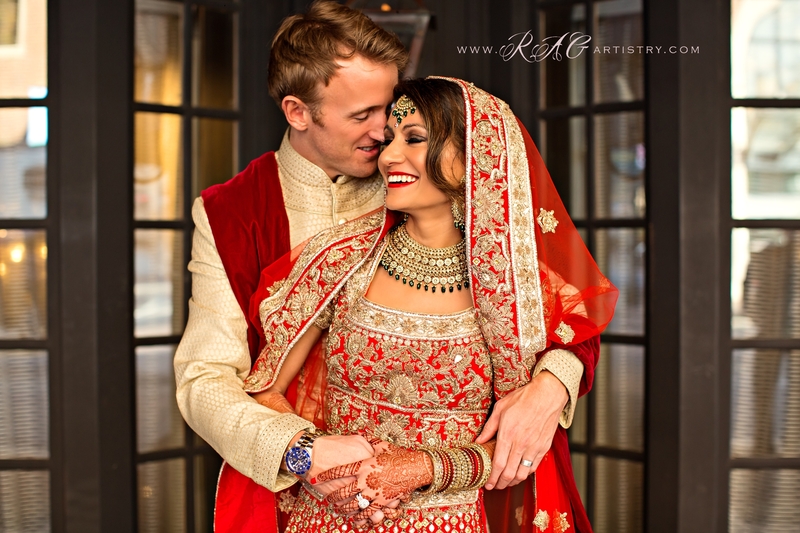 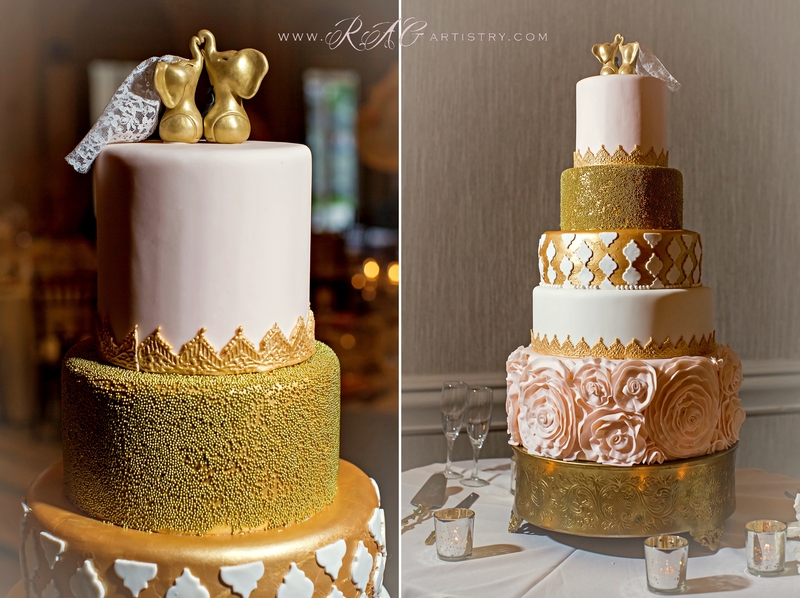 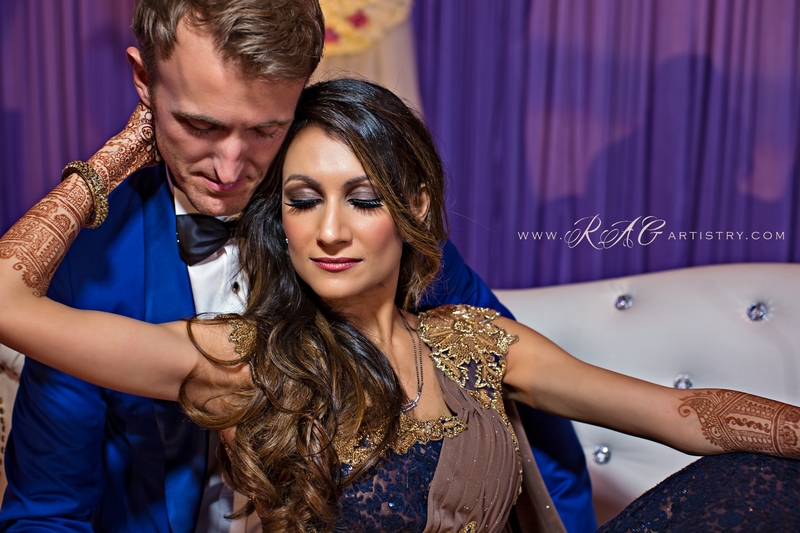 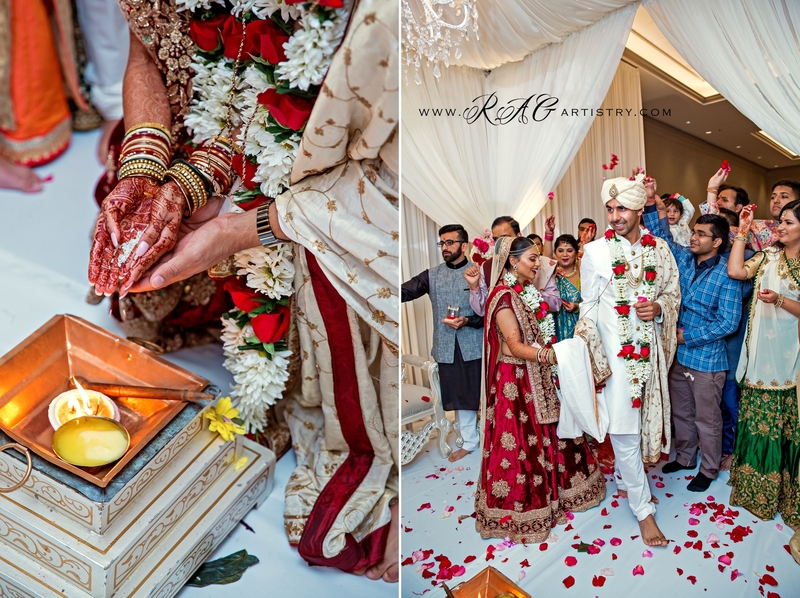 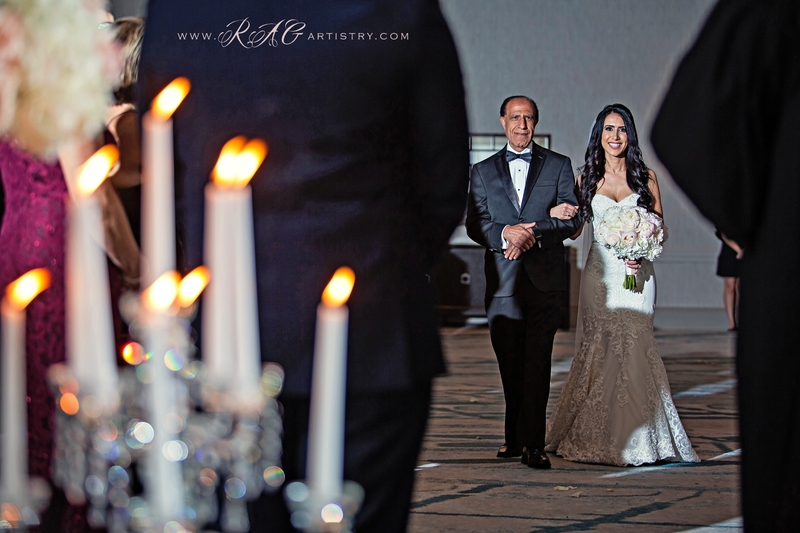 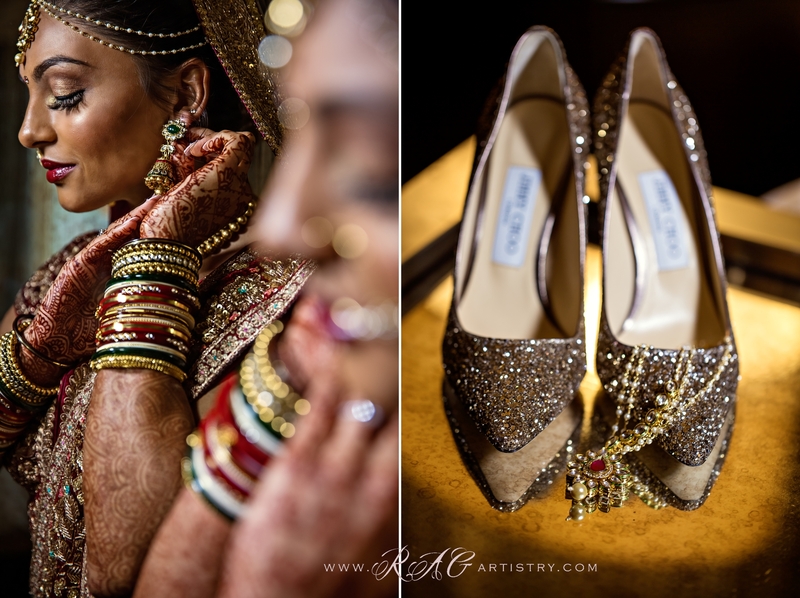 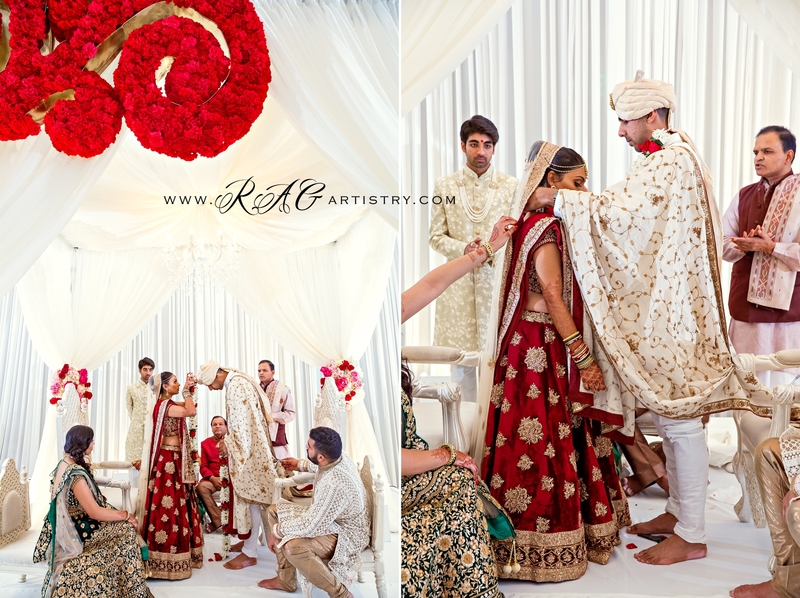 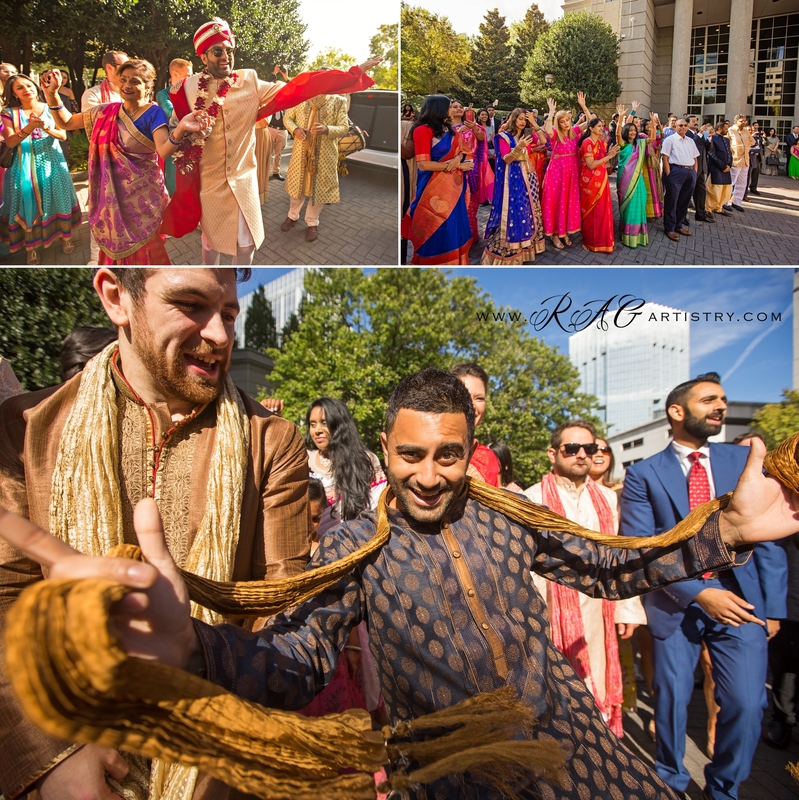 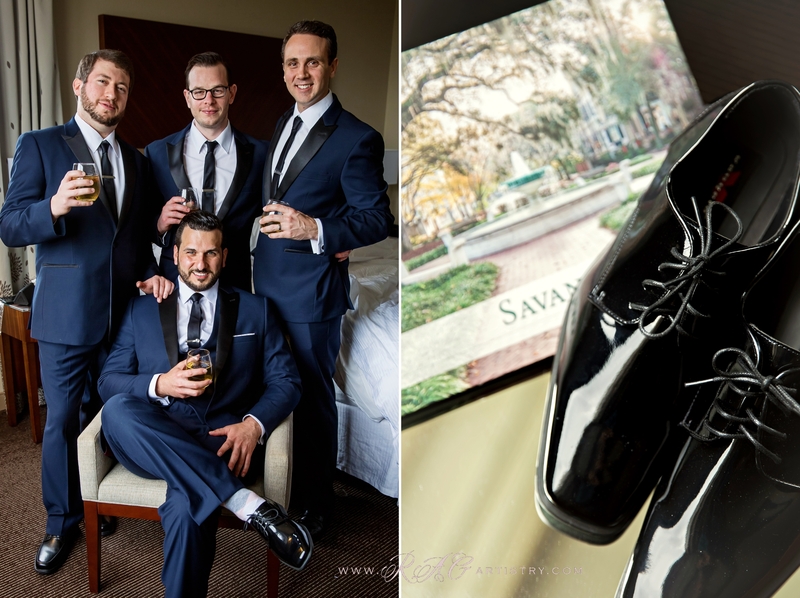 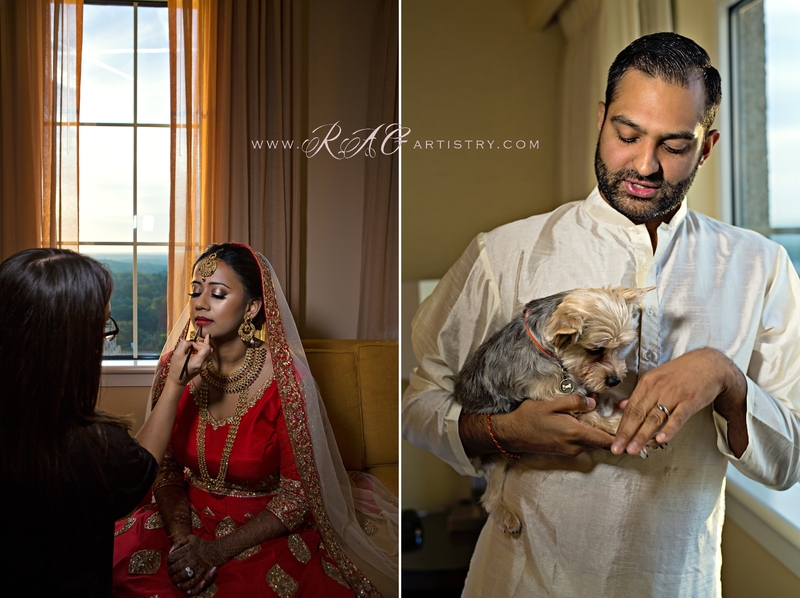 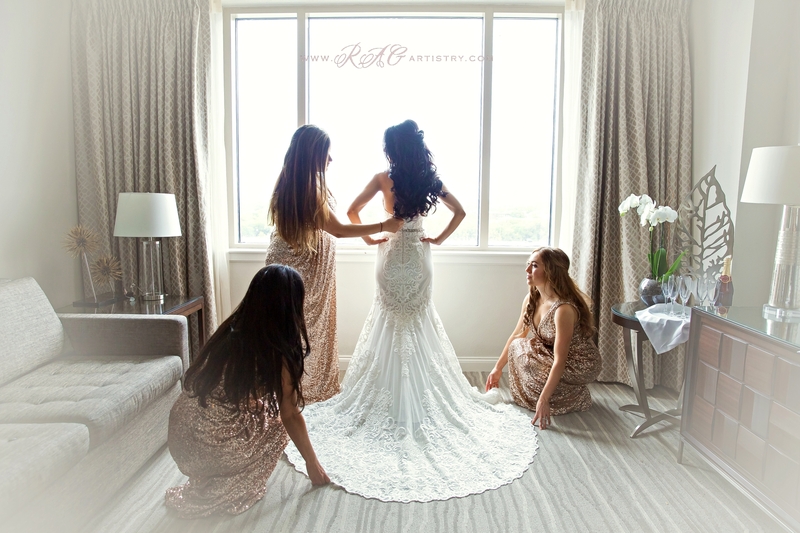 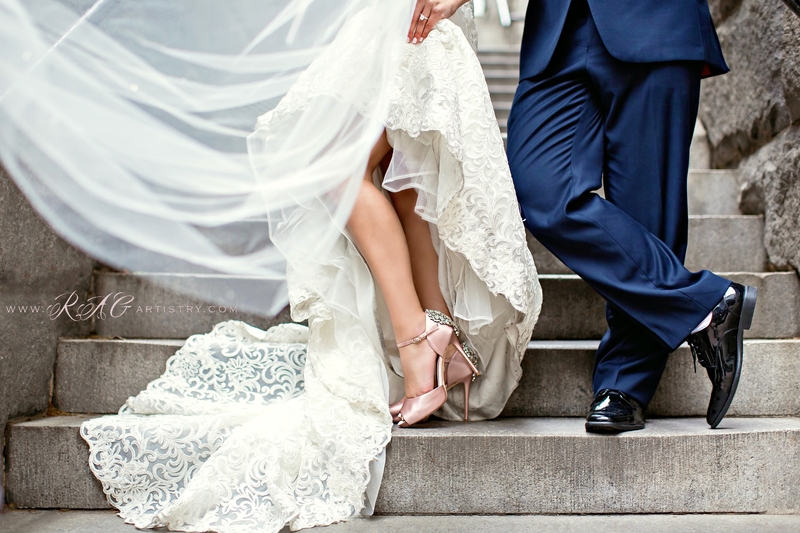 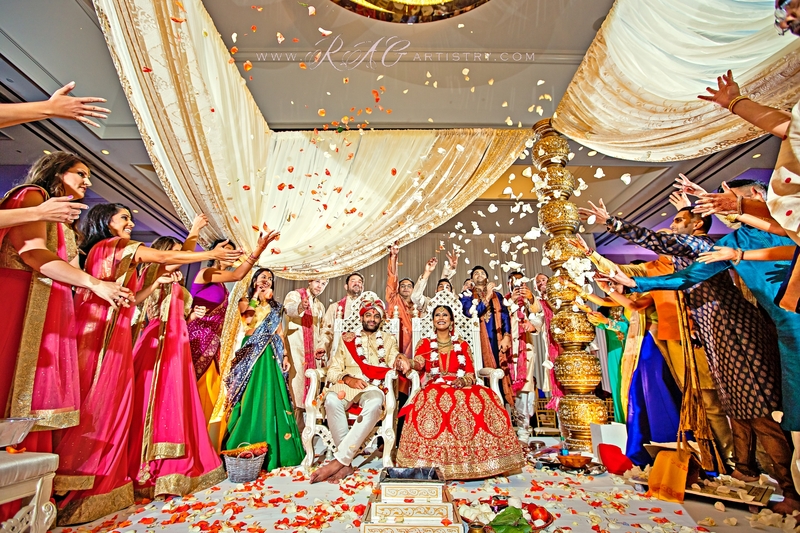 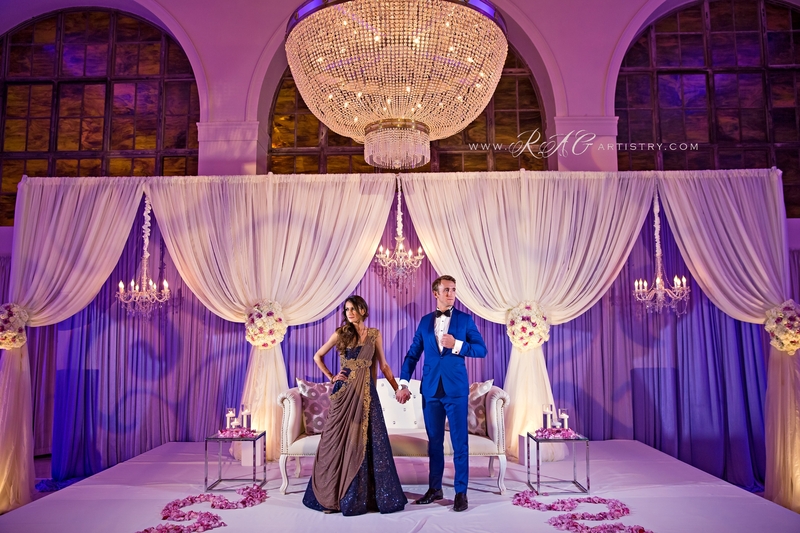 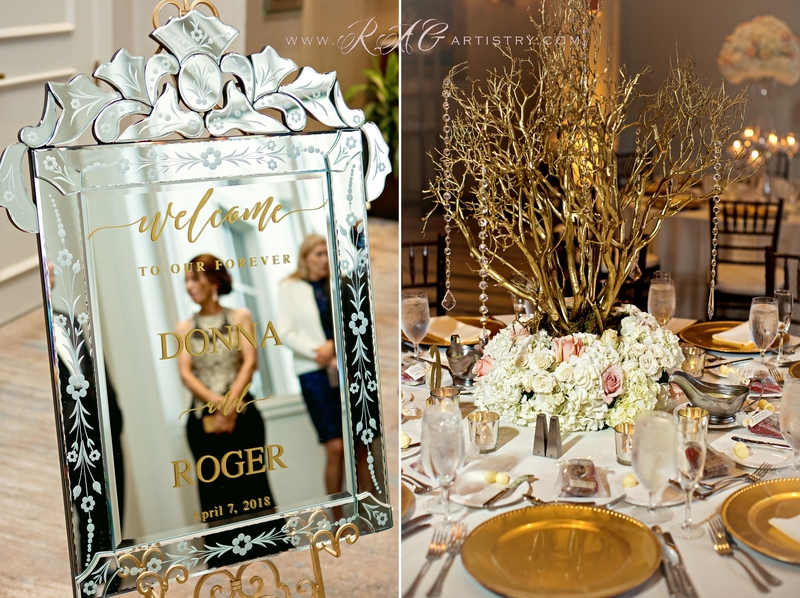 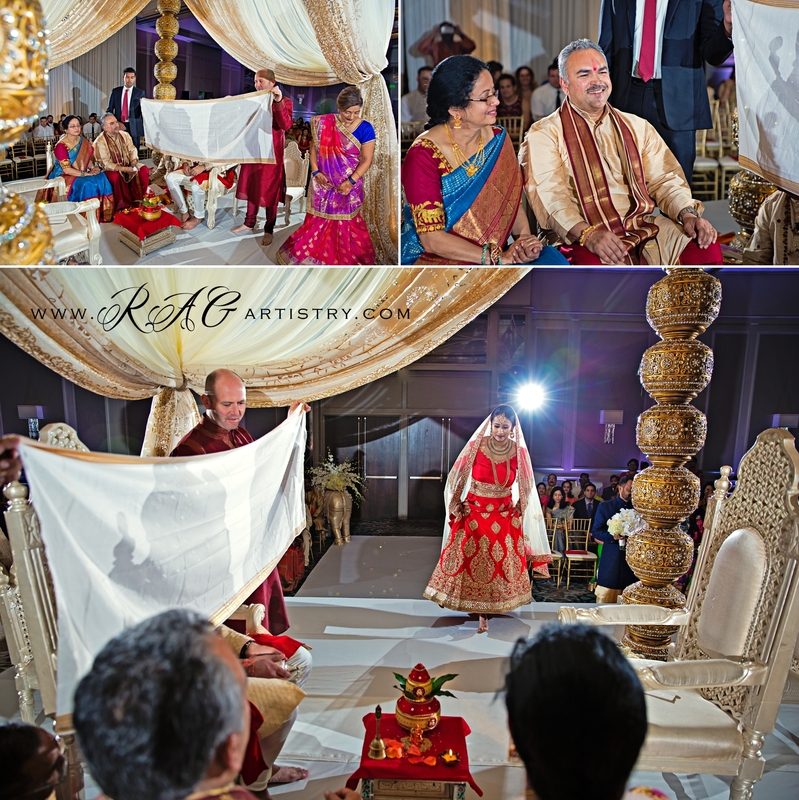 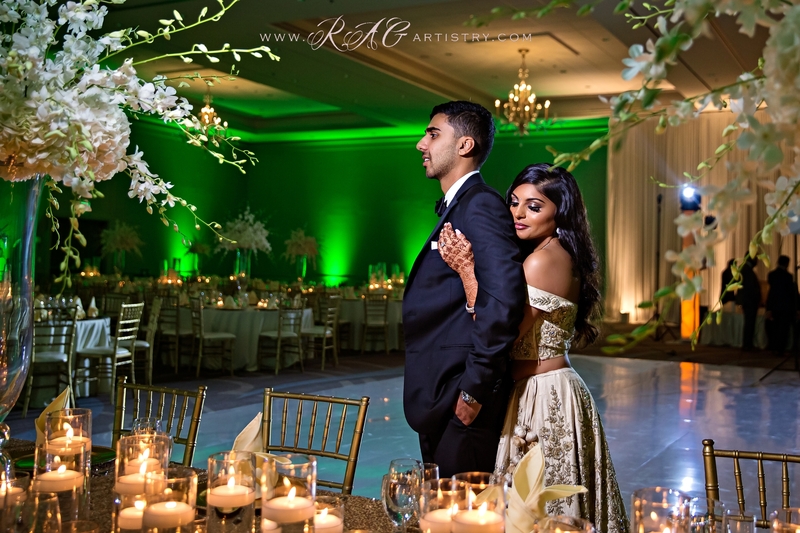 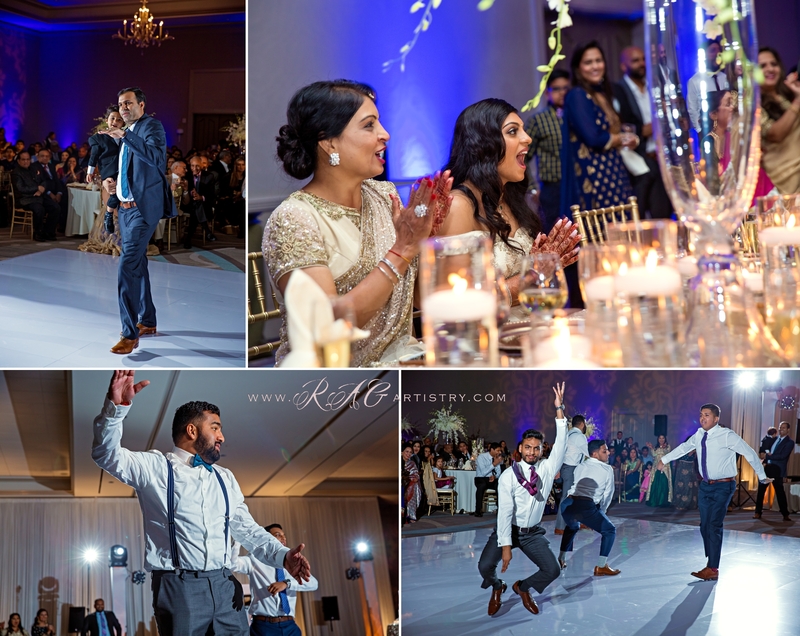 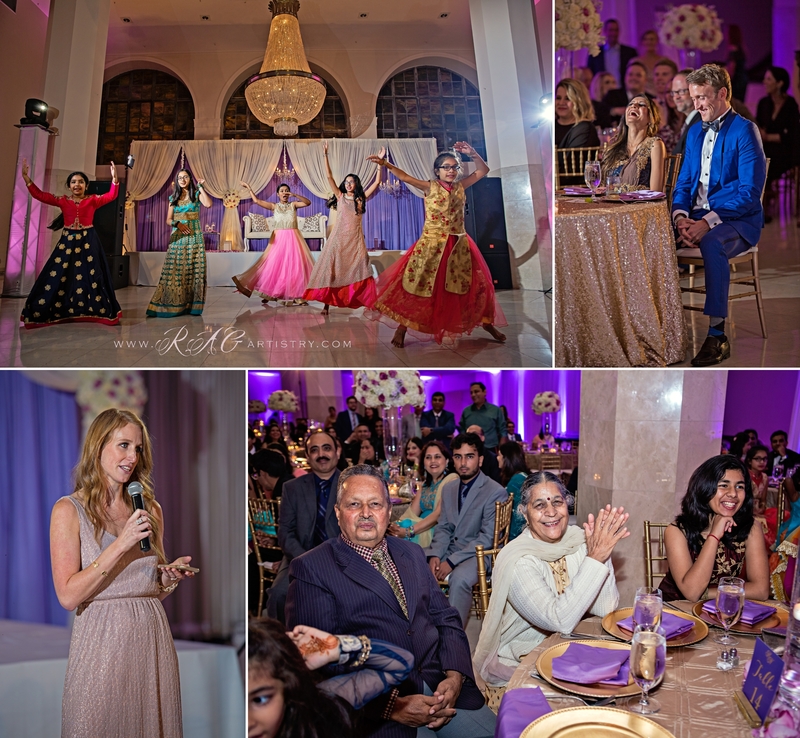 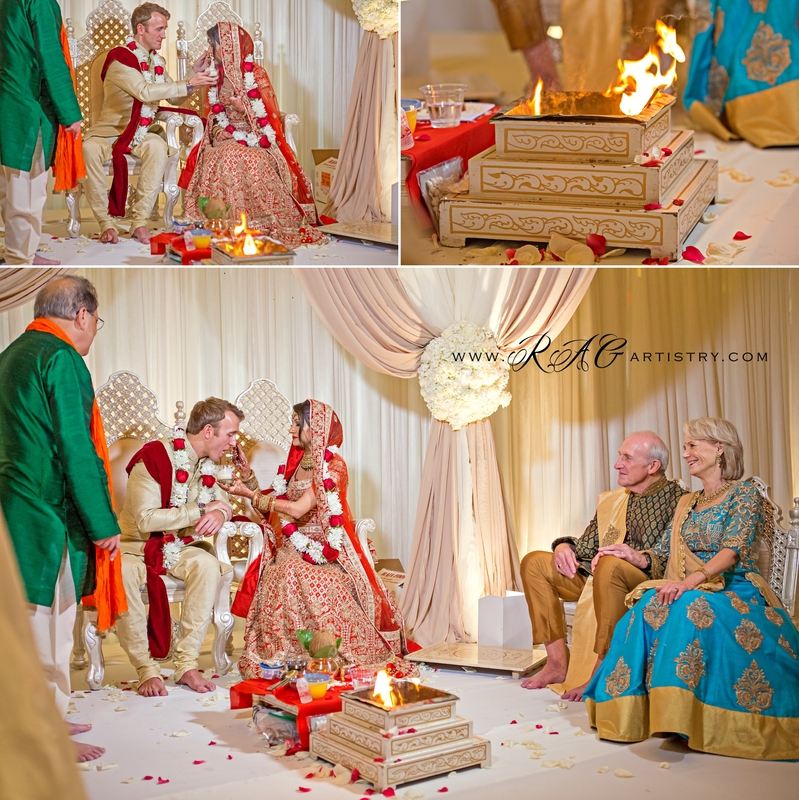 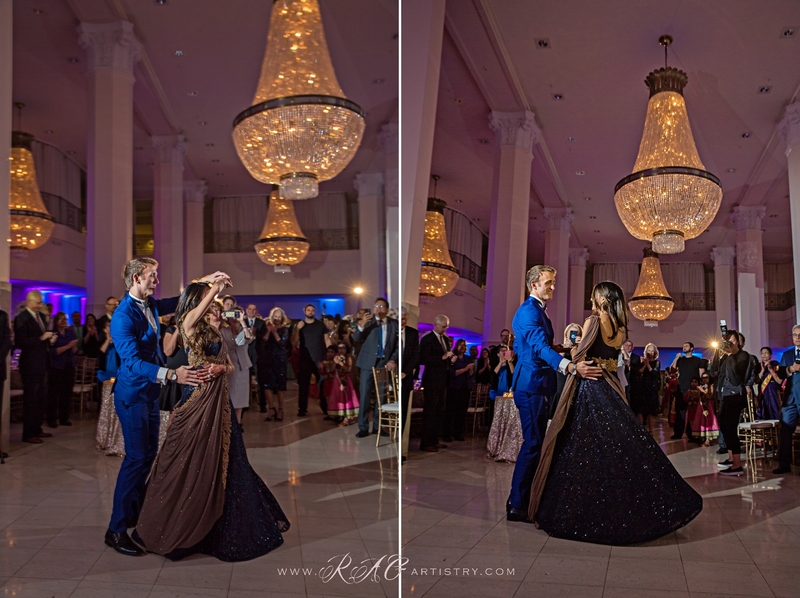 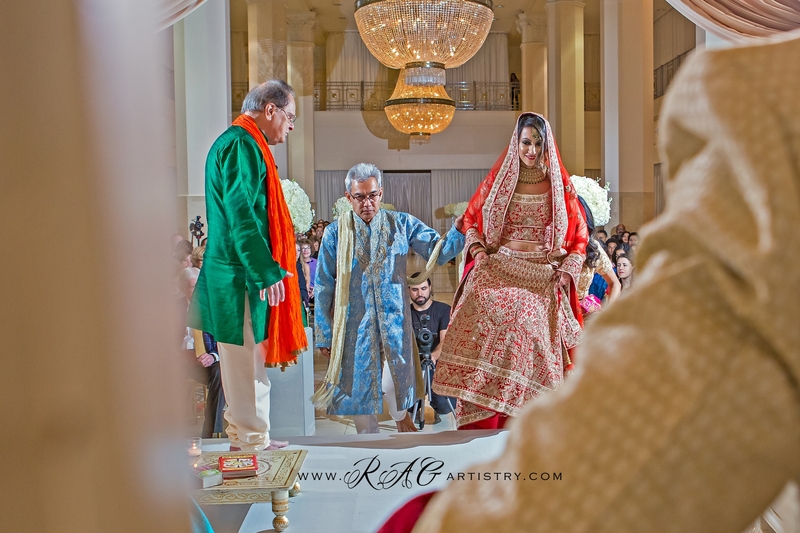 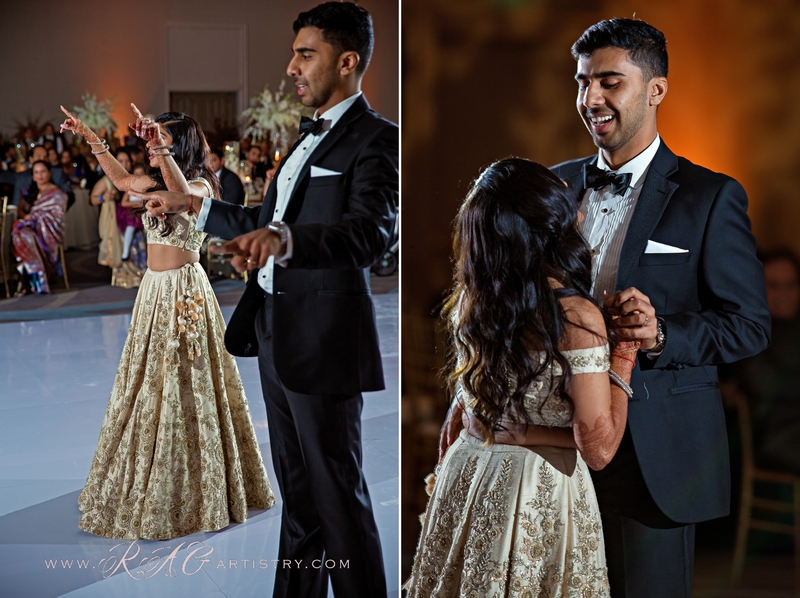 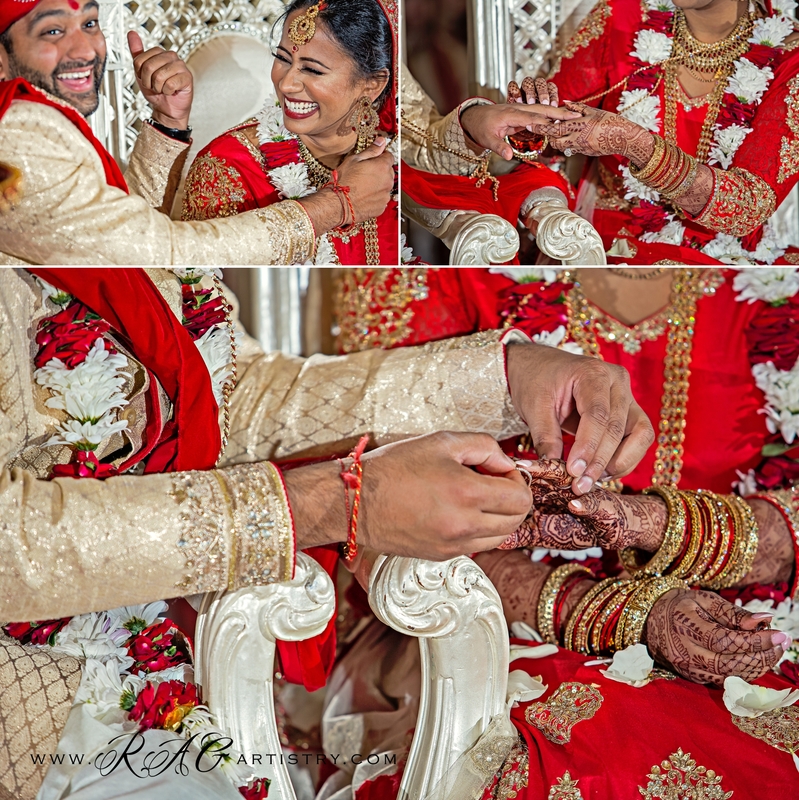 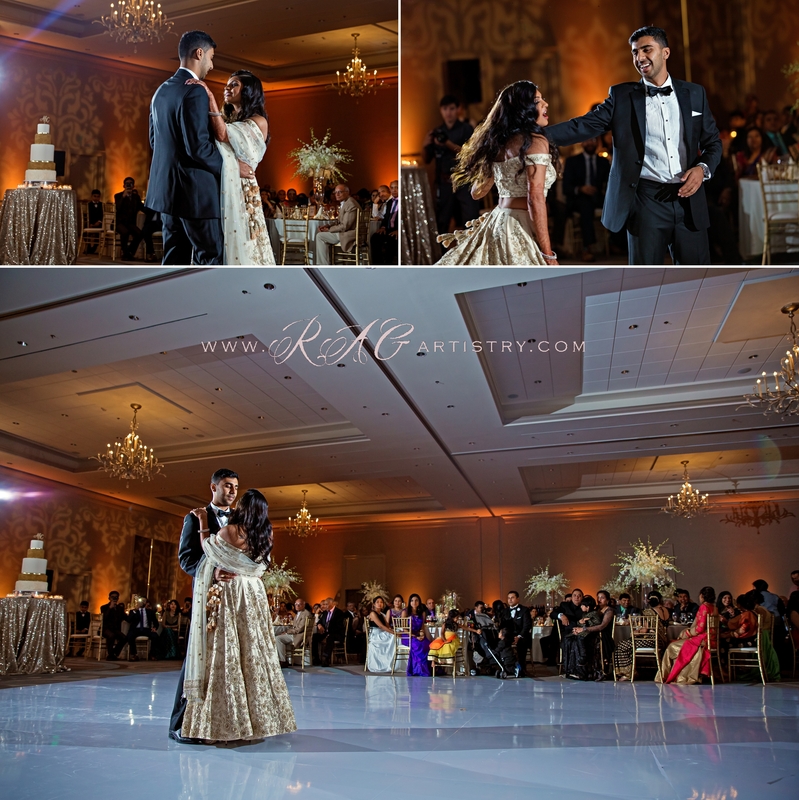 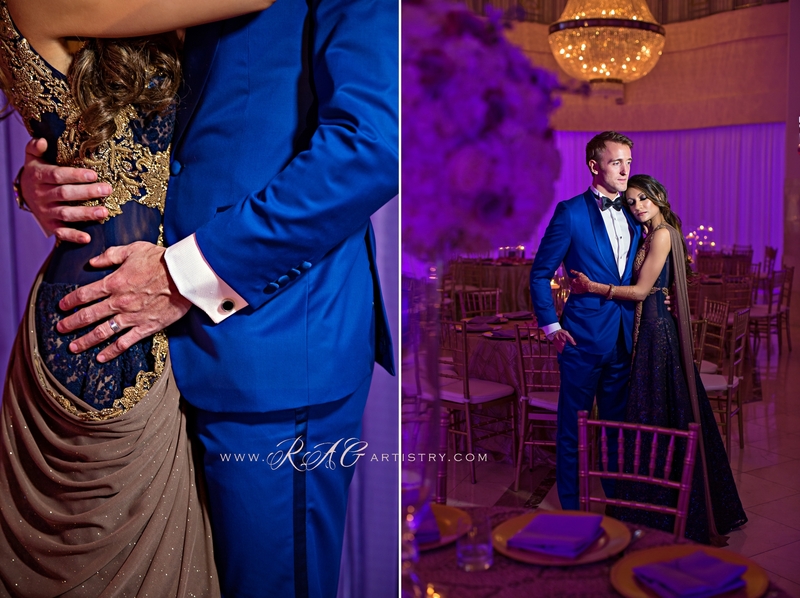 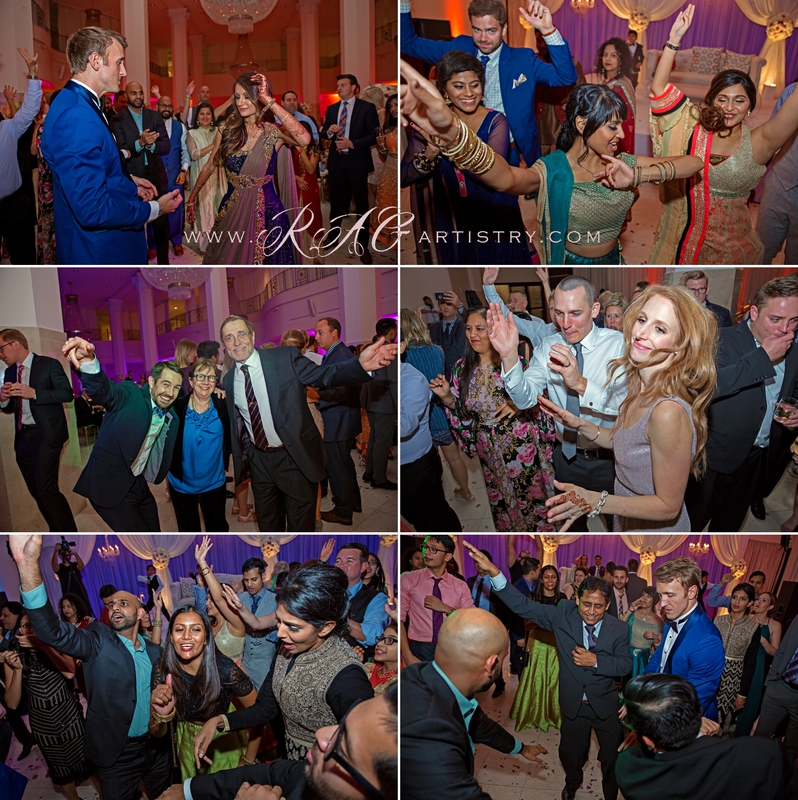 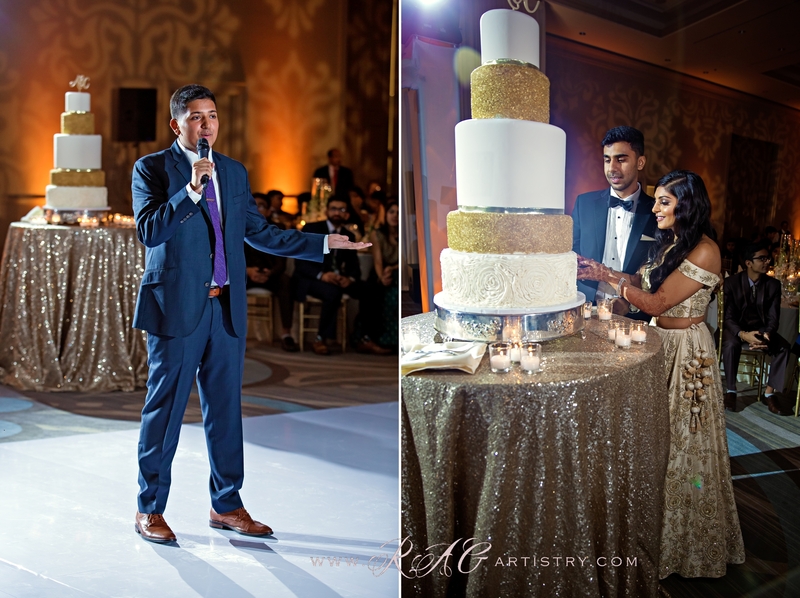 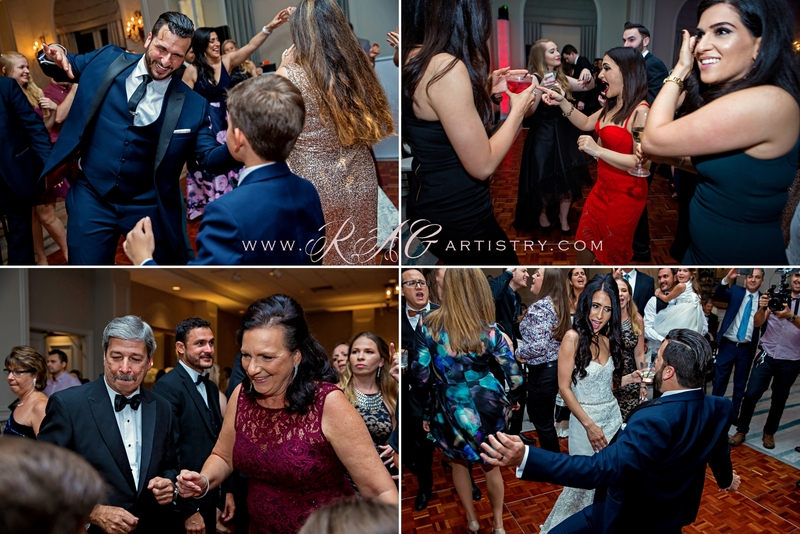 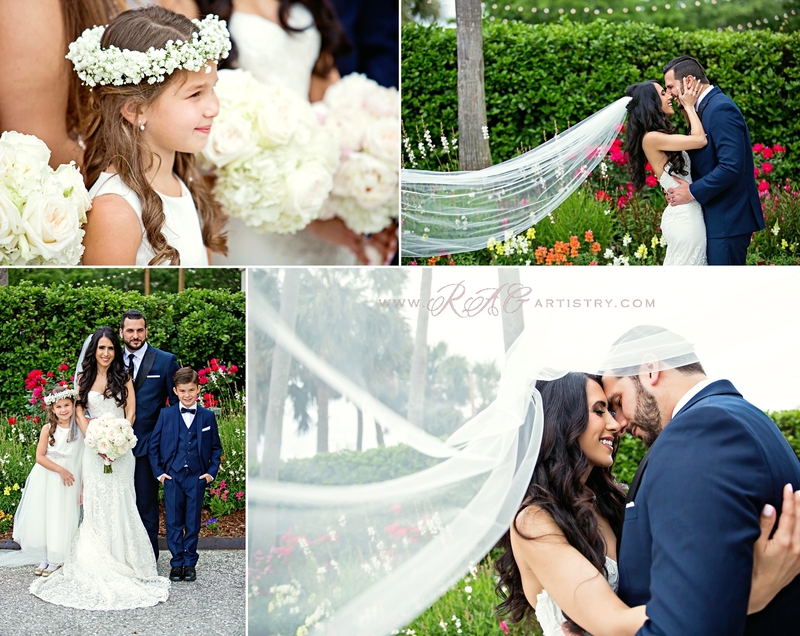 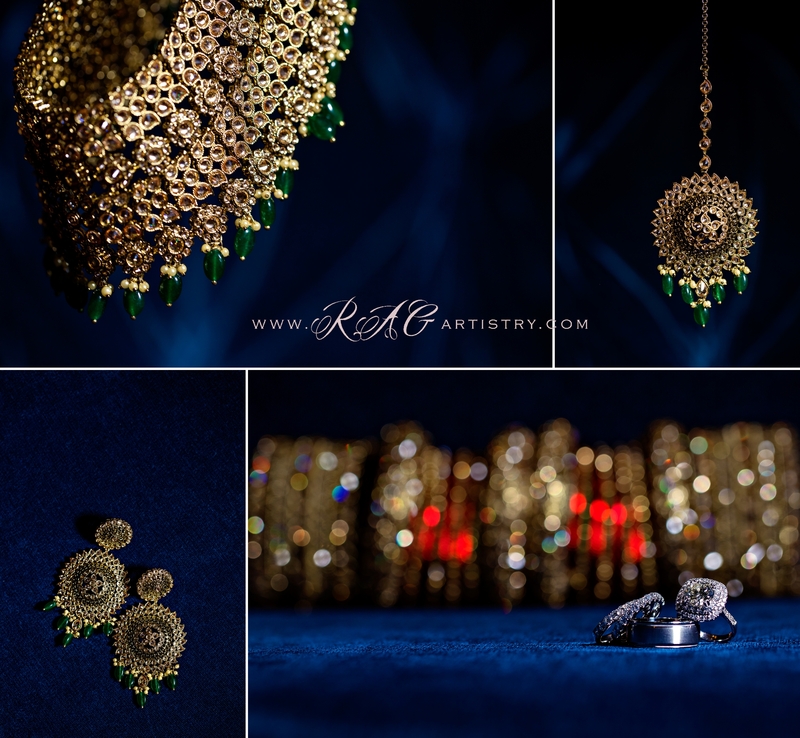 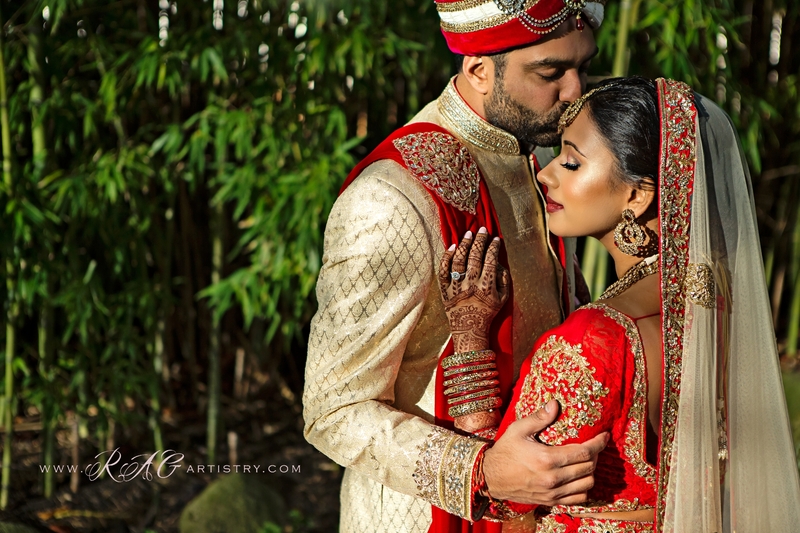 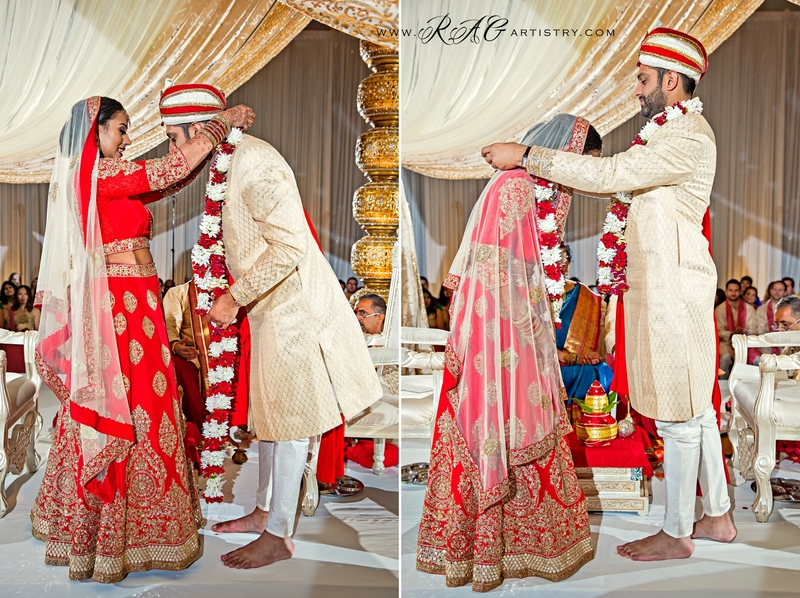 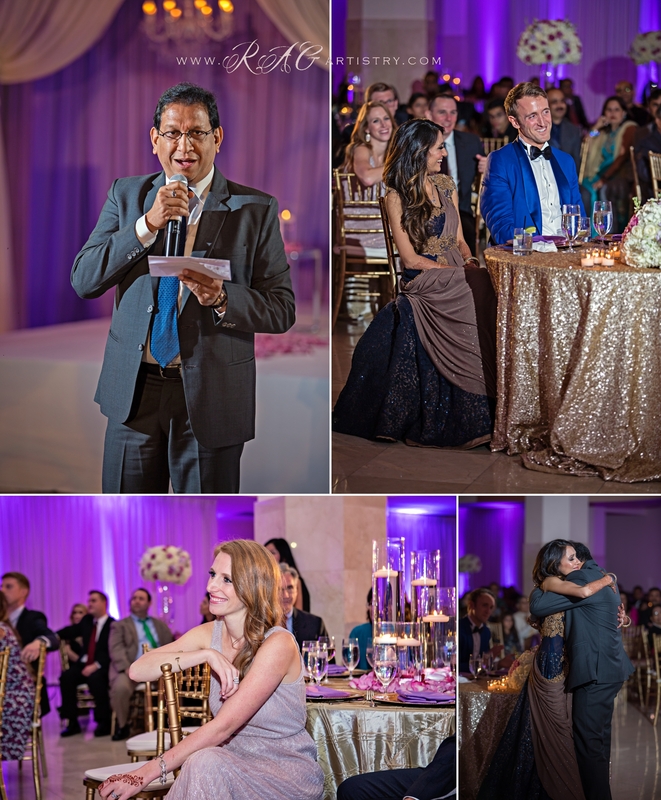 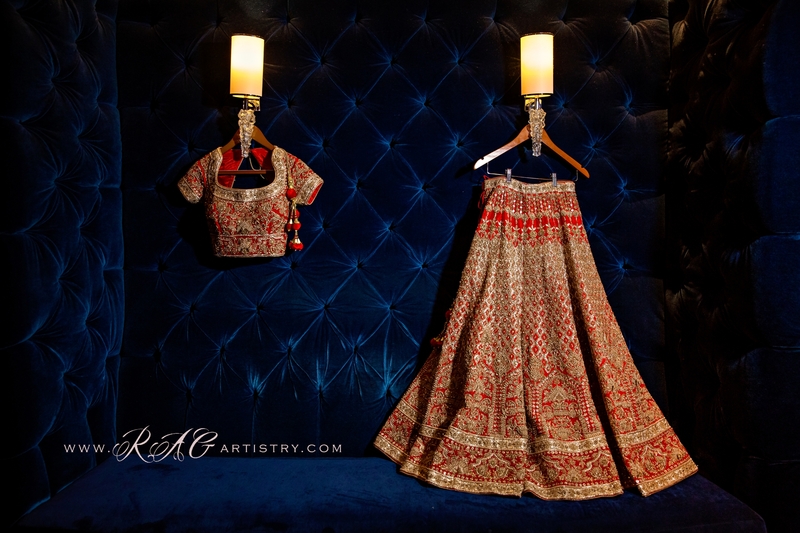 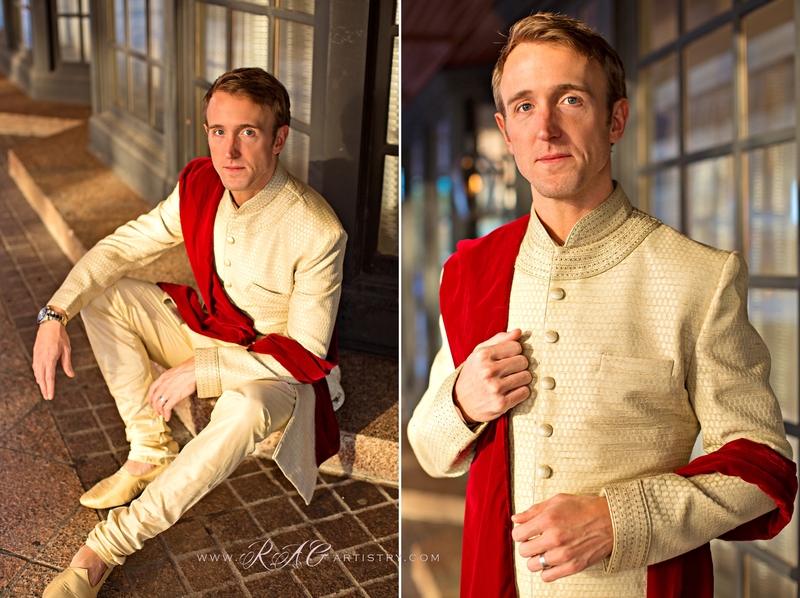 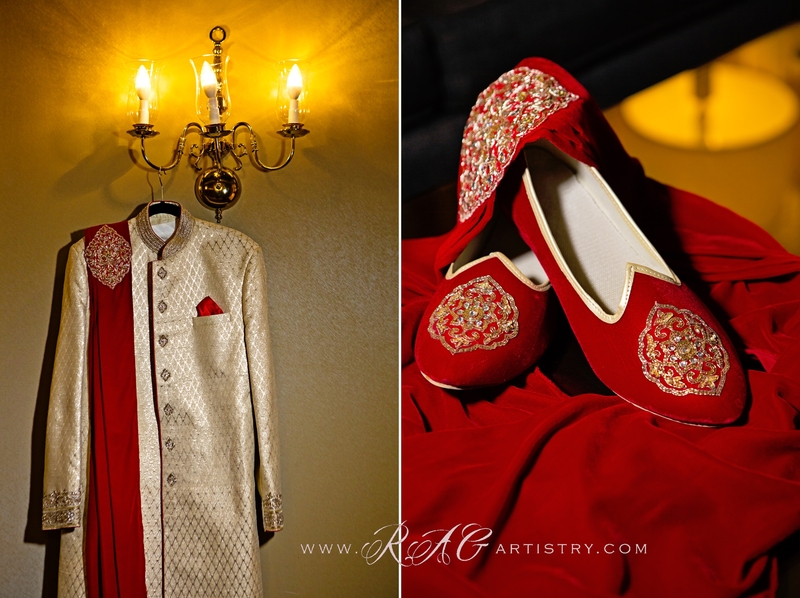 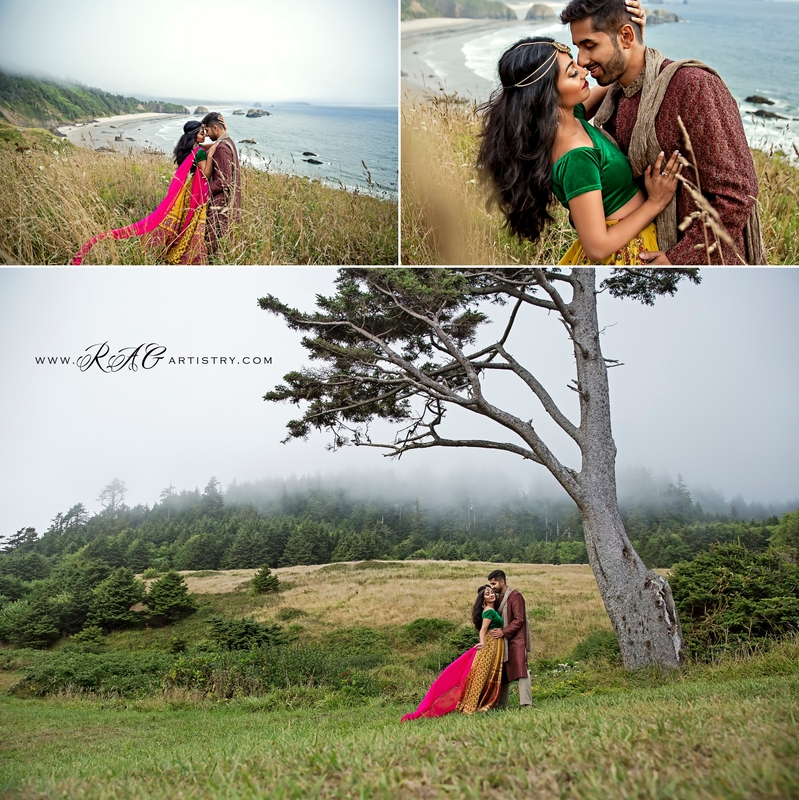 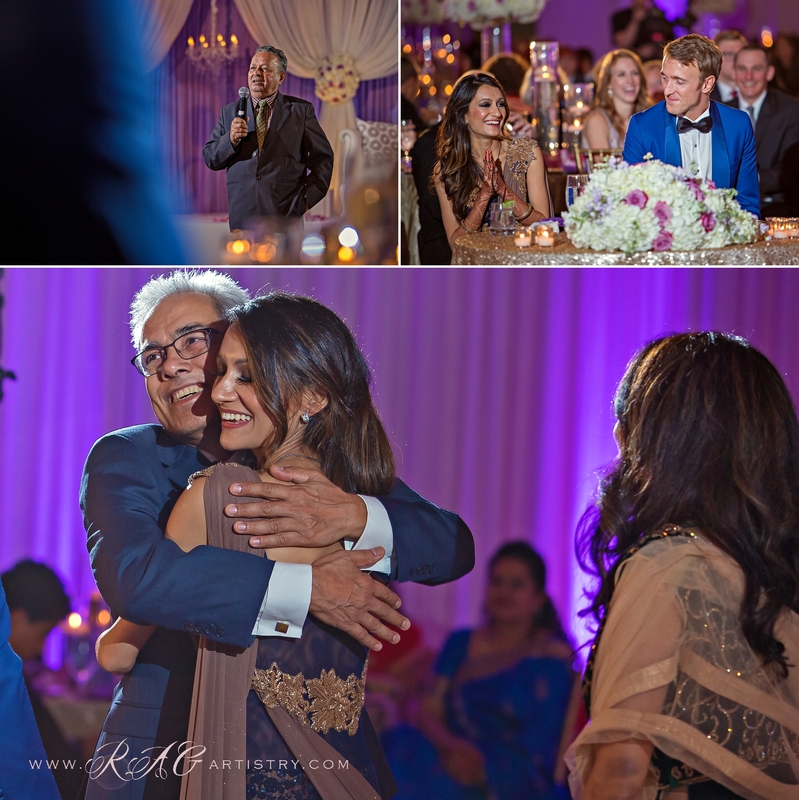 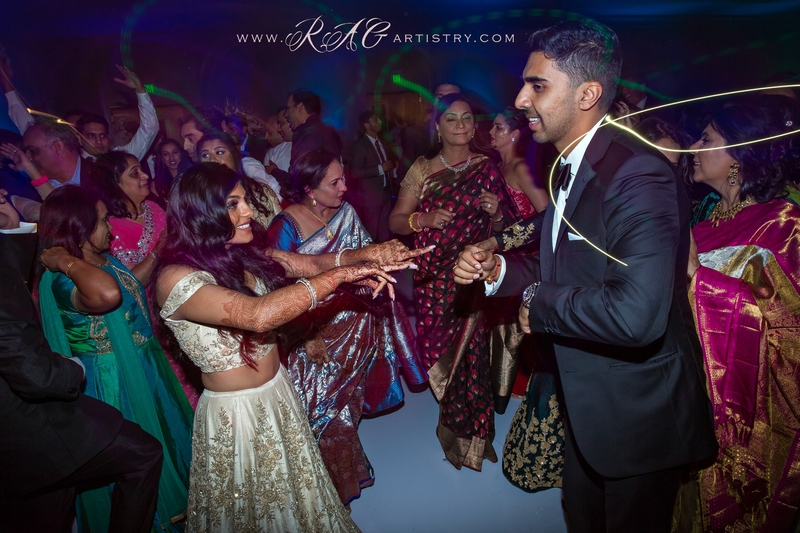 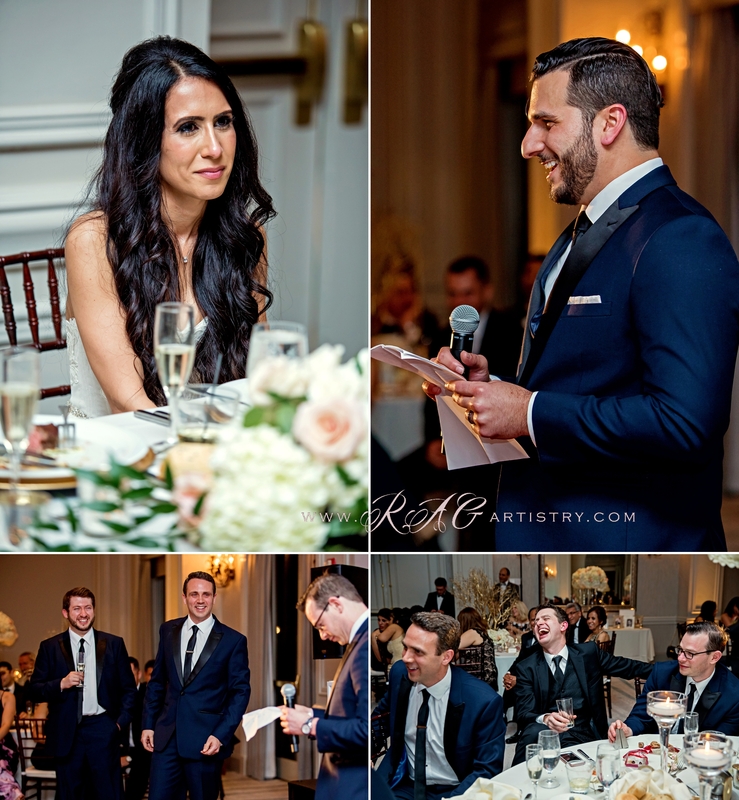 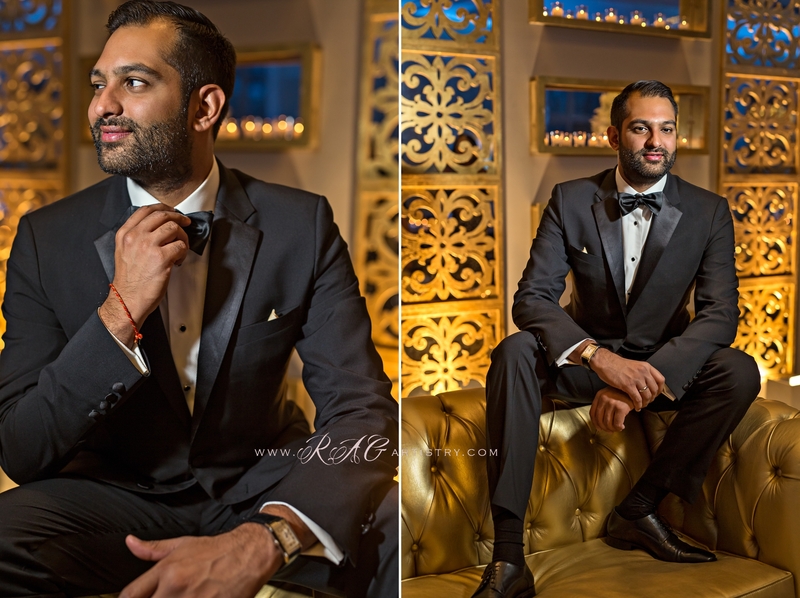 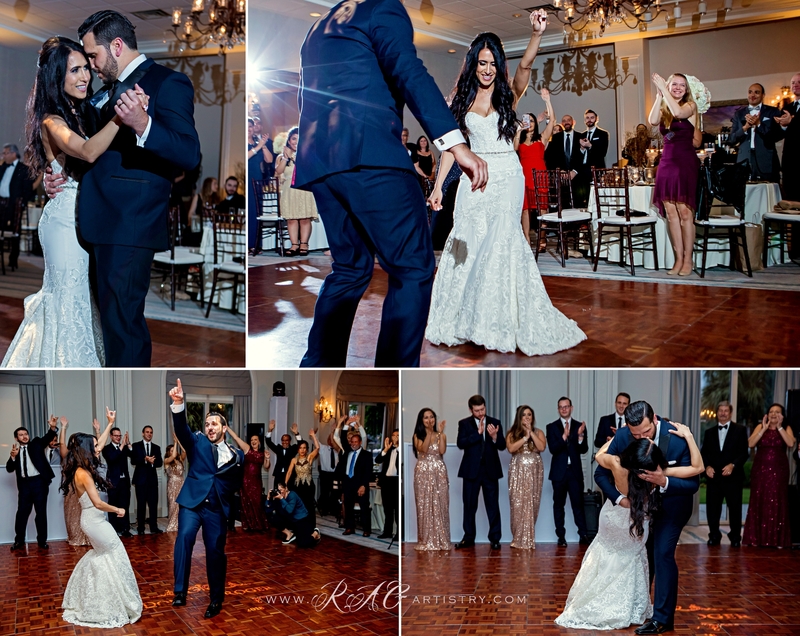 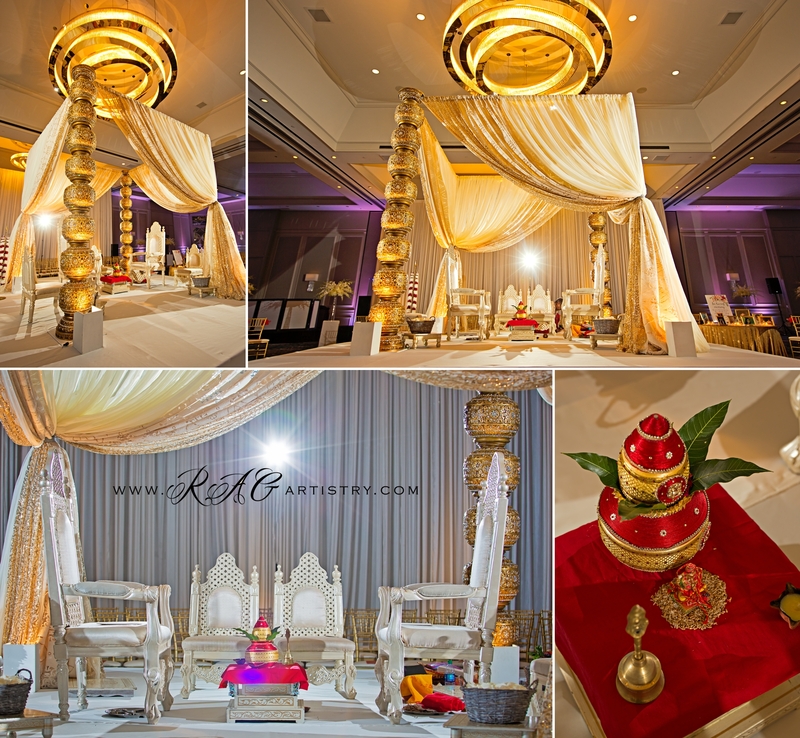 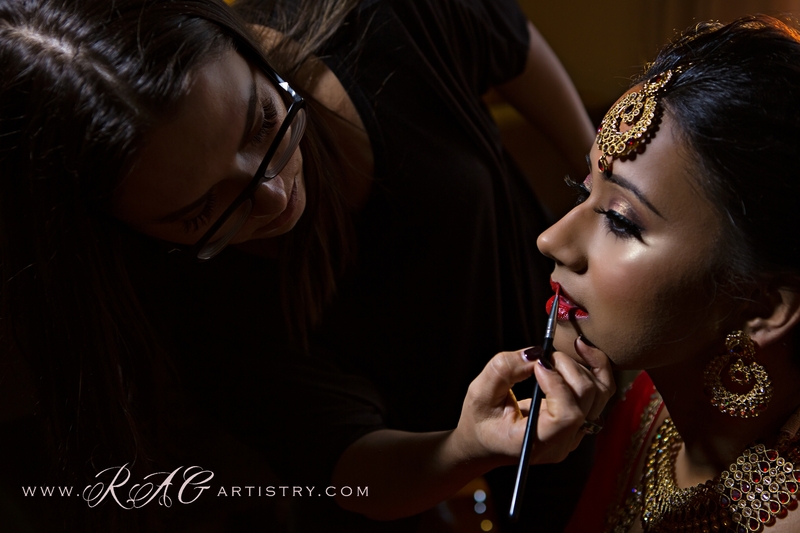 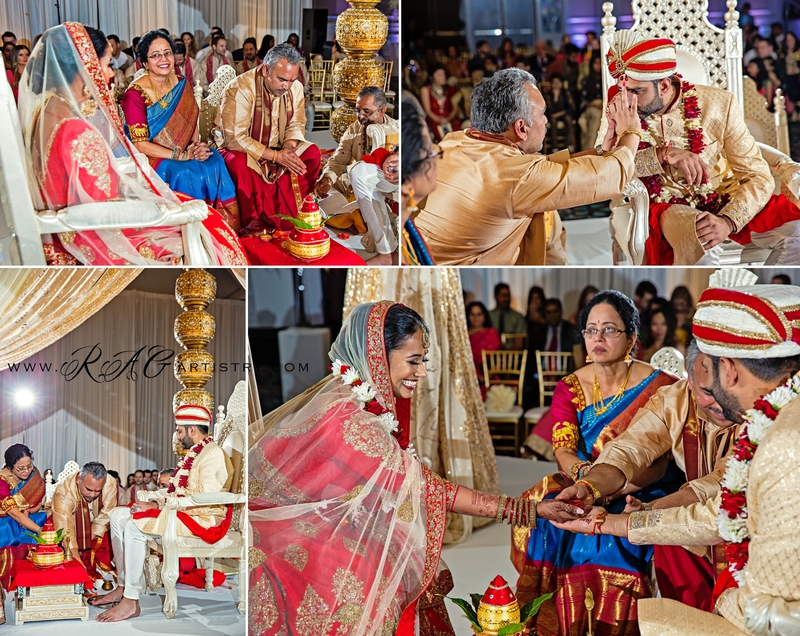 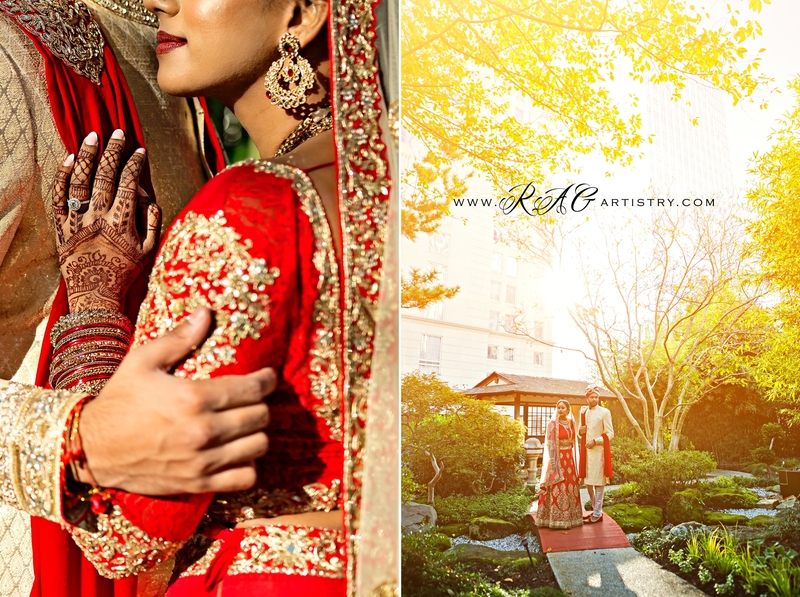 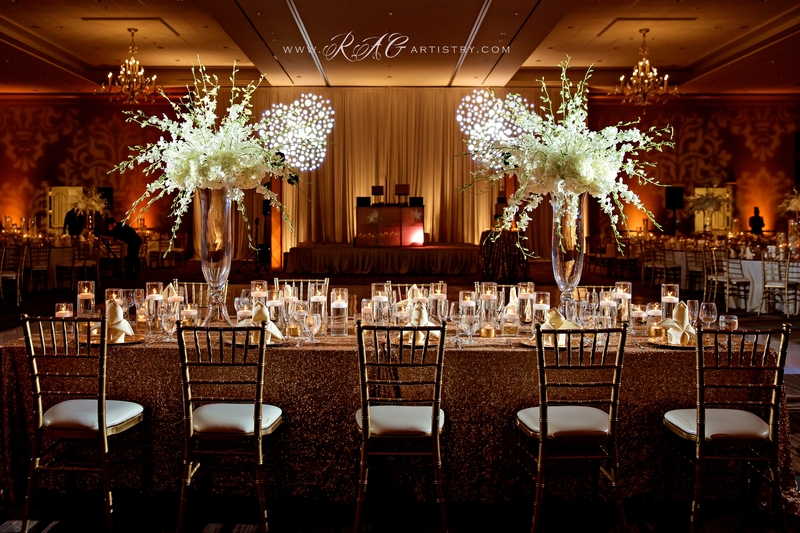 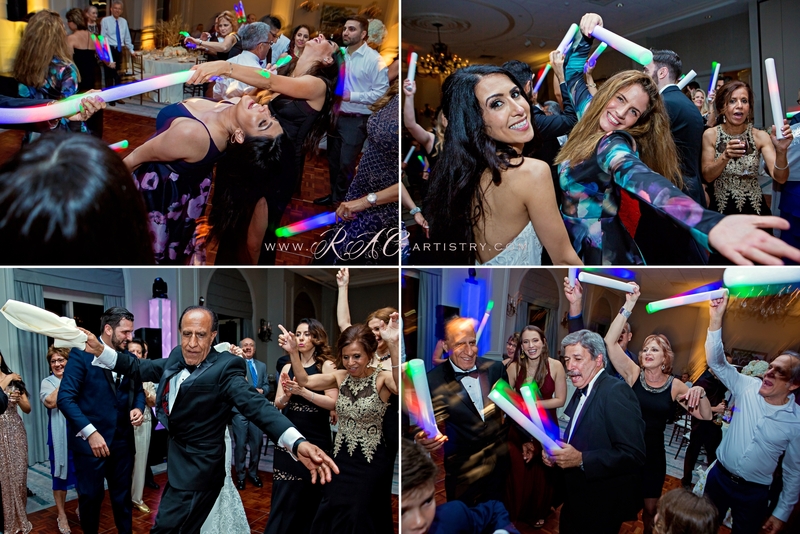 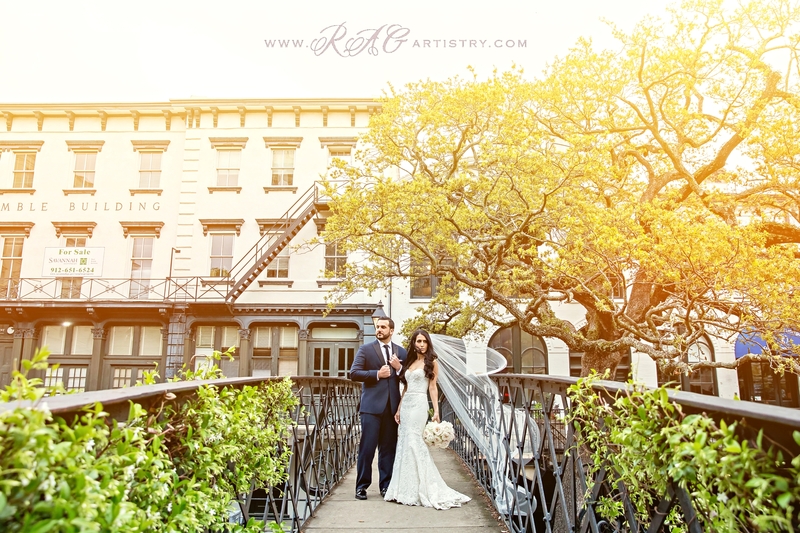 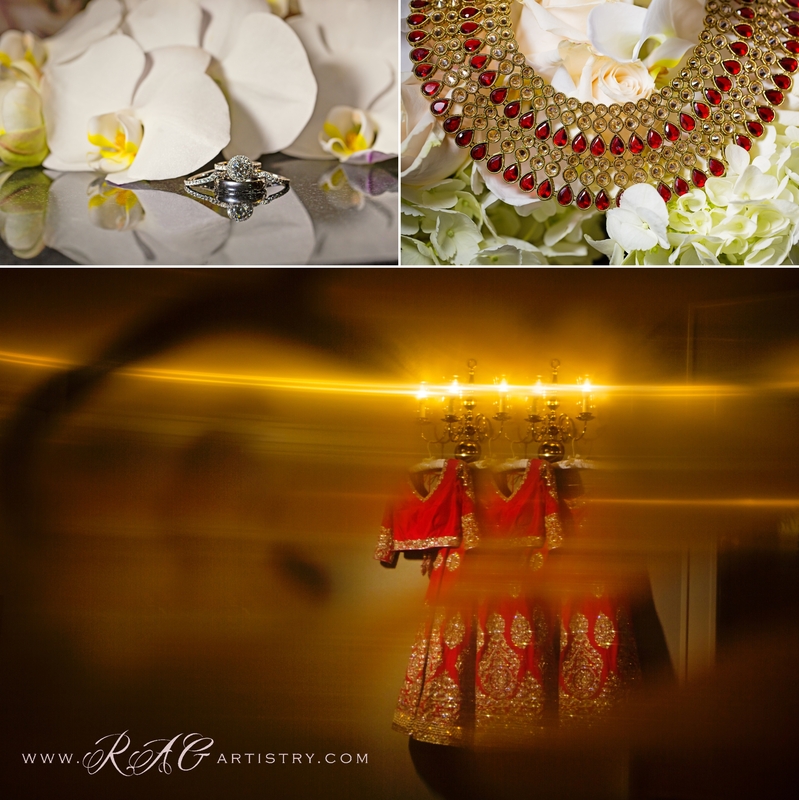 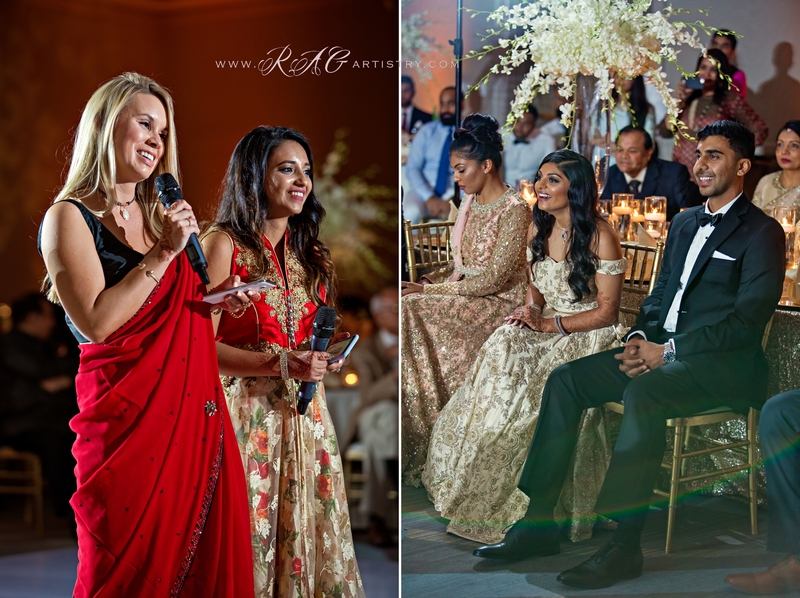 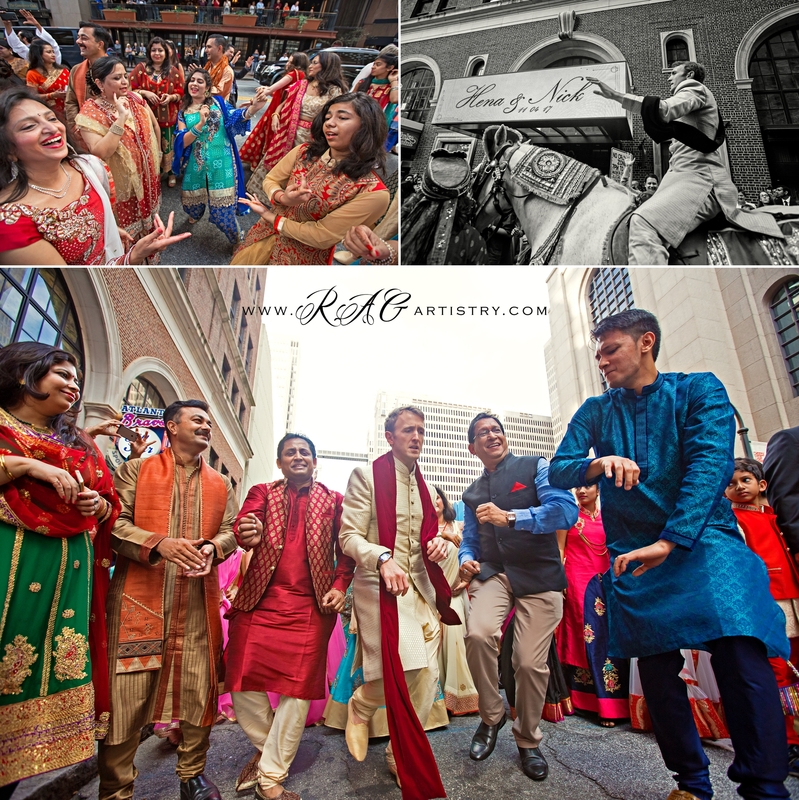 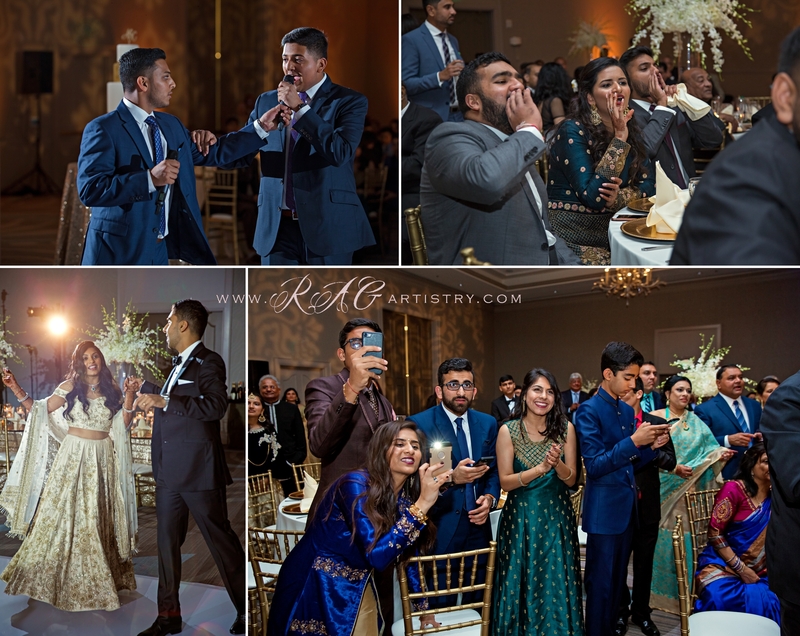 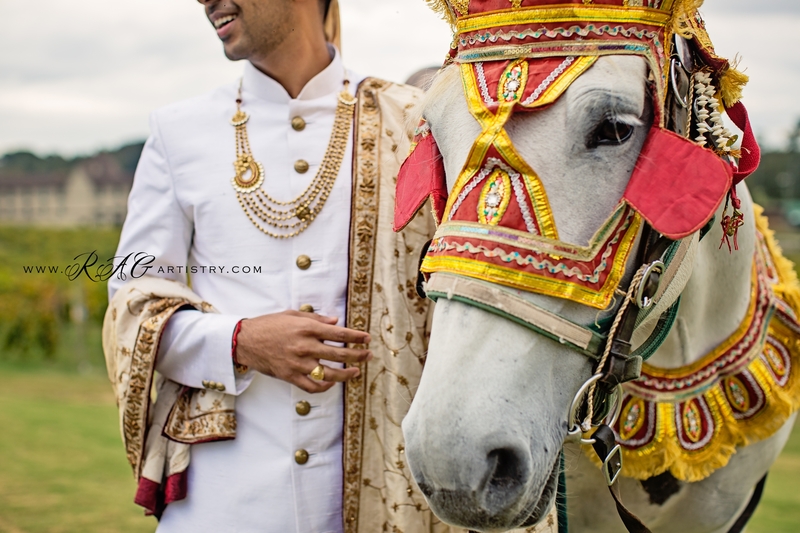 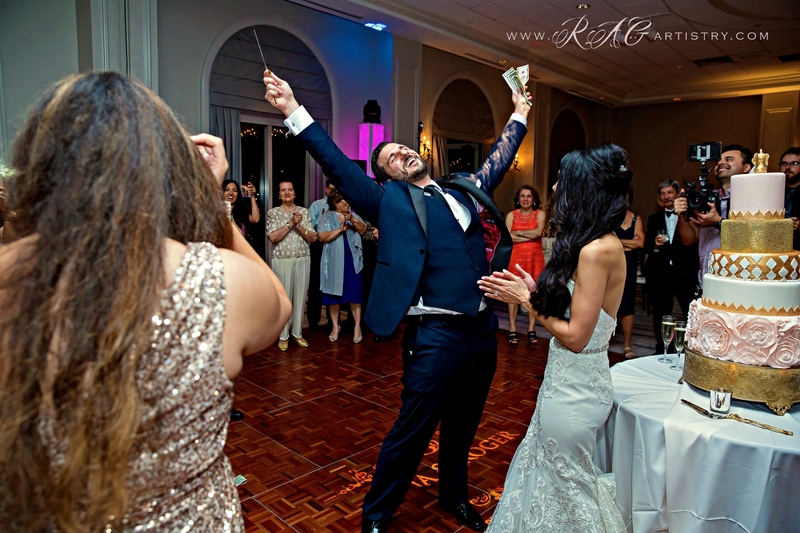 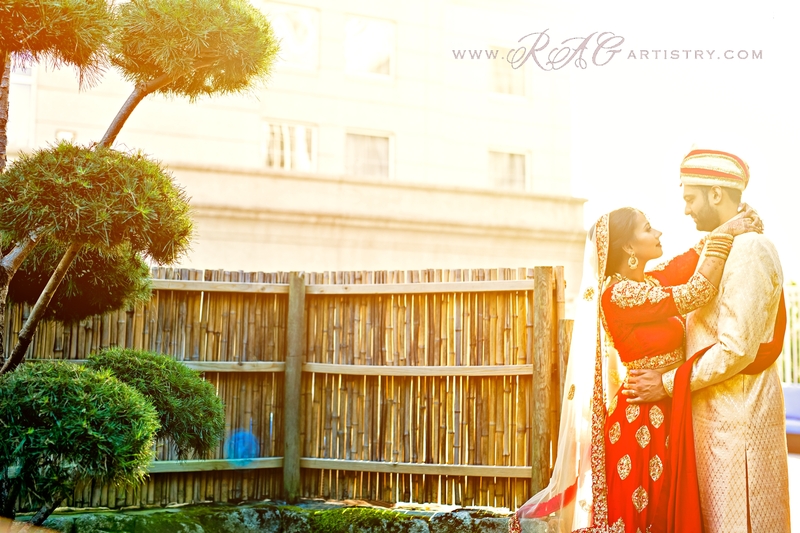 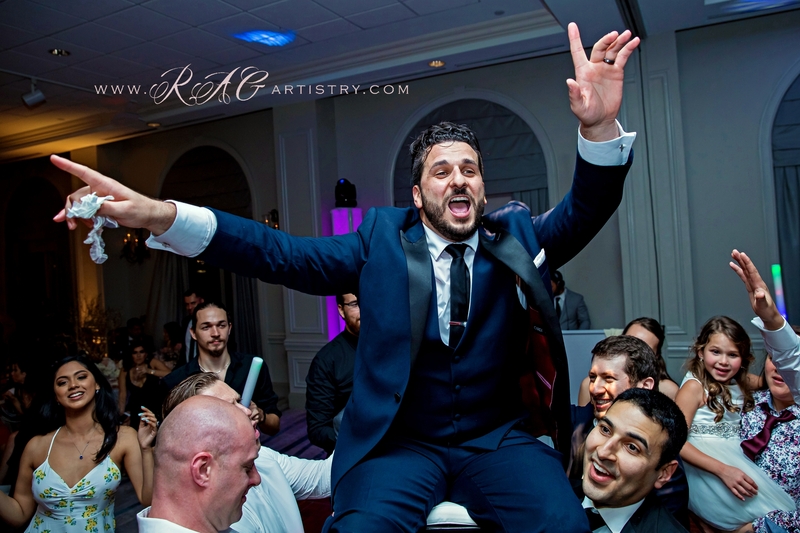 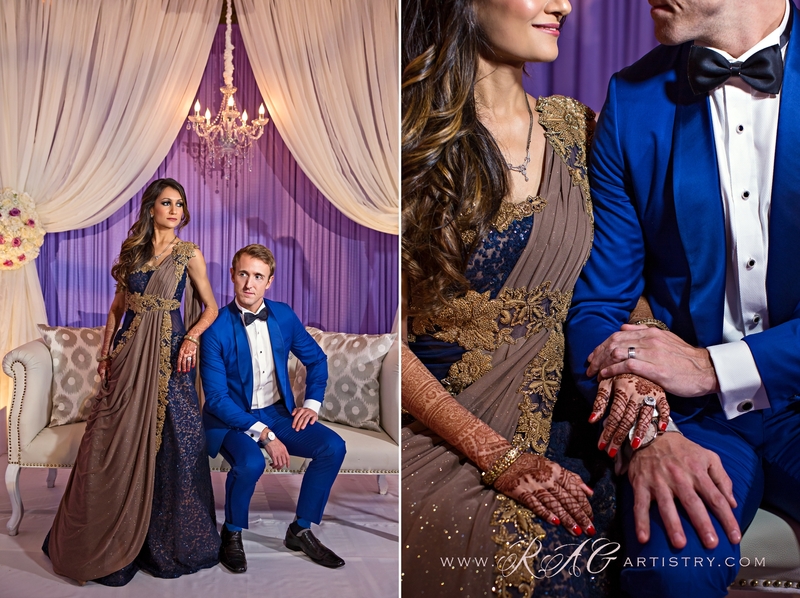 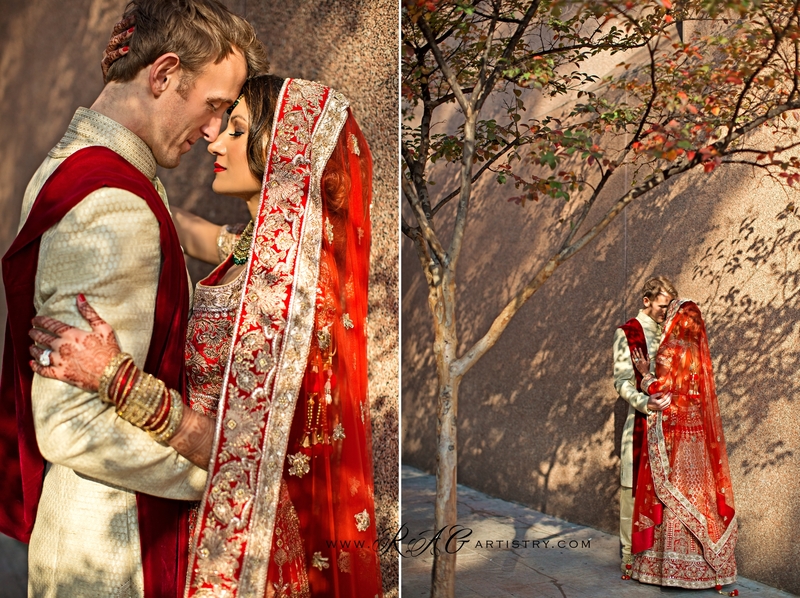 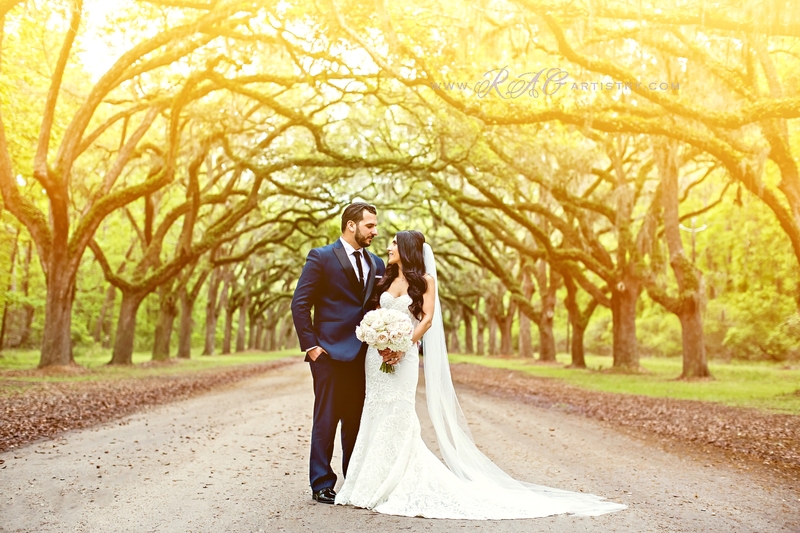 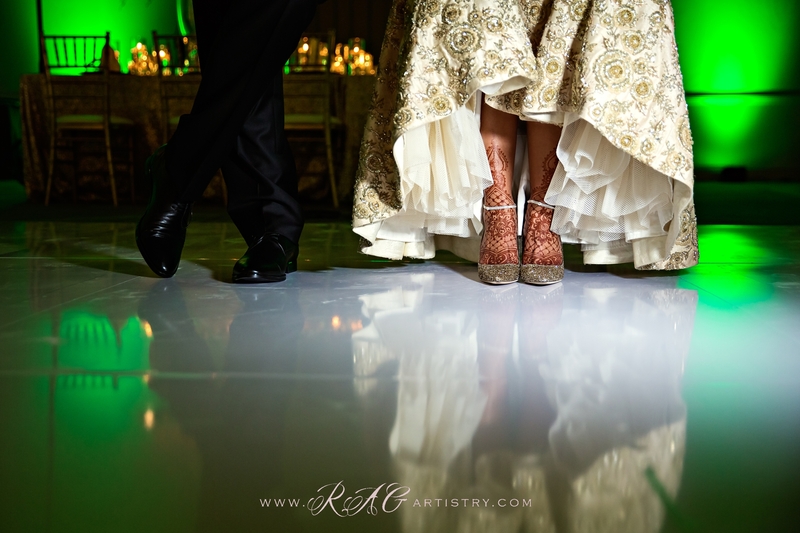 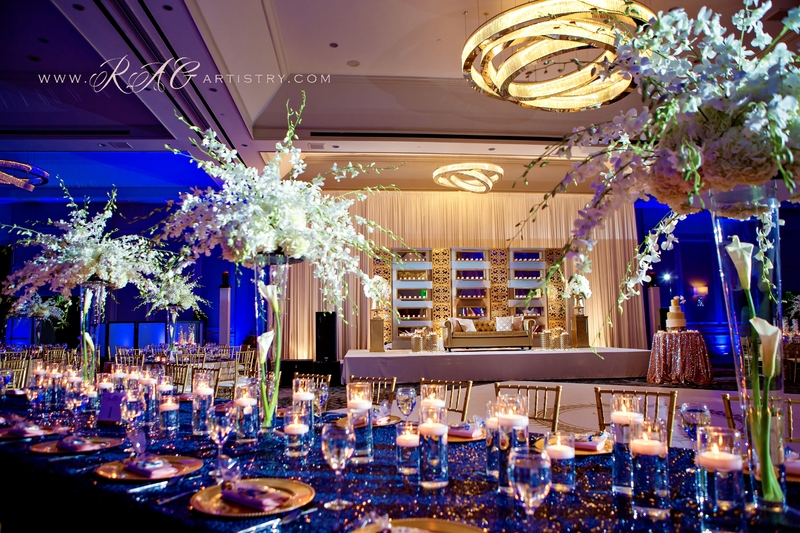 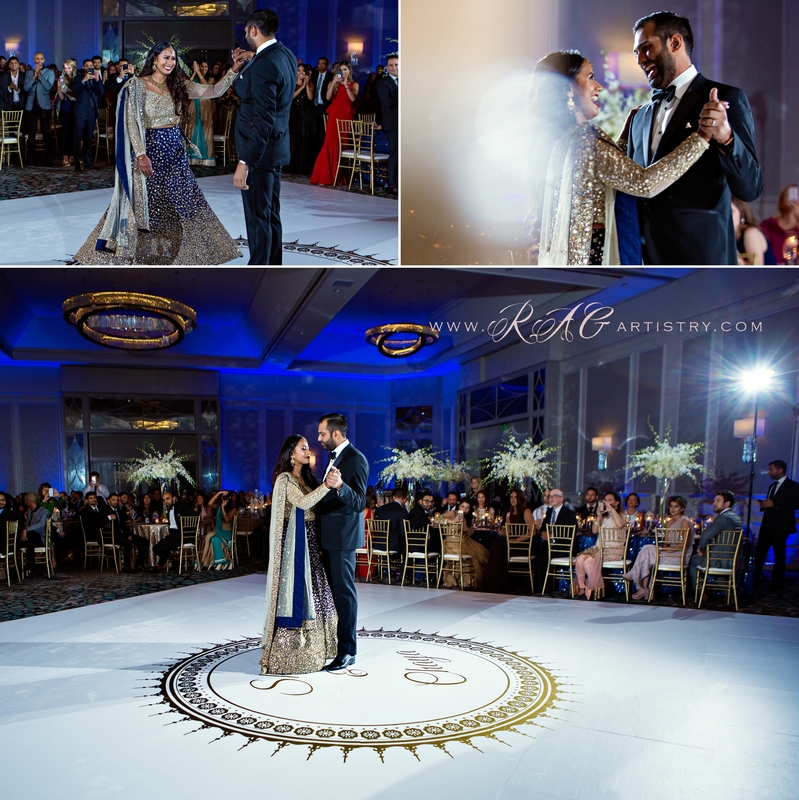 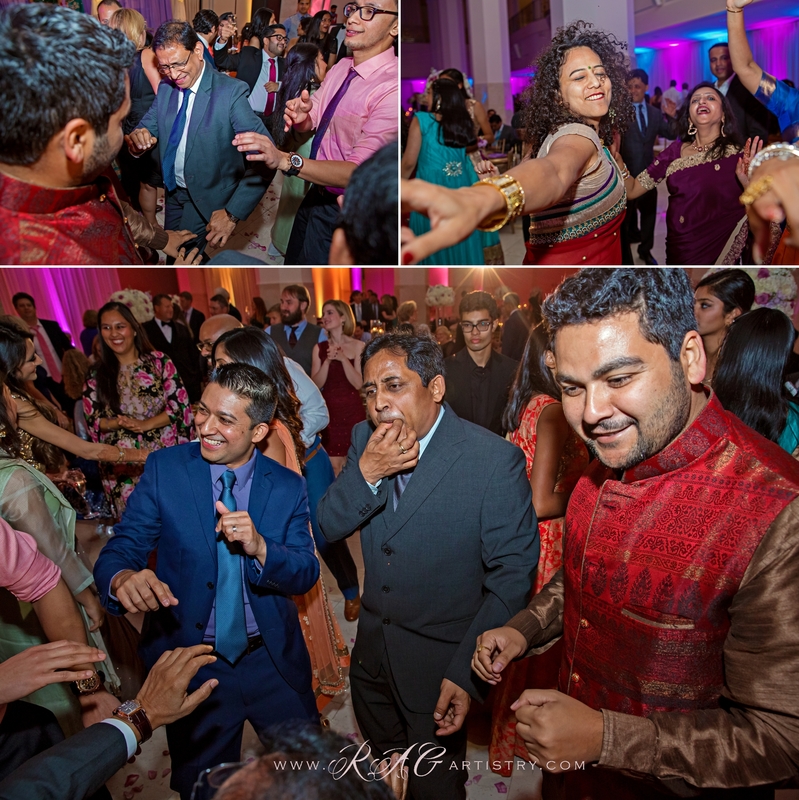 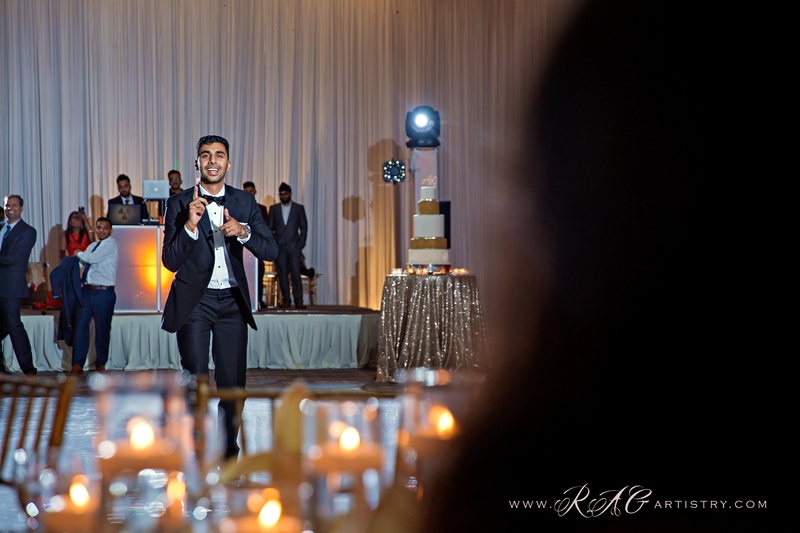 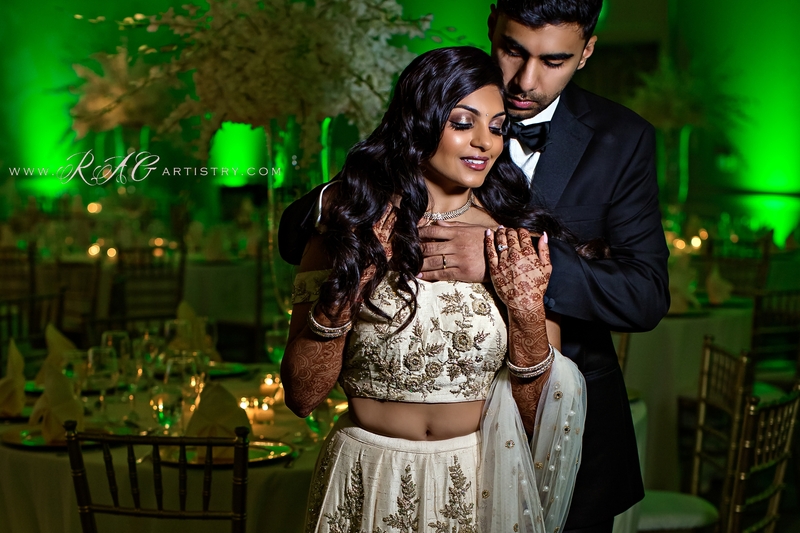 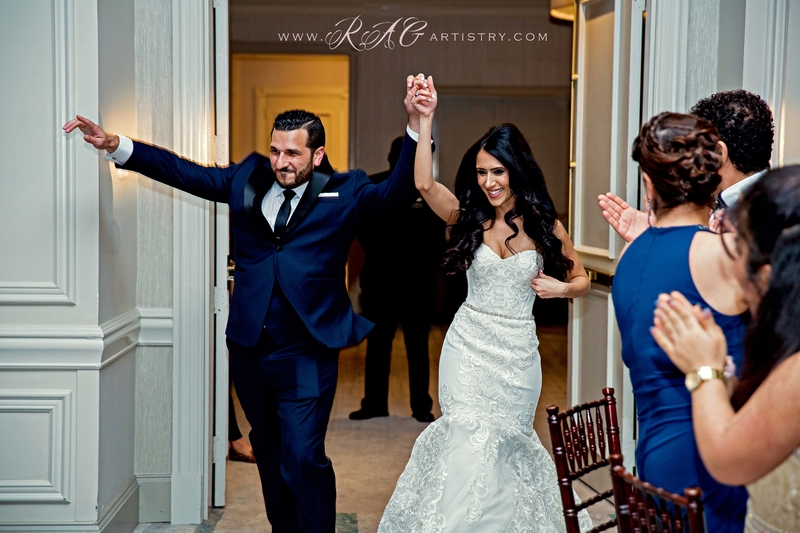 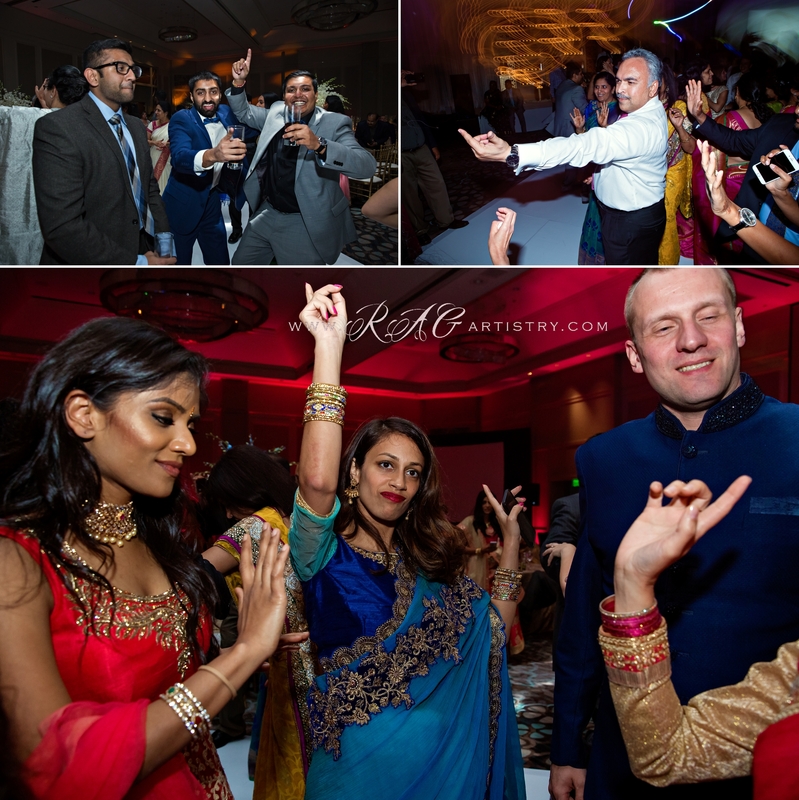 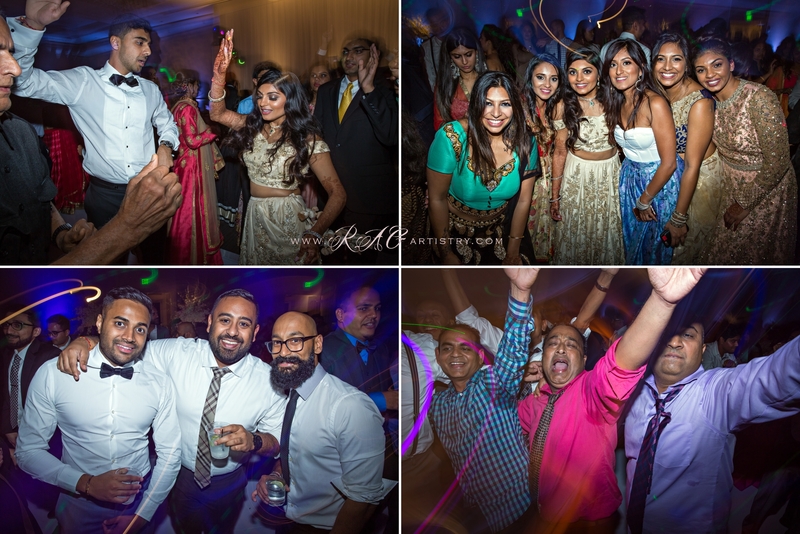 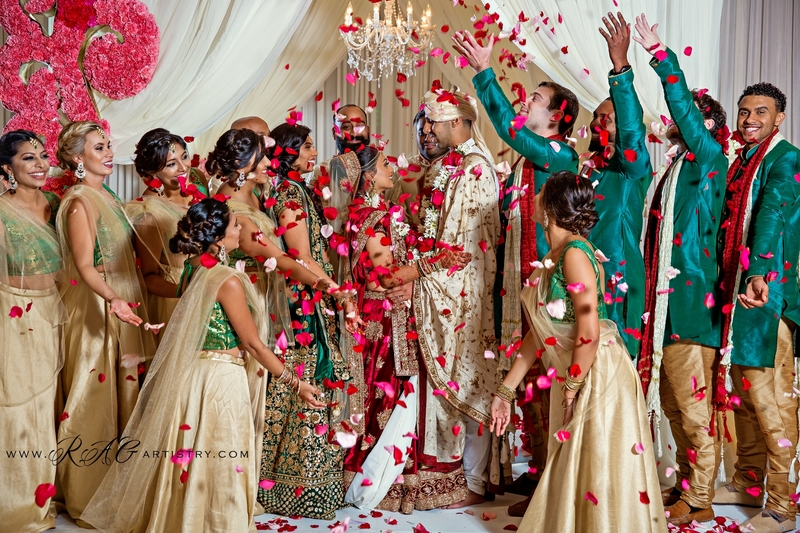 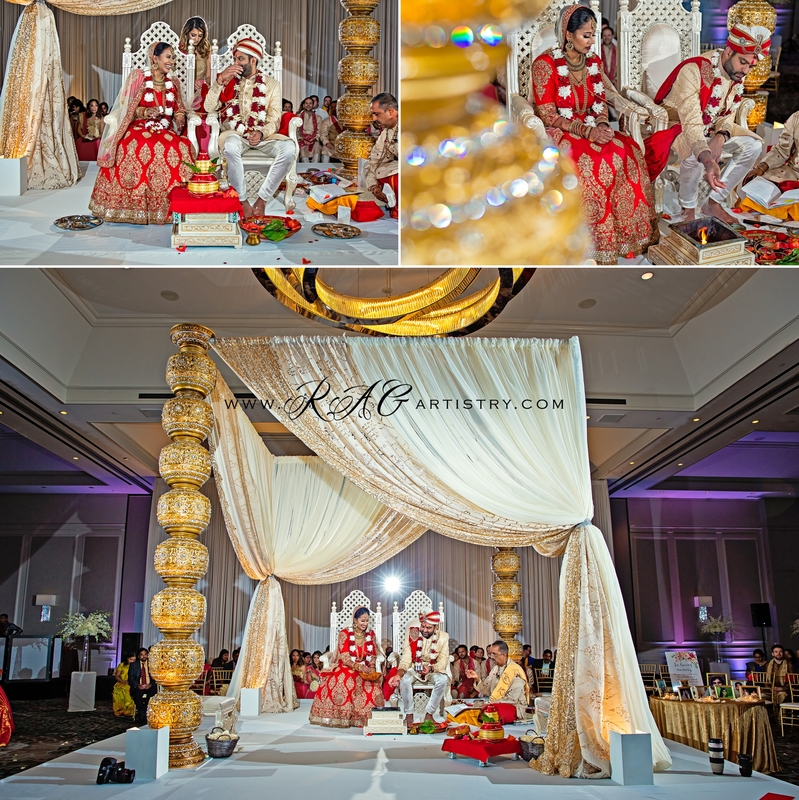 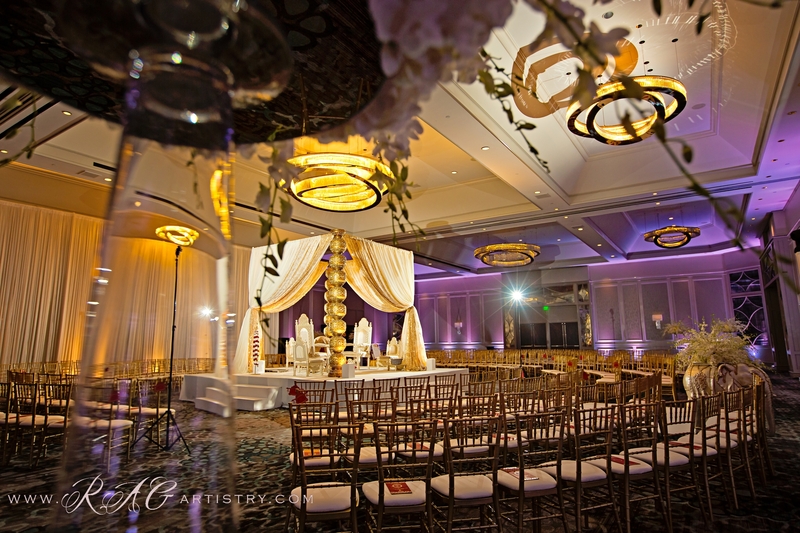 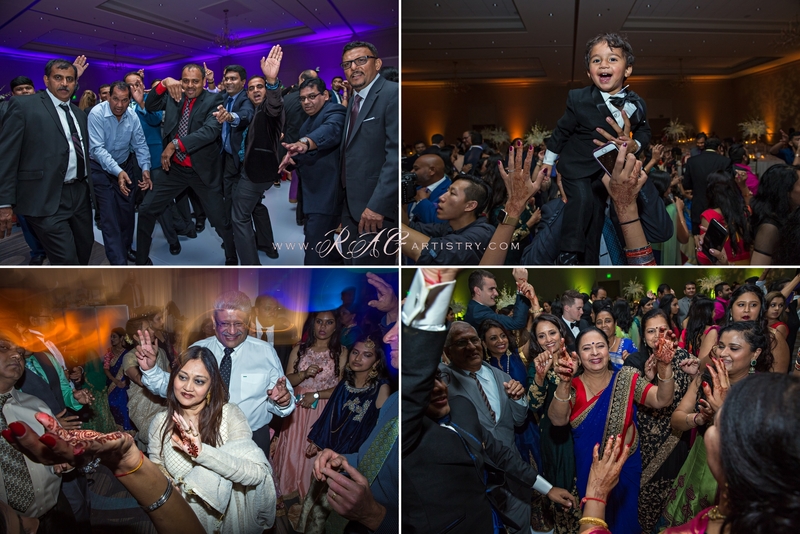 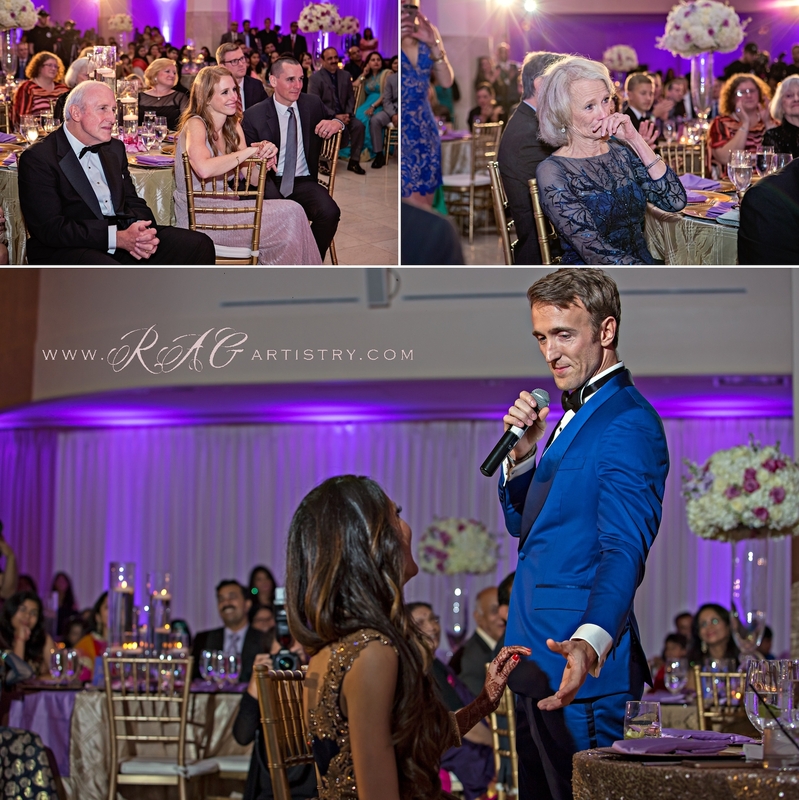 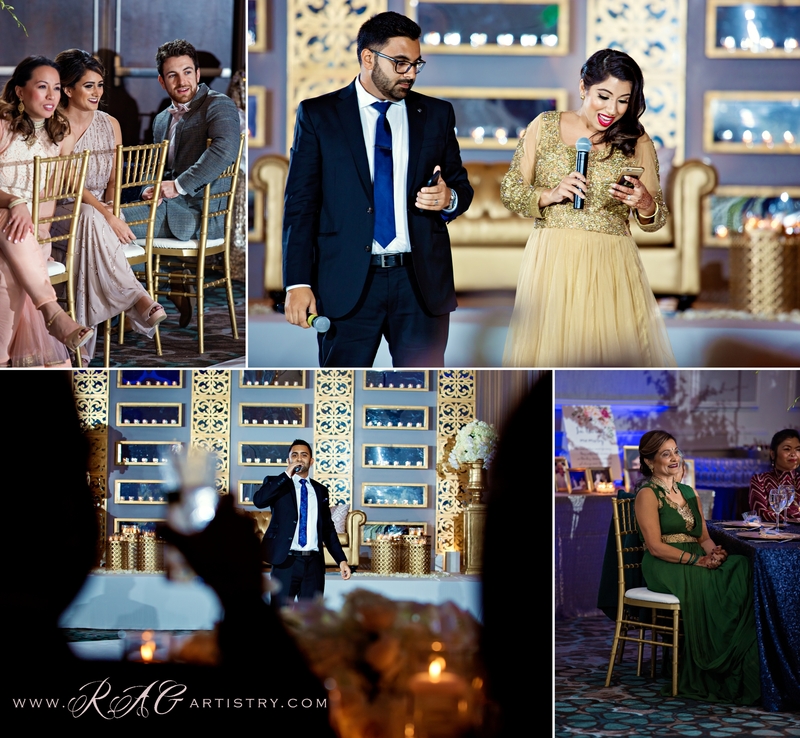 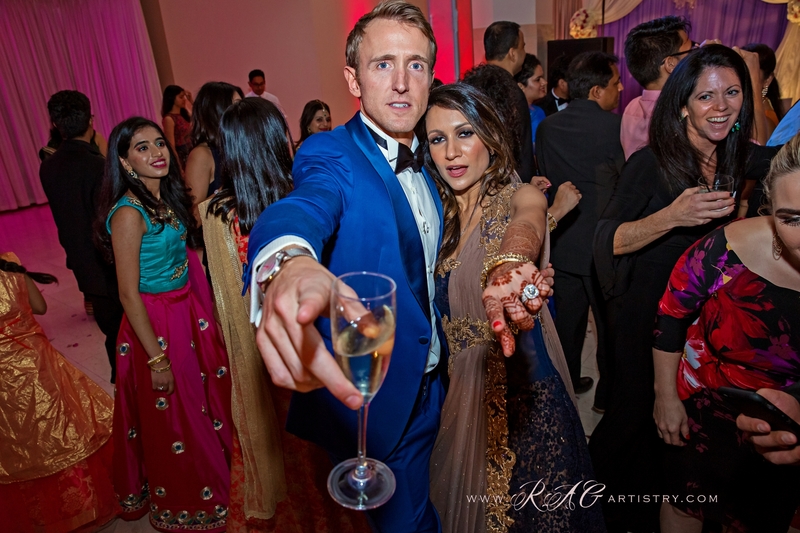 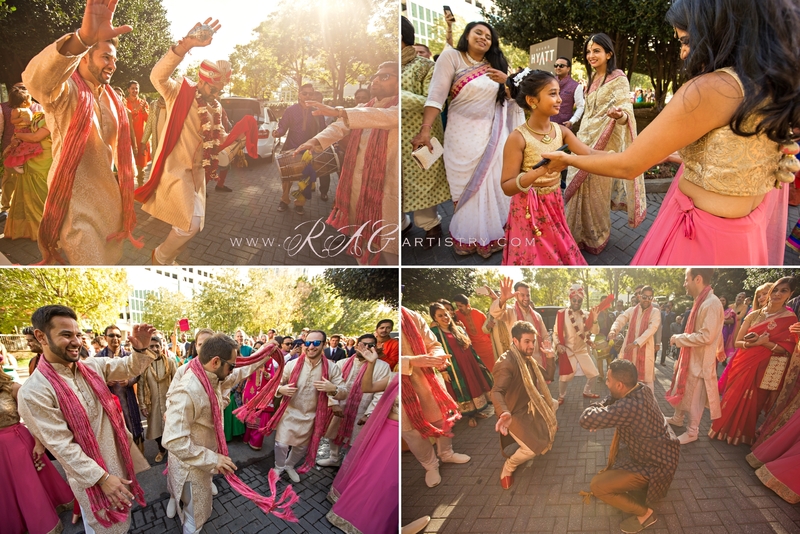 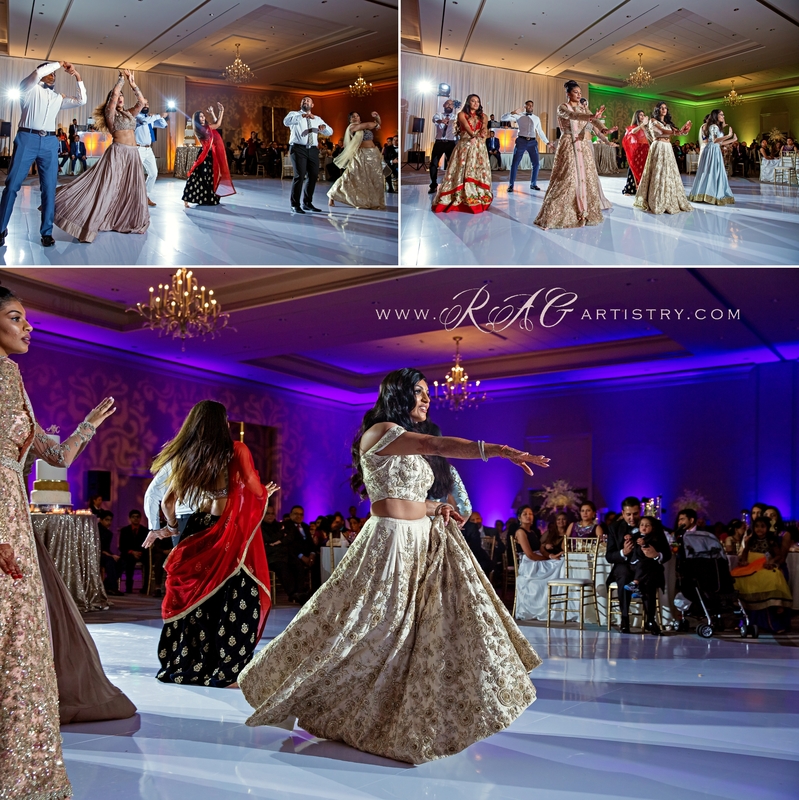 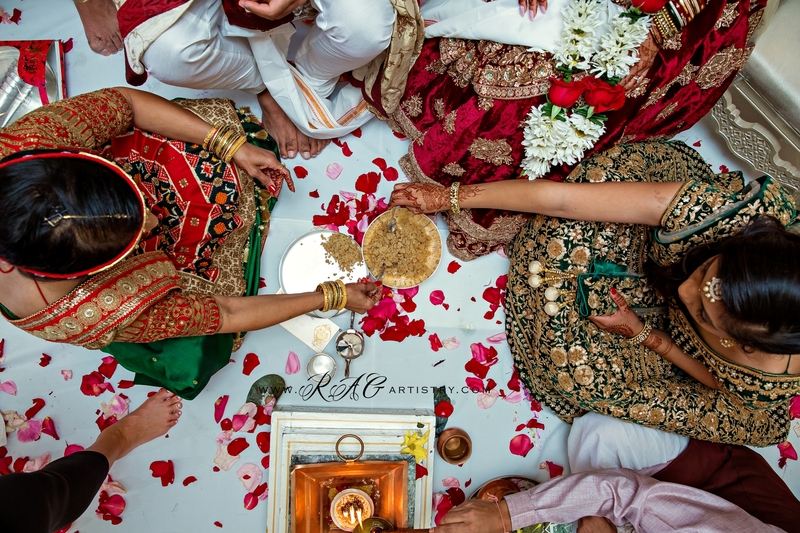 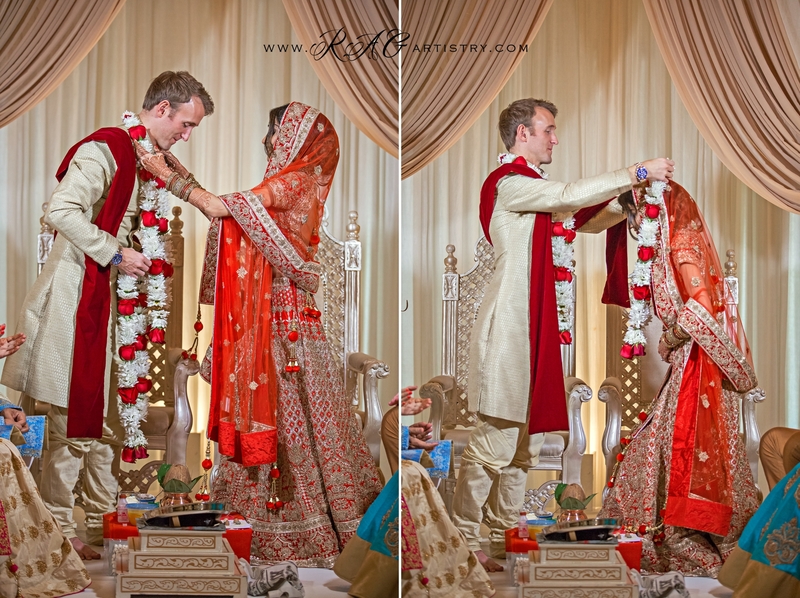 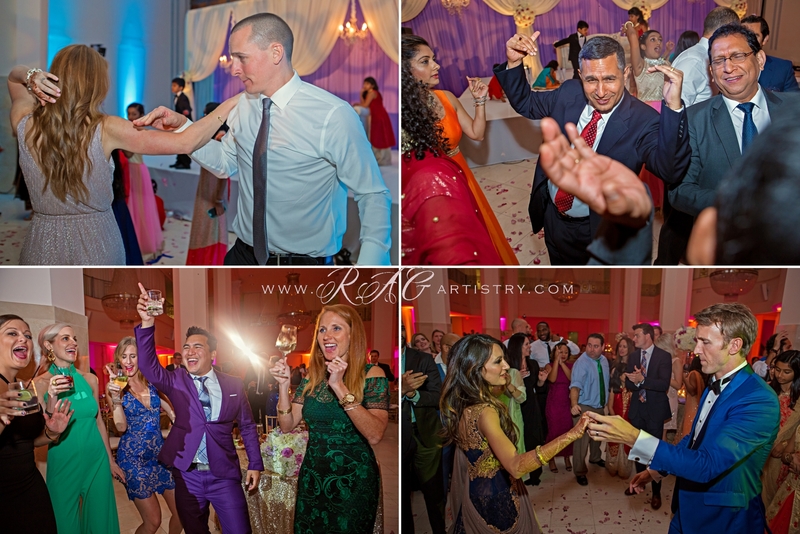 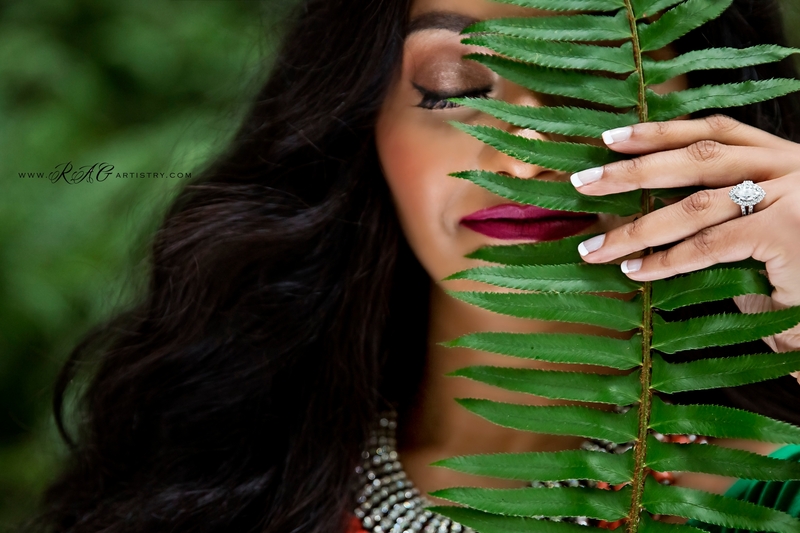 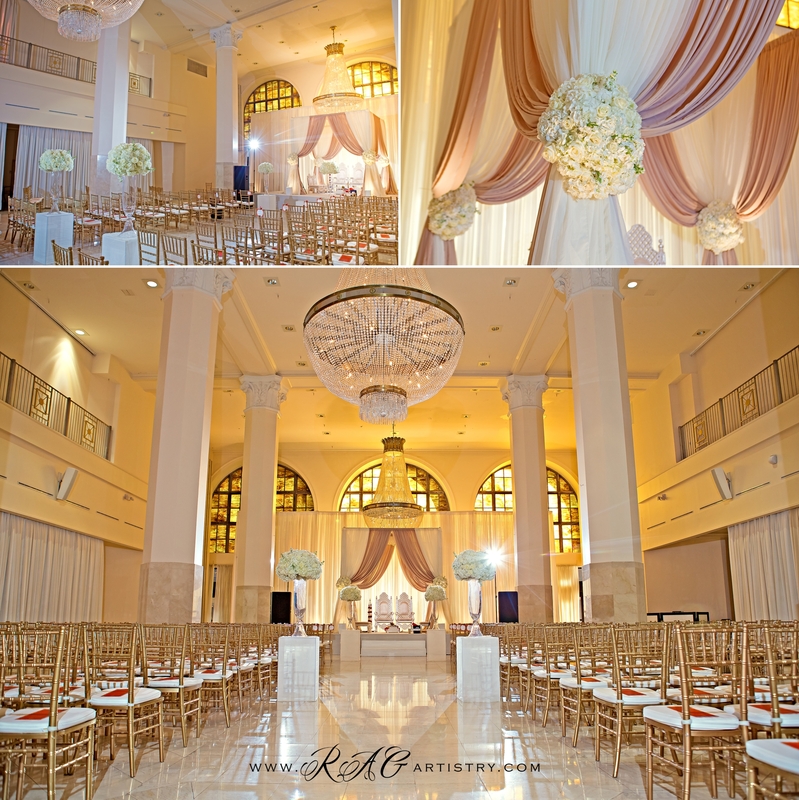 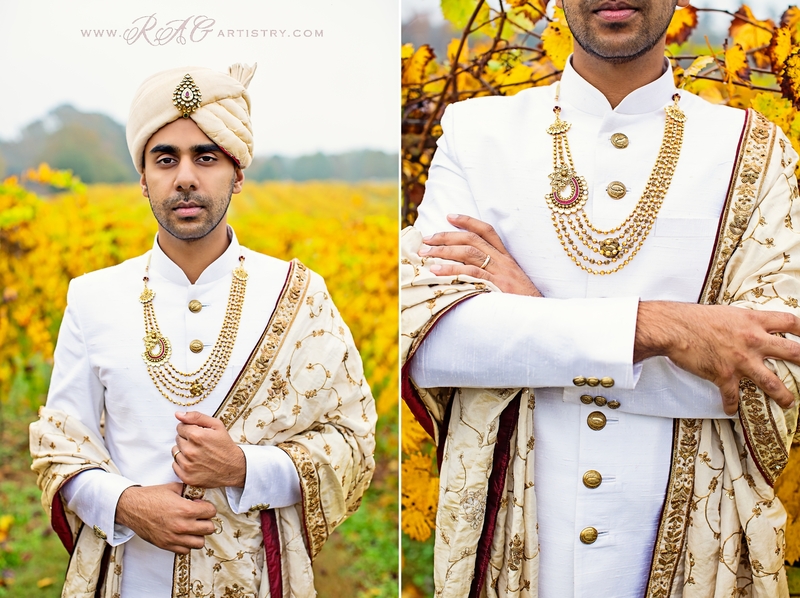 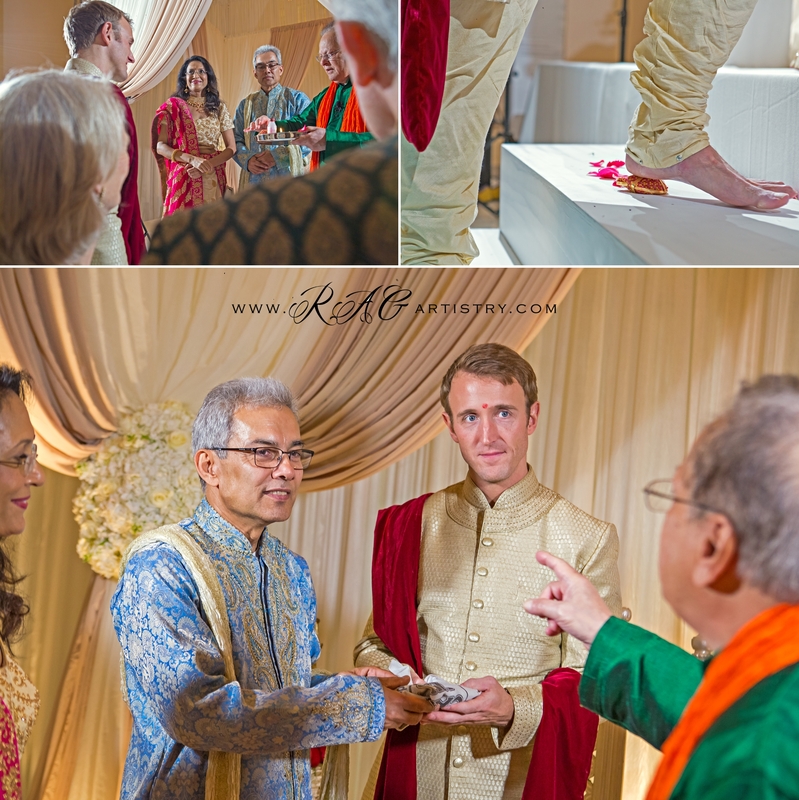 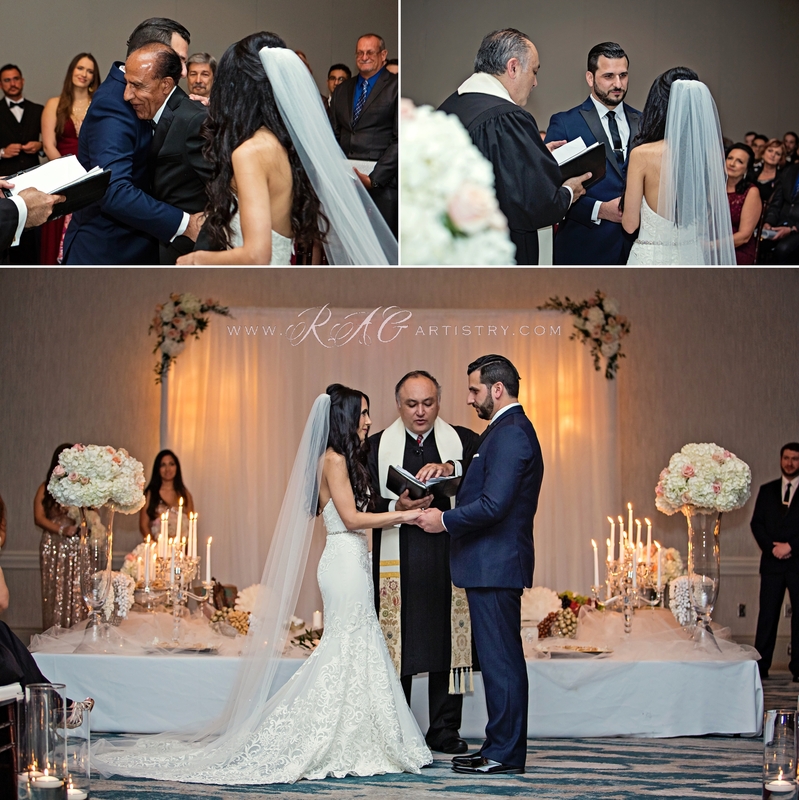 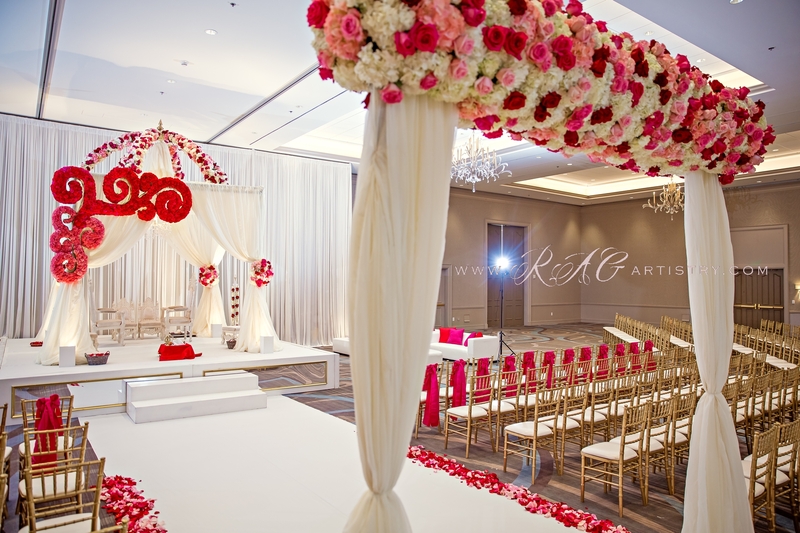 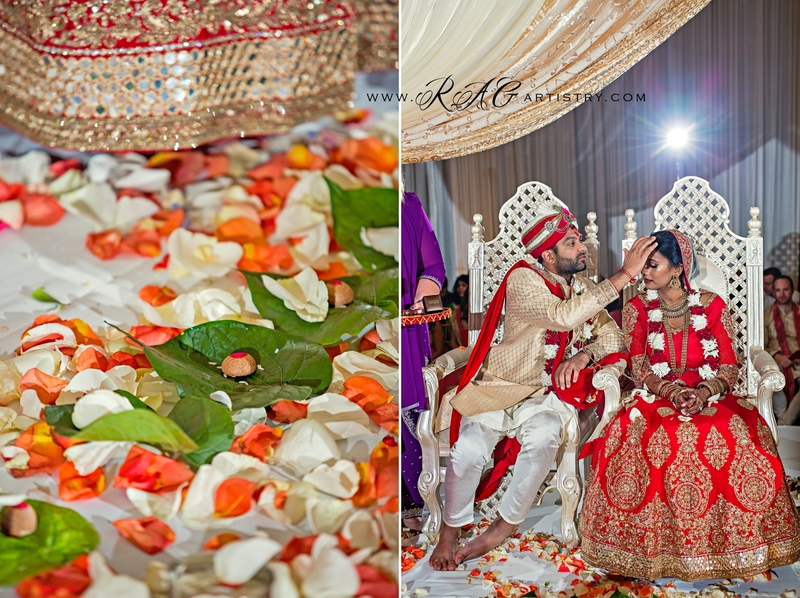 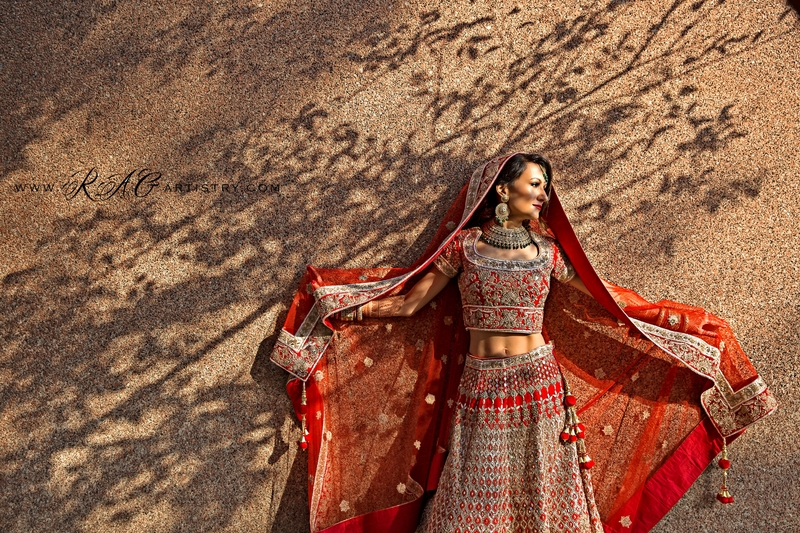 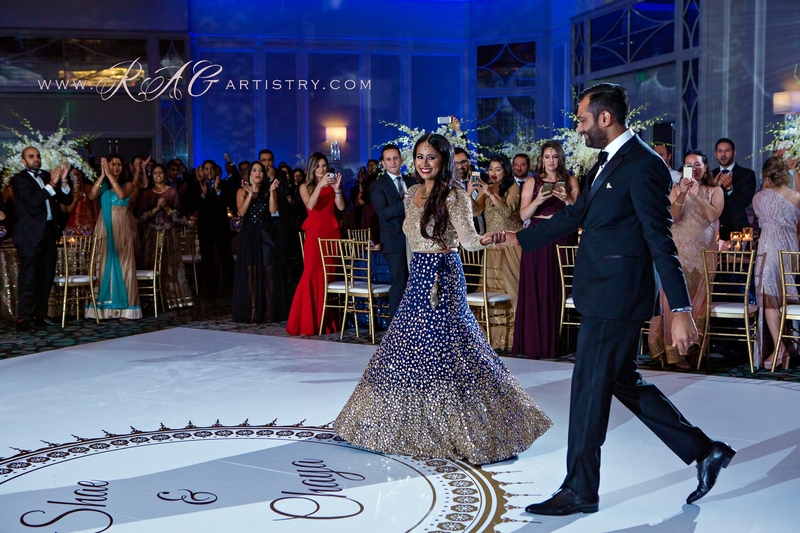 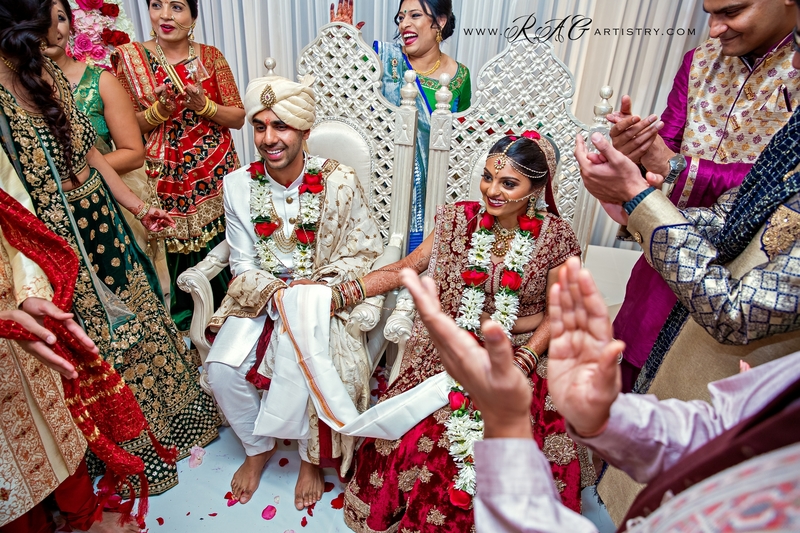 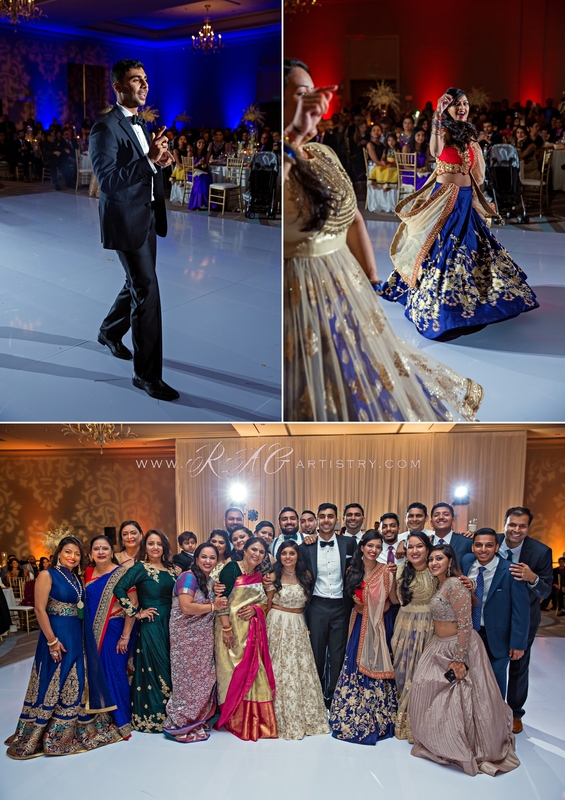 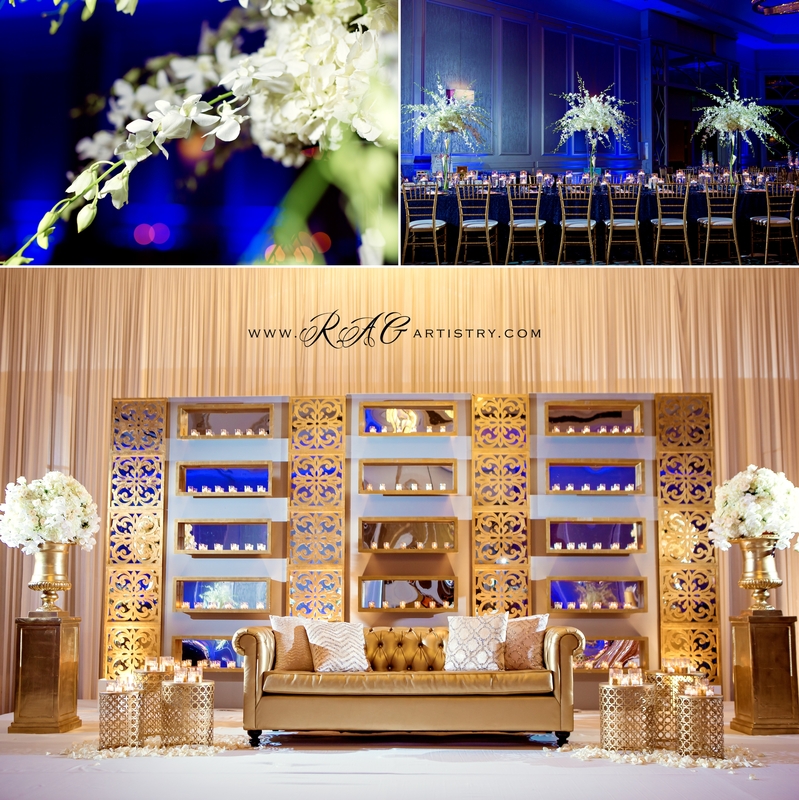 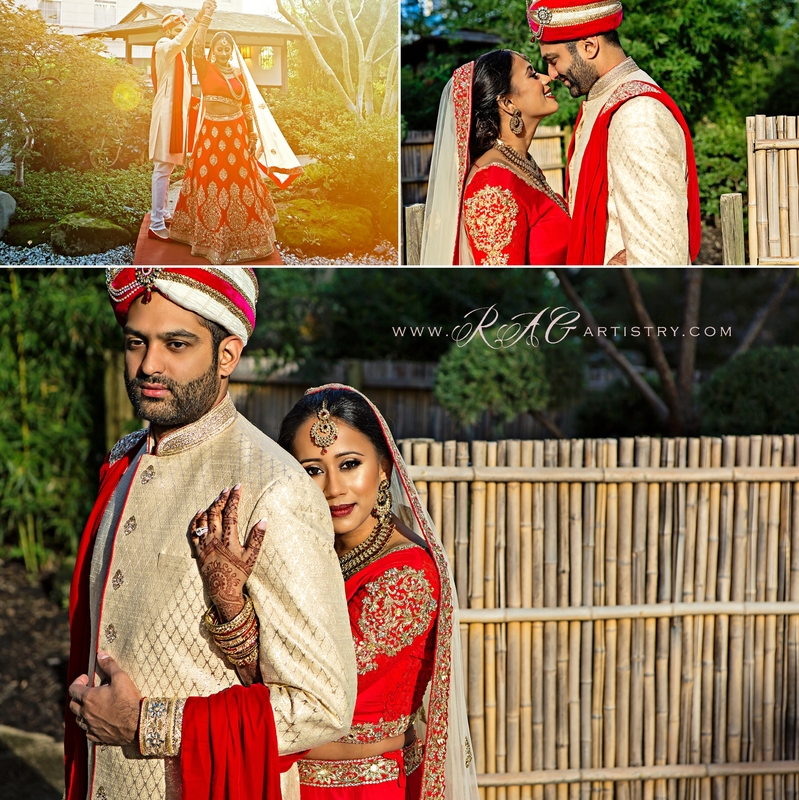 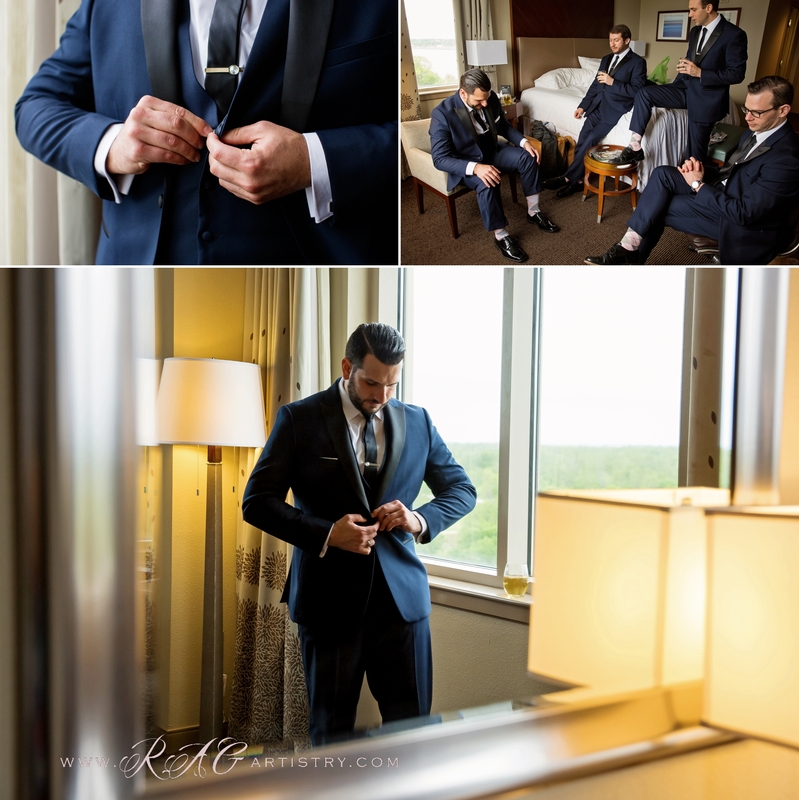 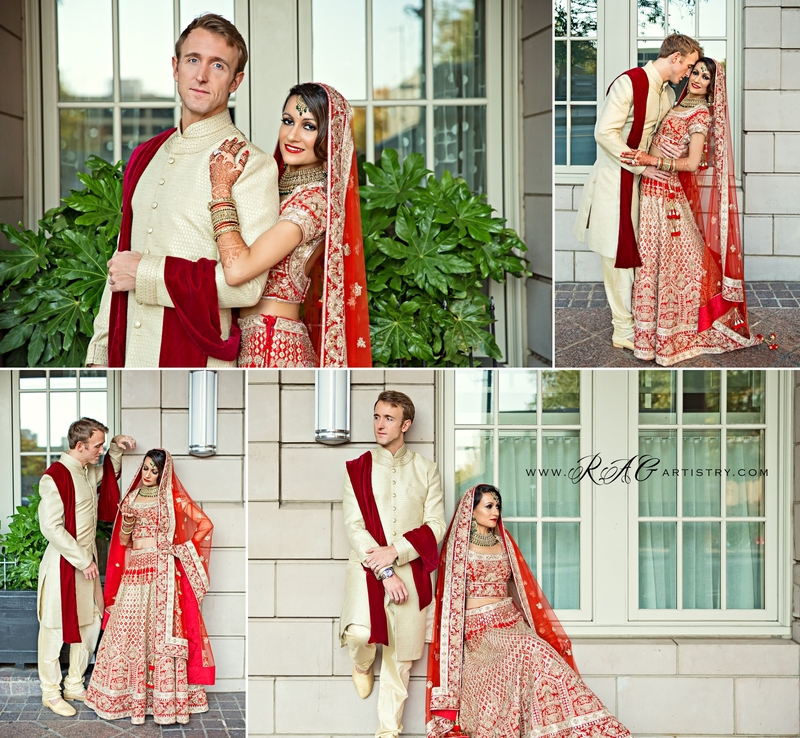 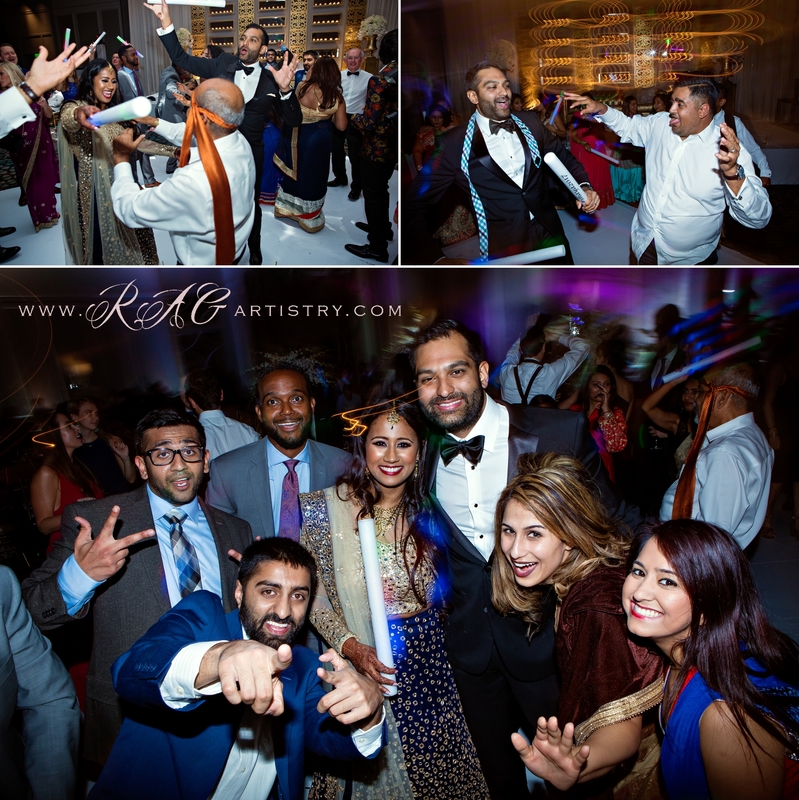 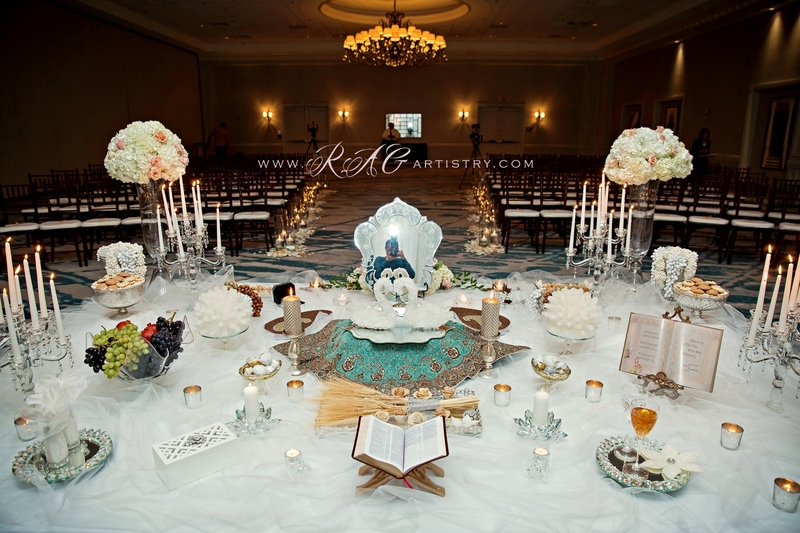 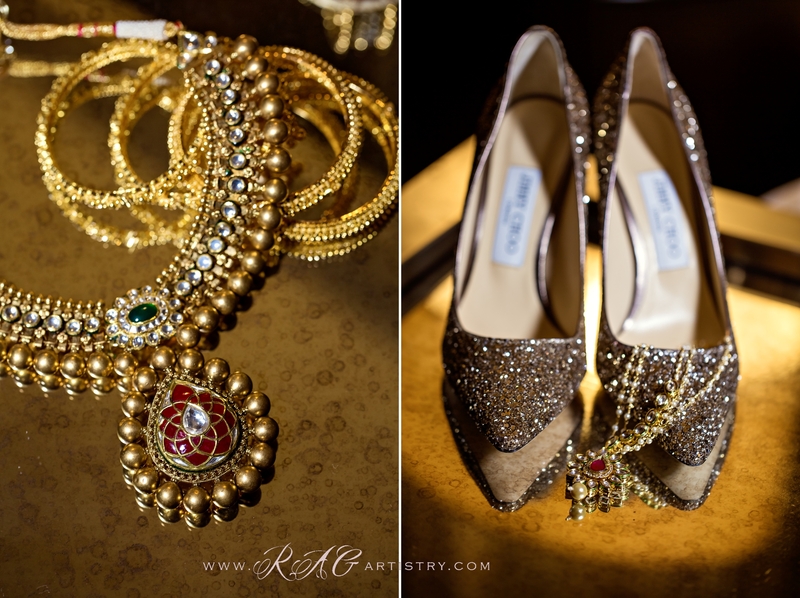 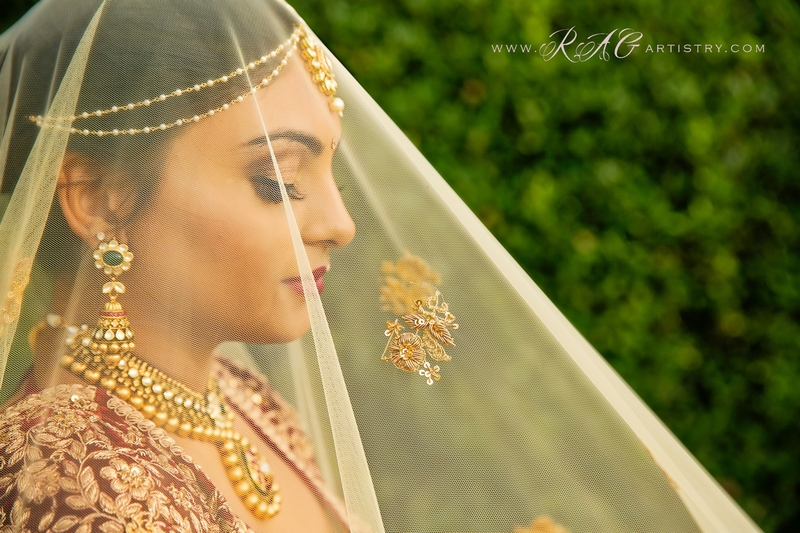 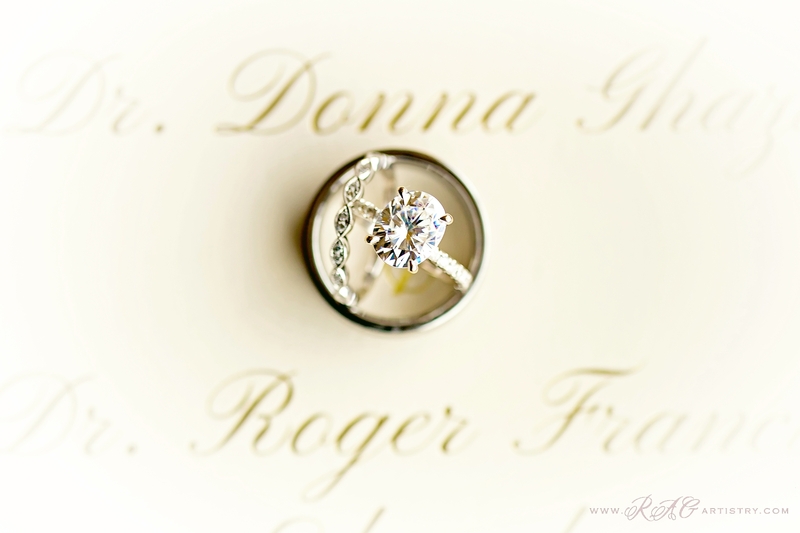 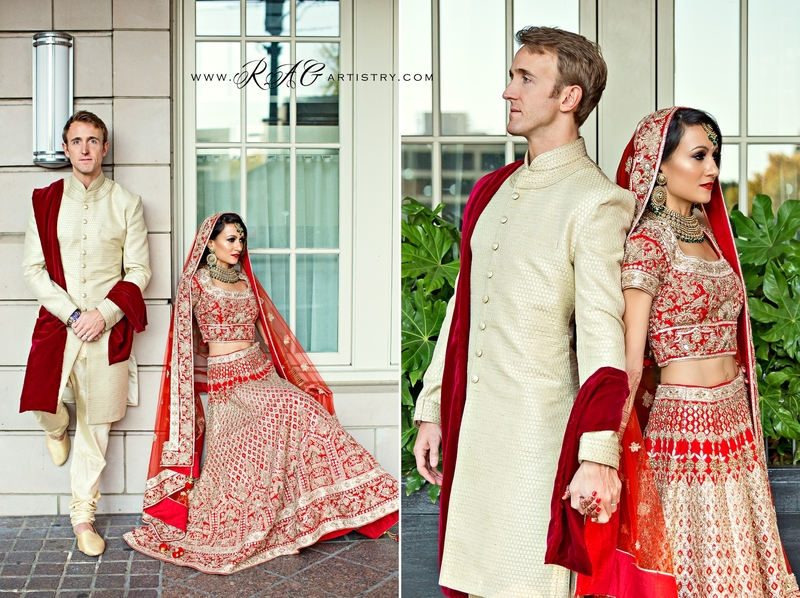 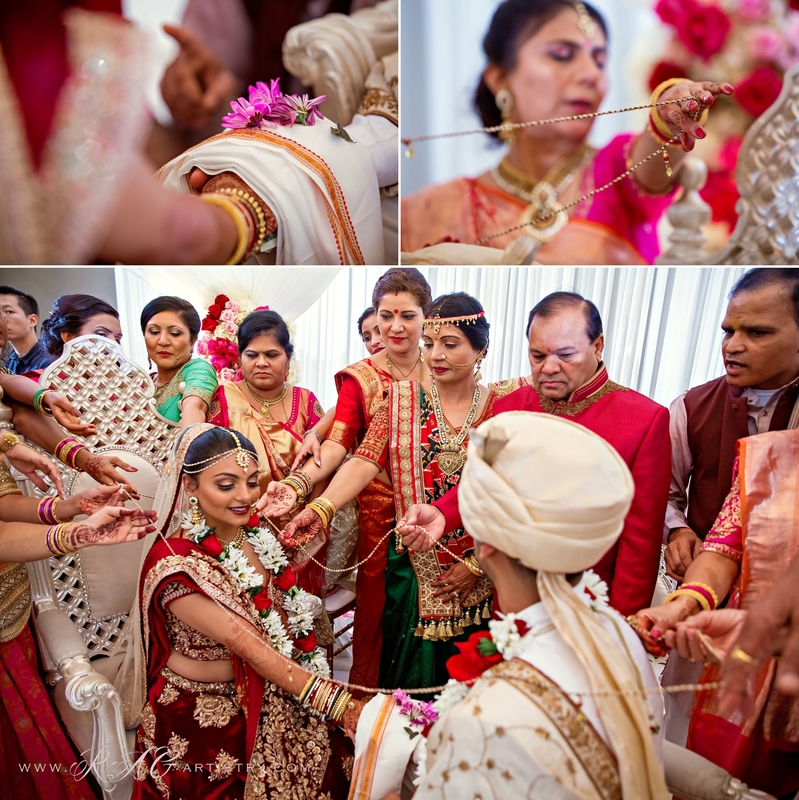 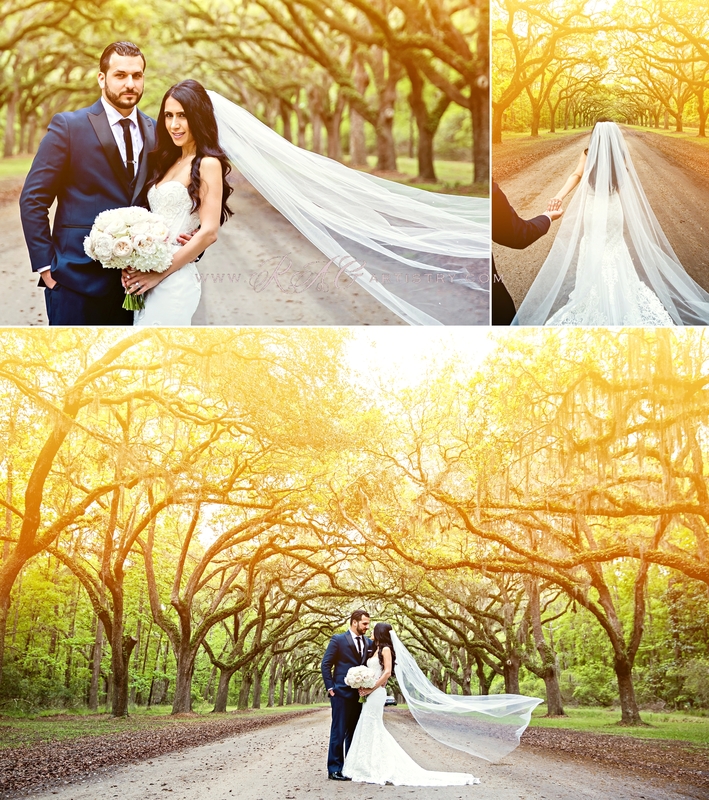 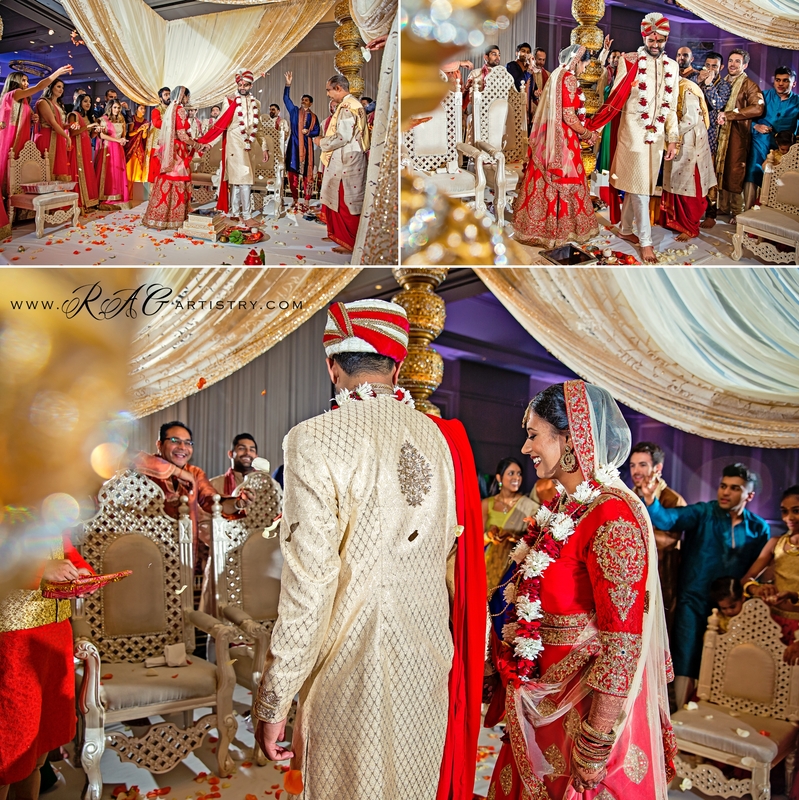 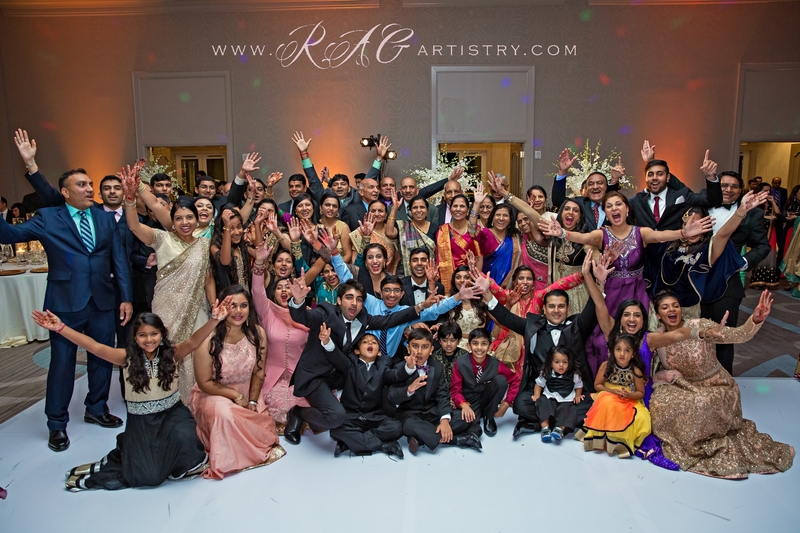 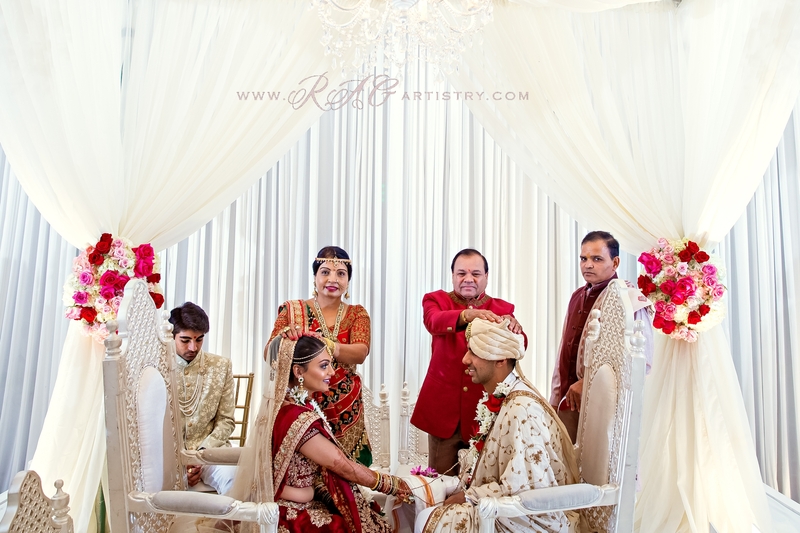 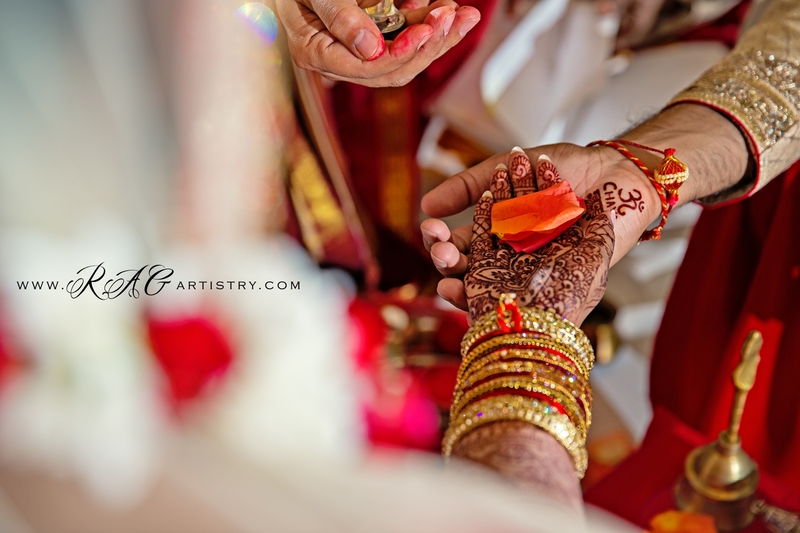 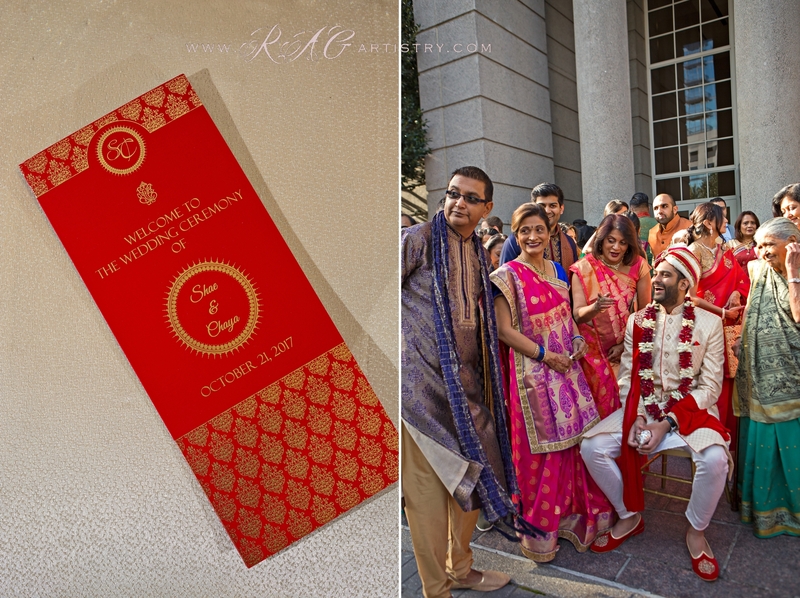 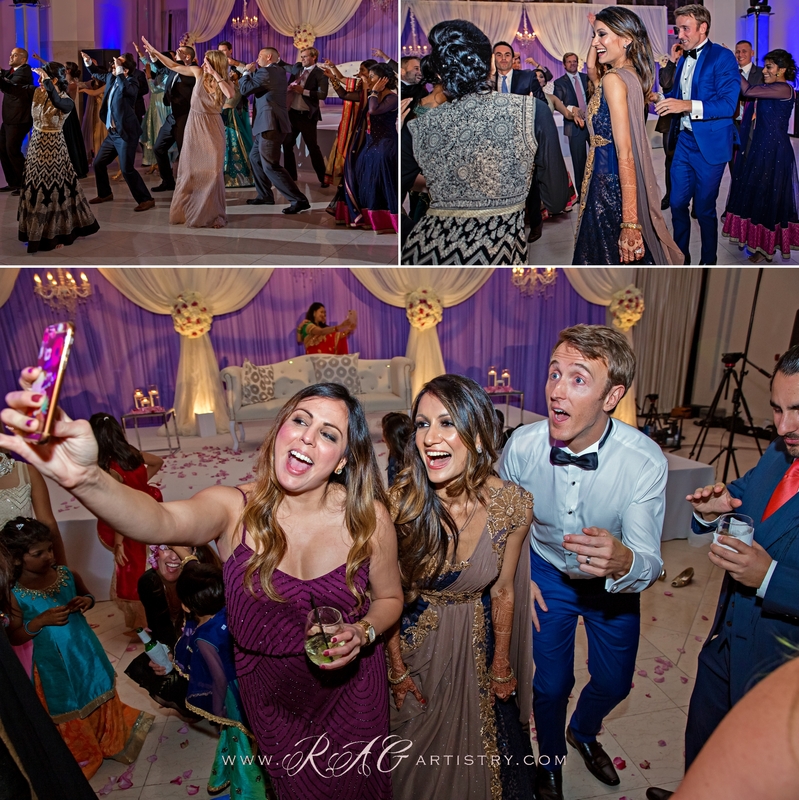 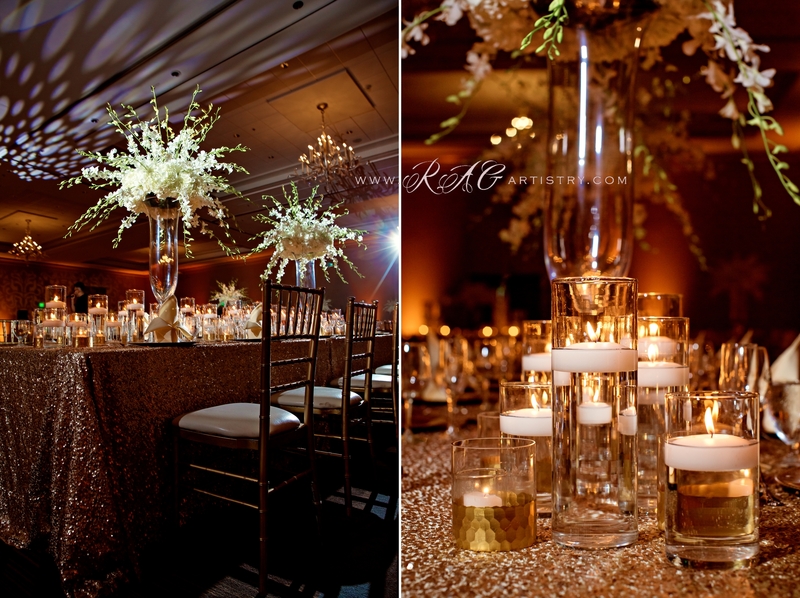 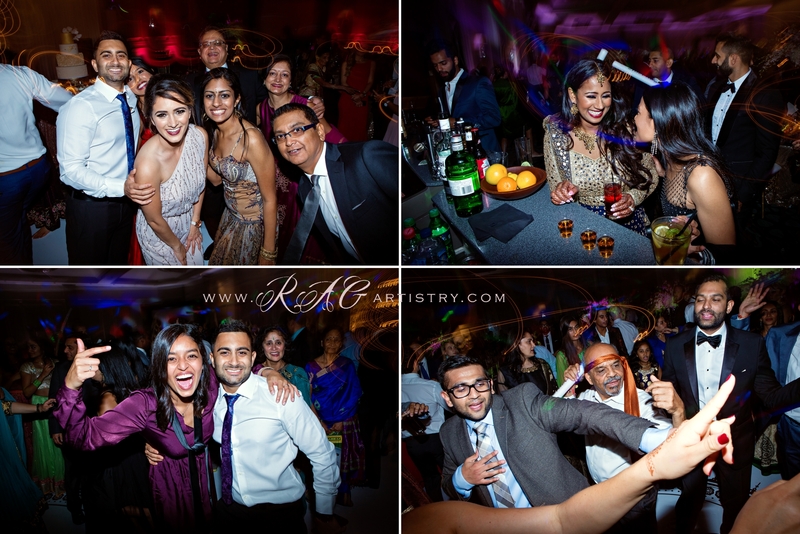 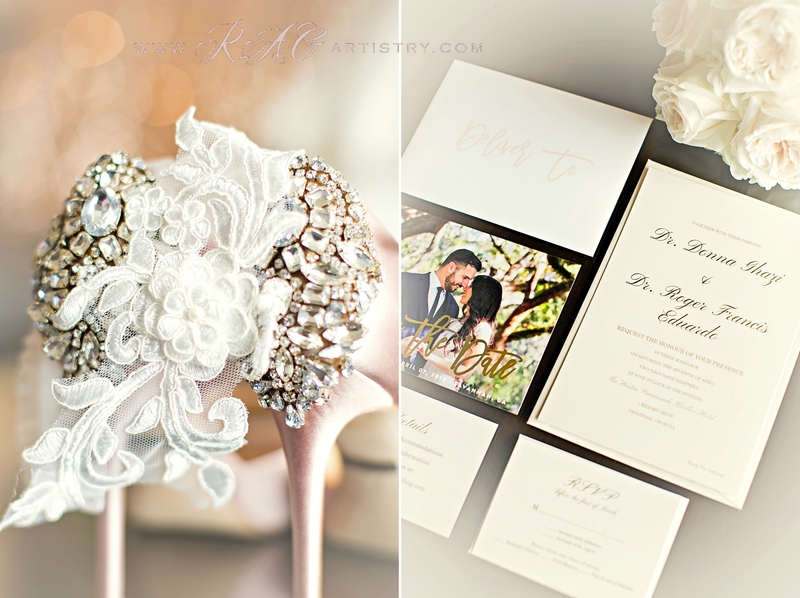 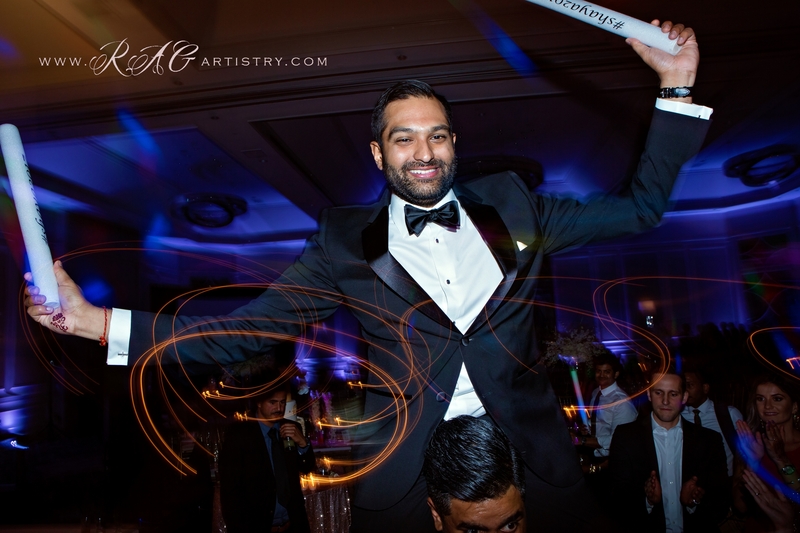 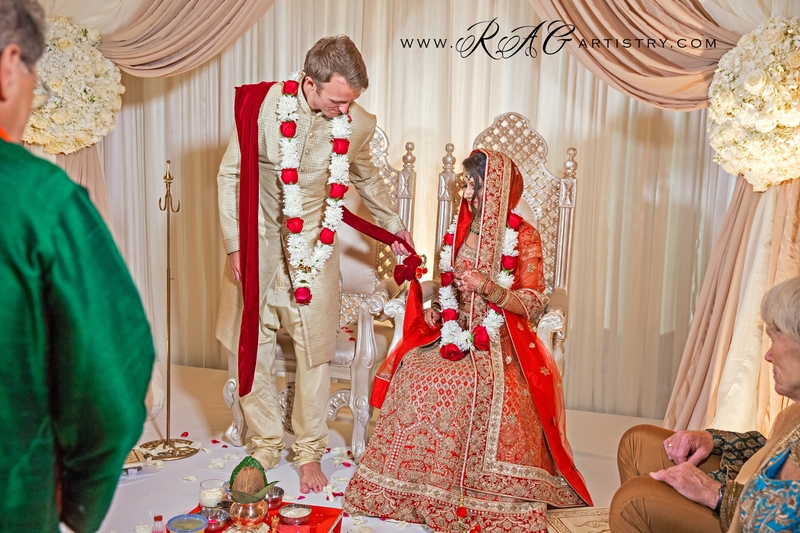 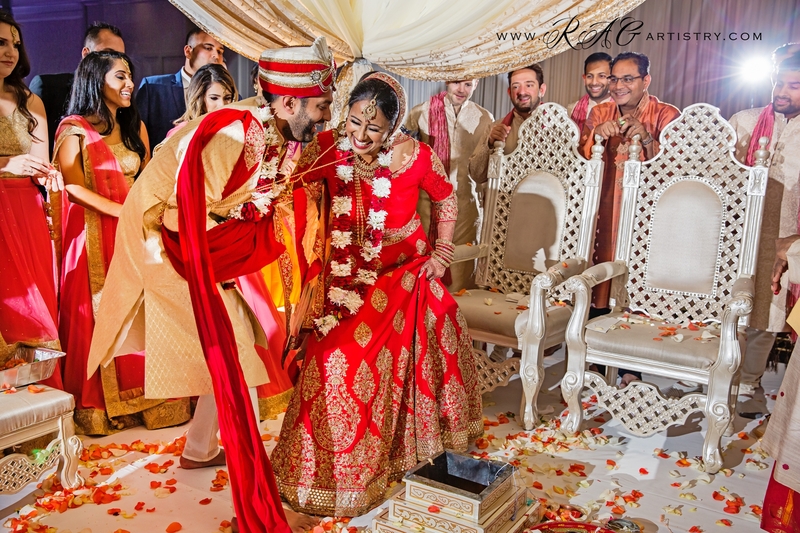 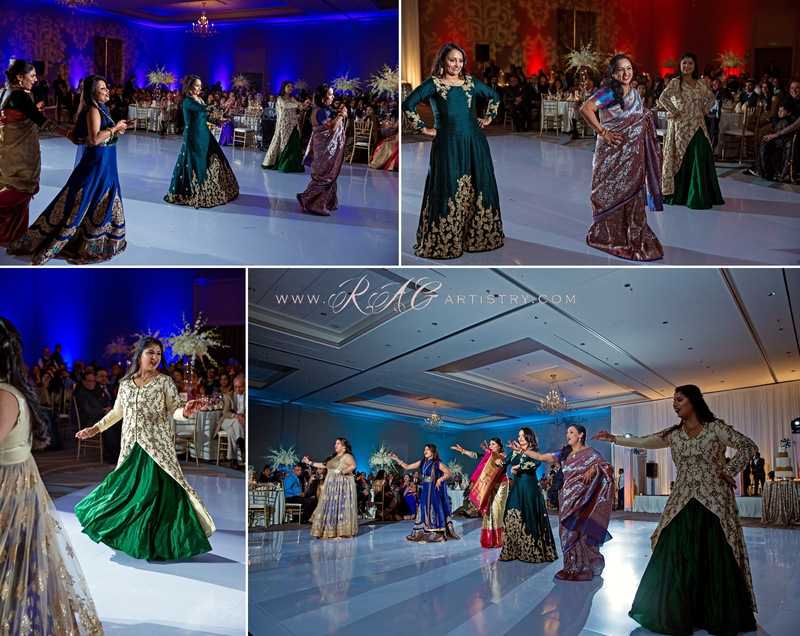 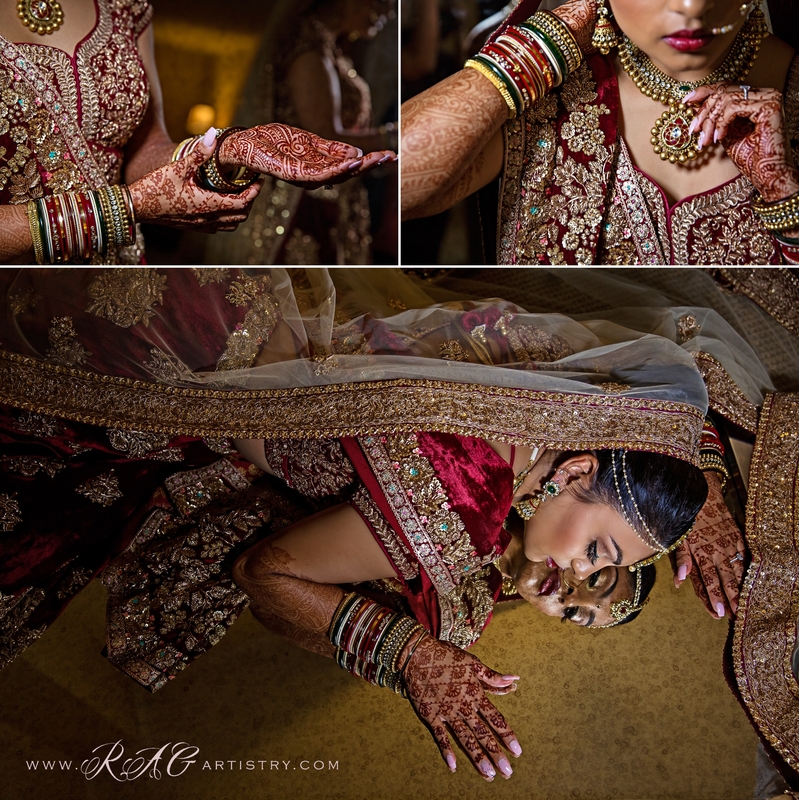 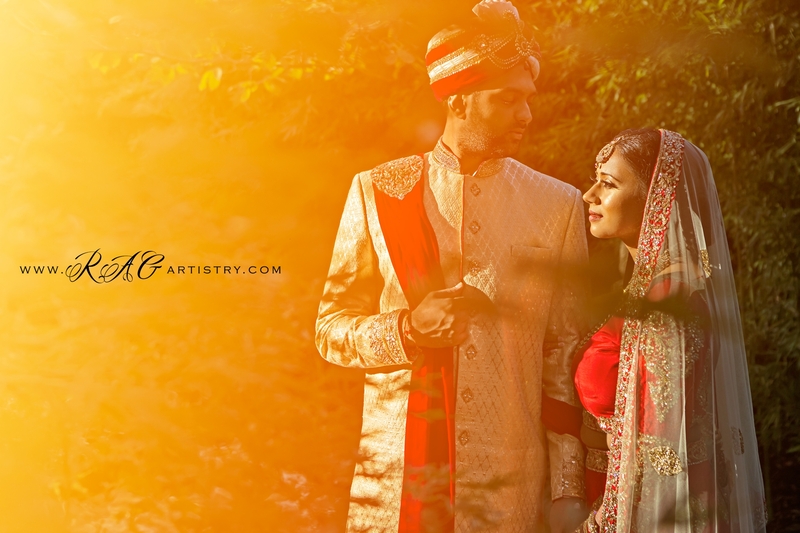 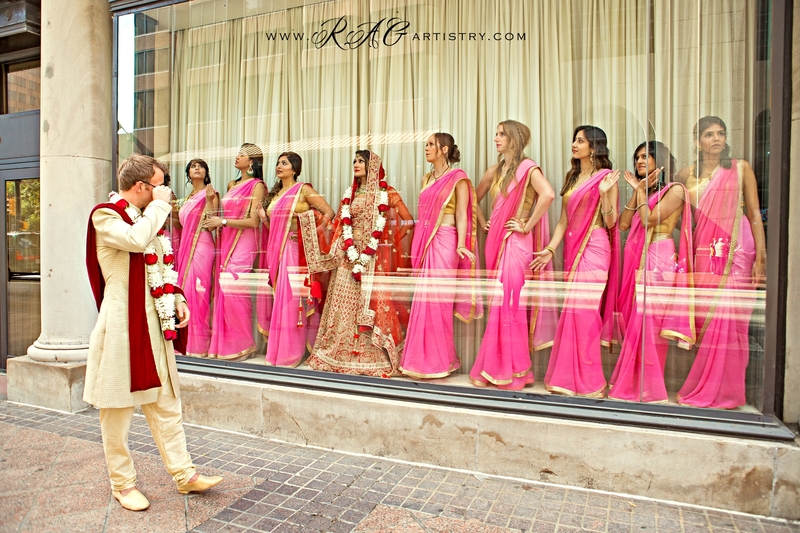 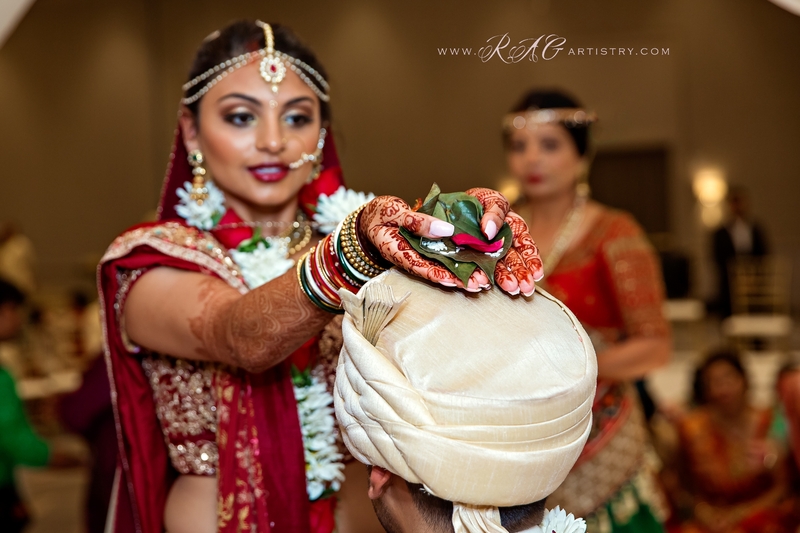 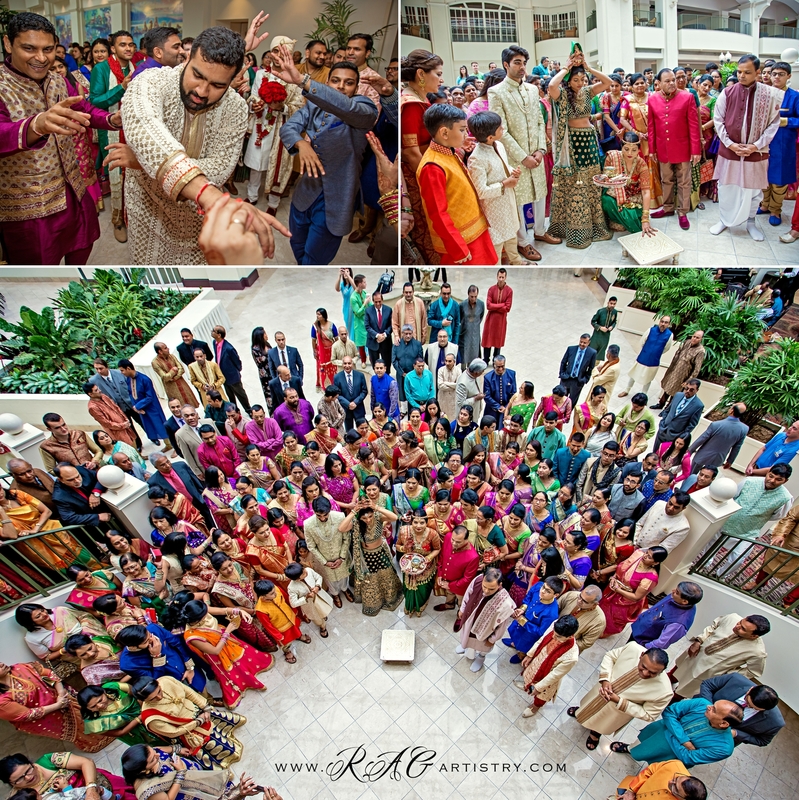 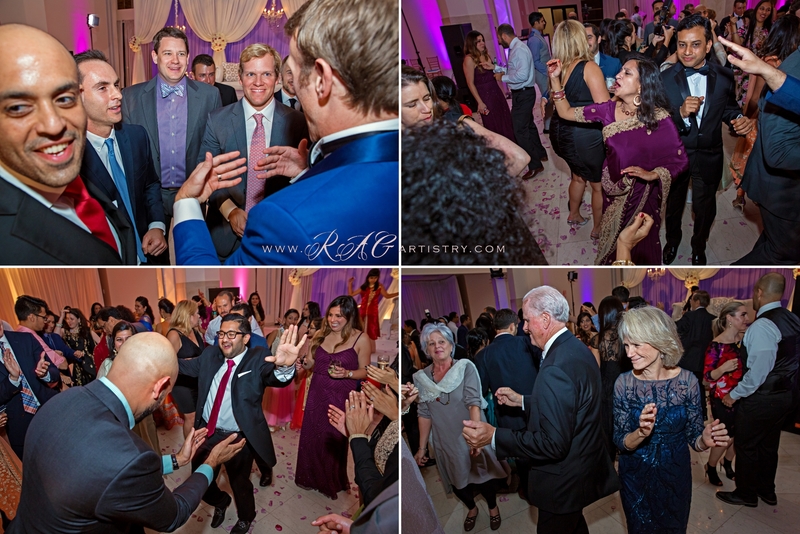 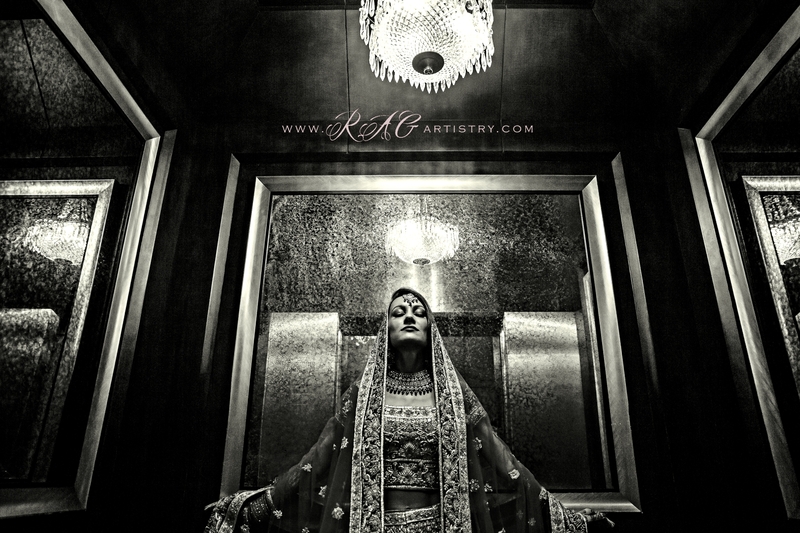 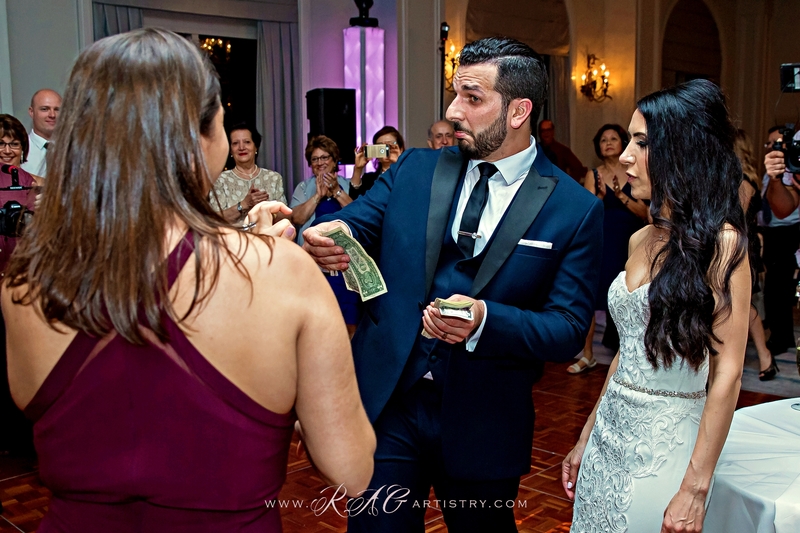 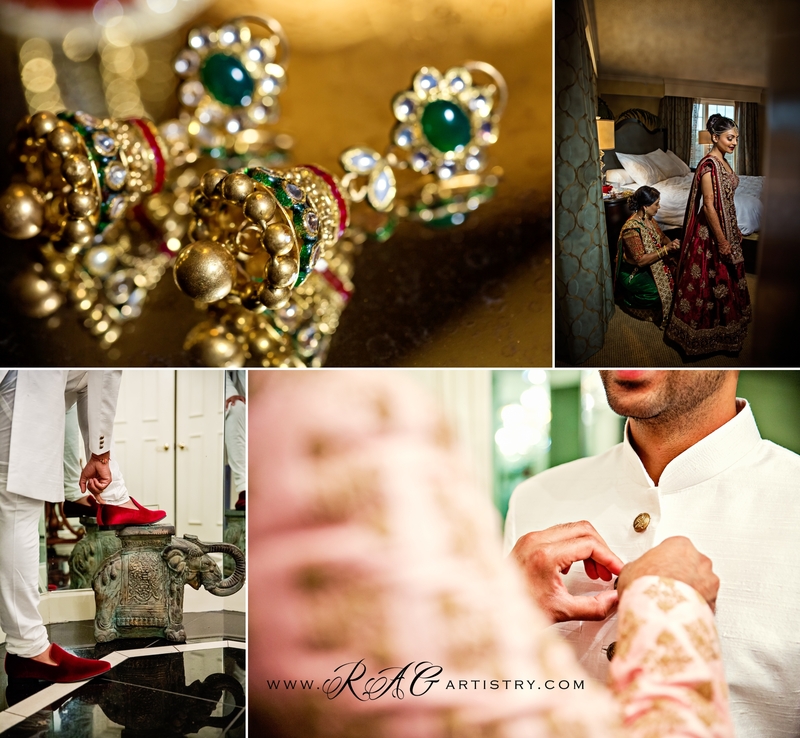 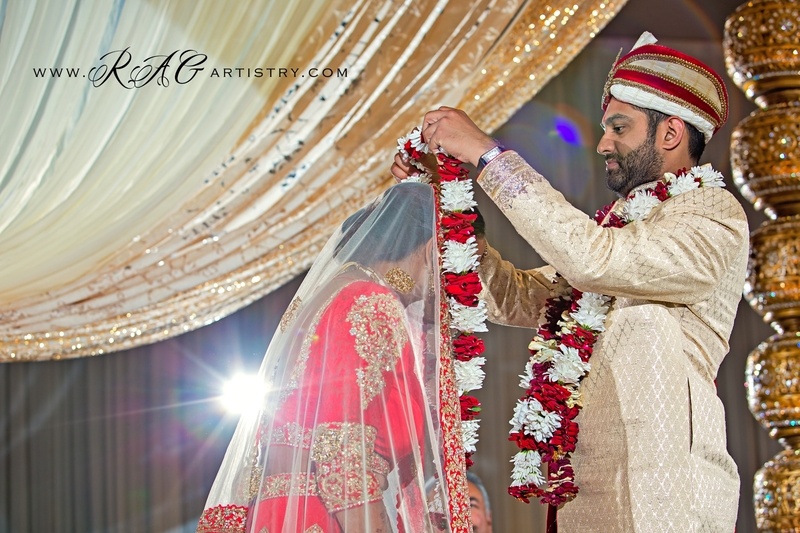 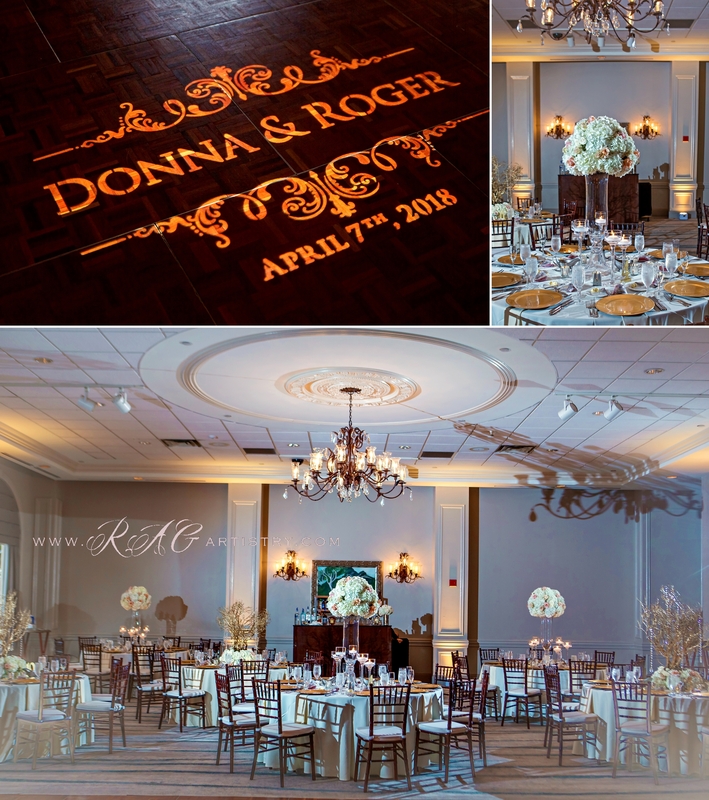 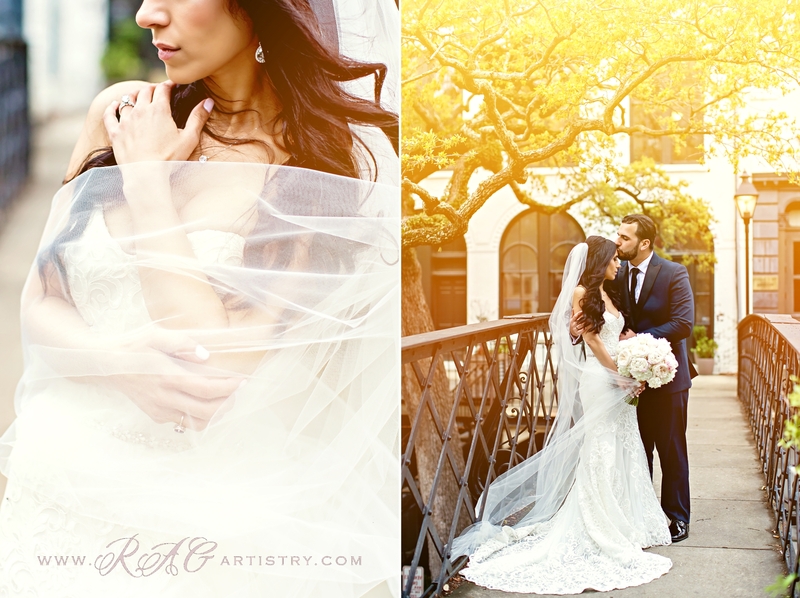 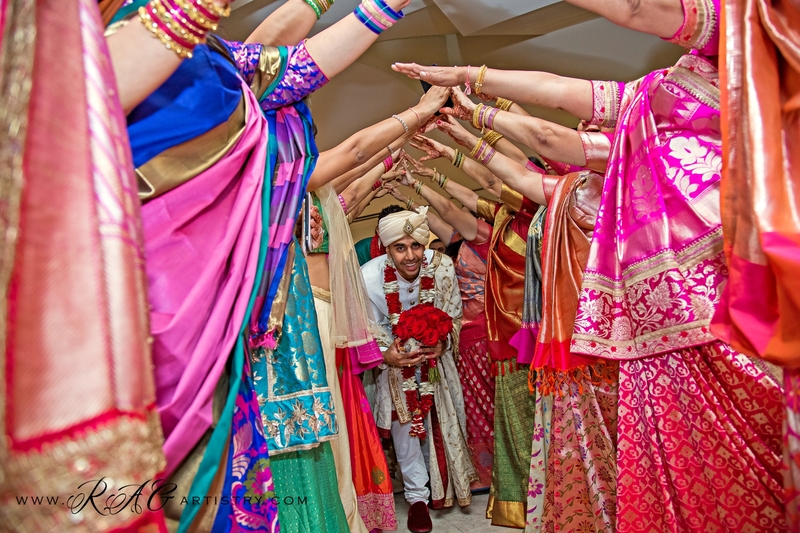 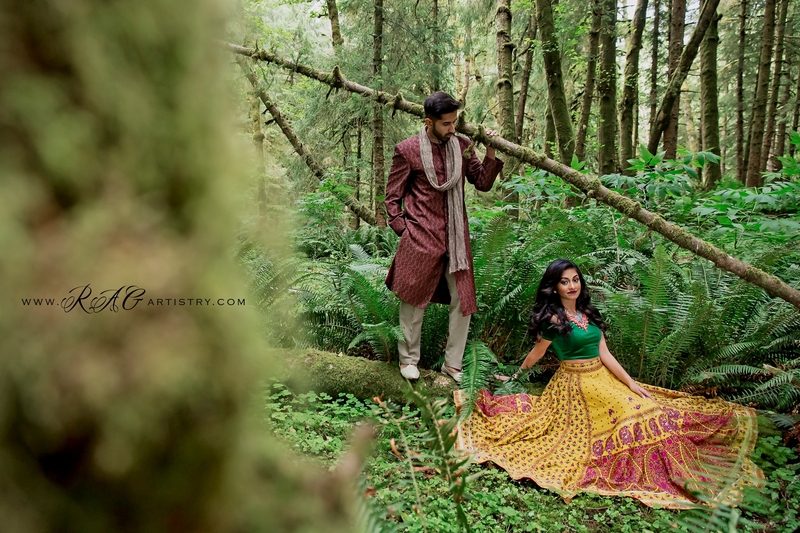 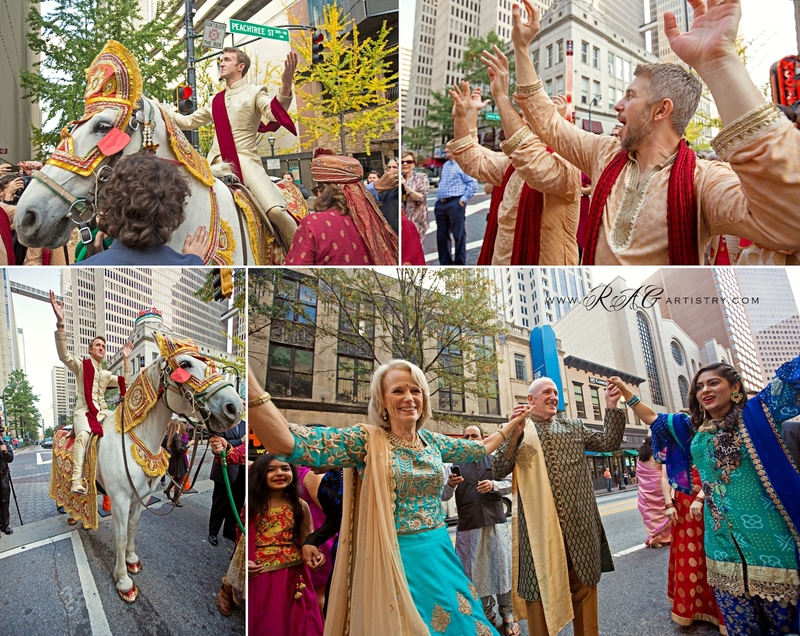 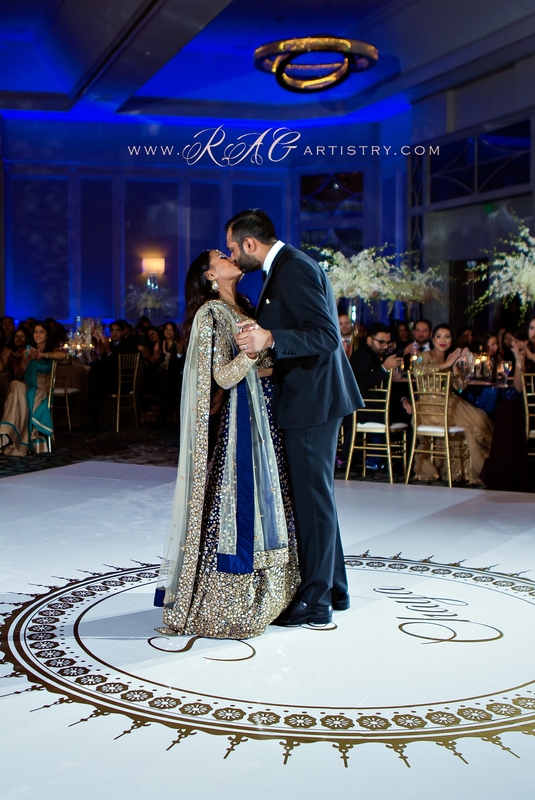 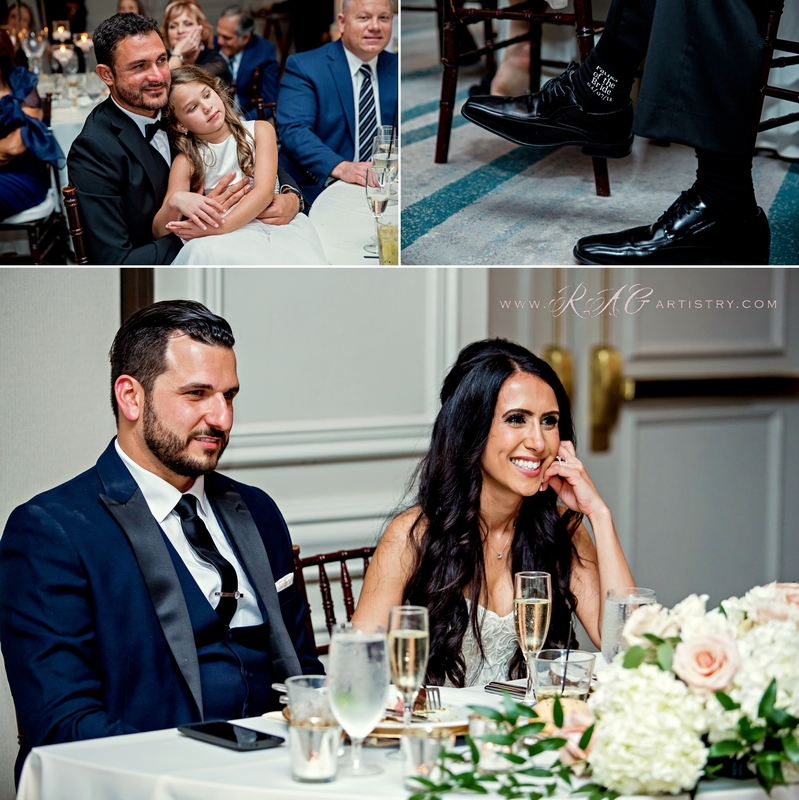 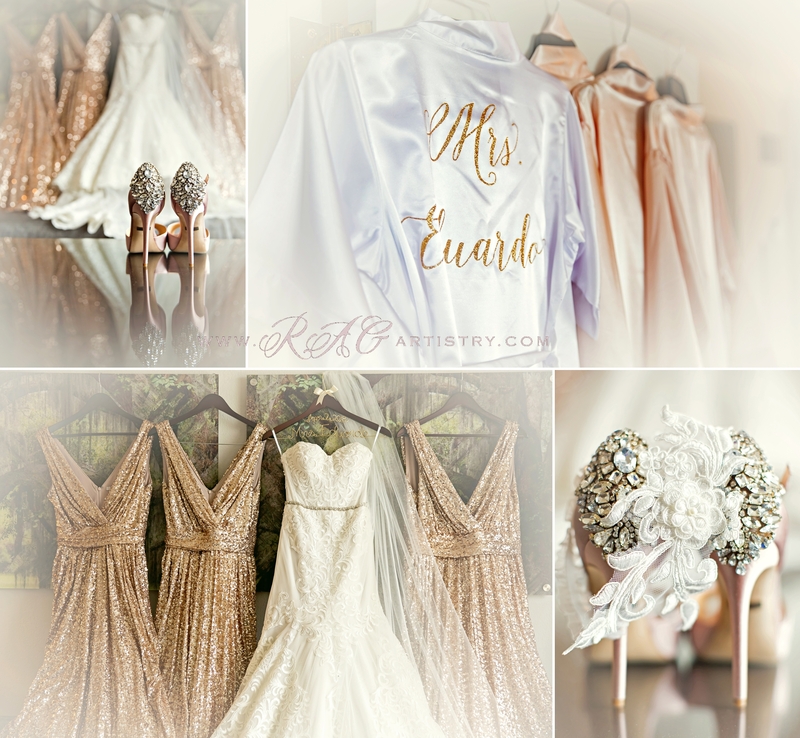 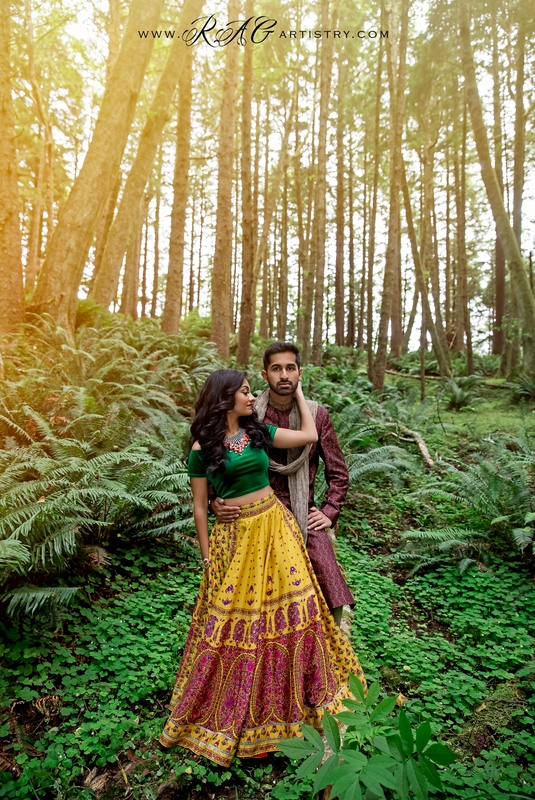 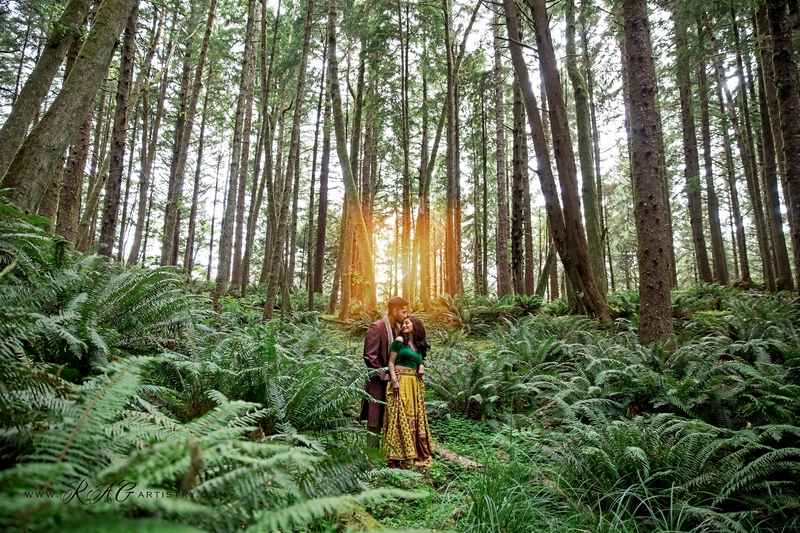 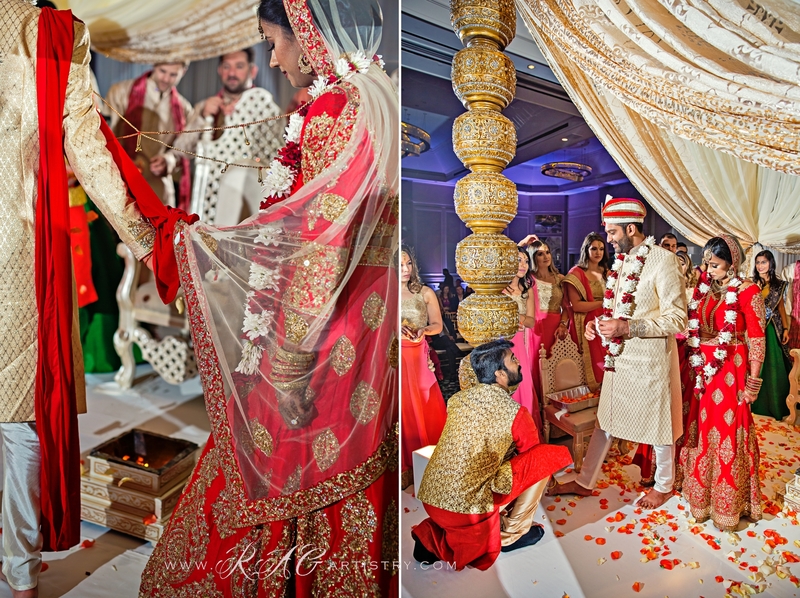 This wedding…everything from the stunning decor to the lighting and dancing was flawless! 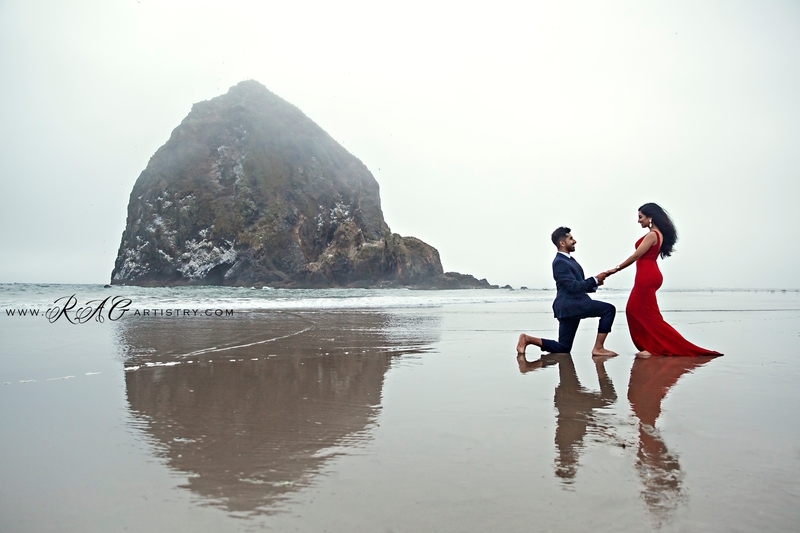 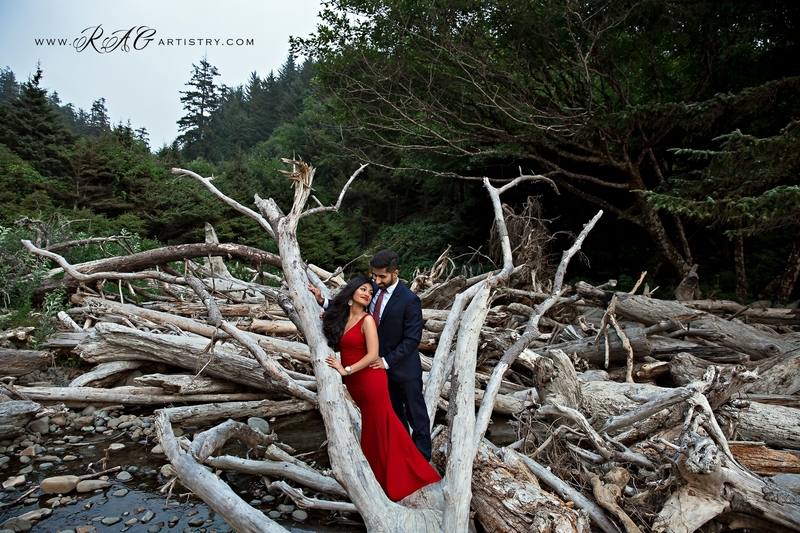 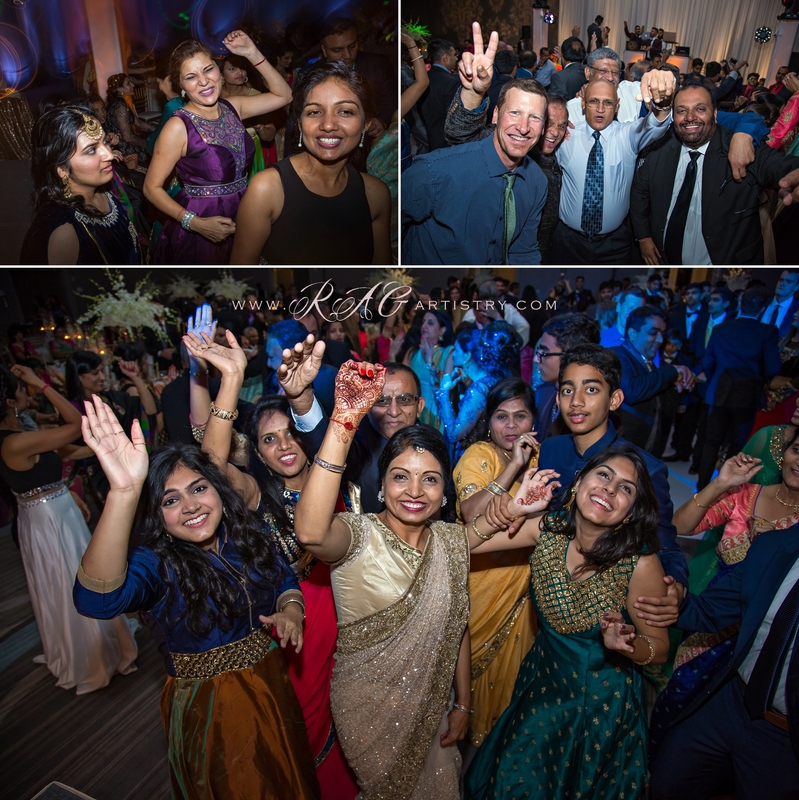 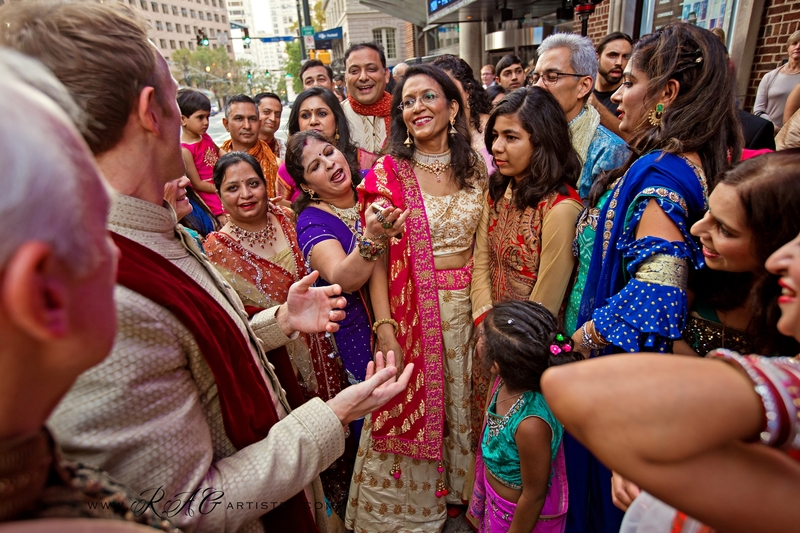 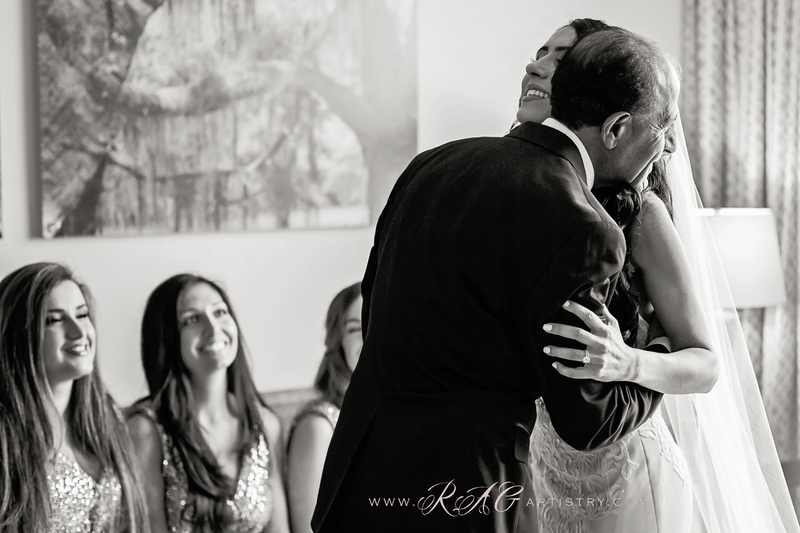 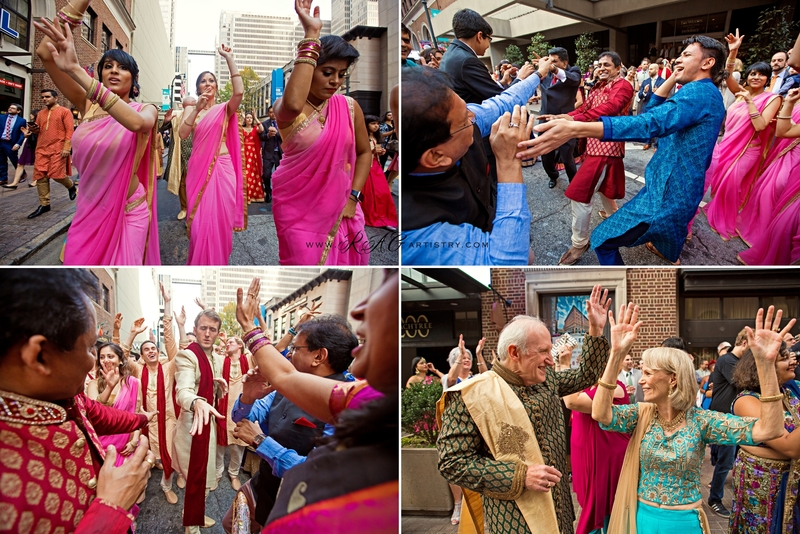 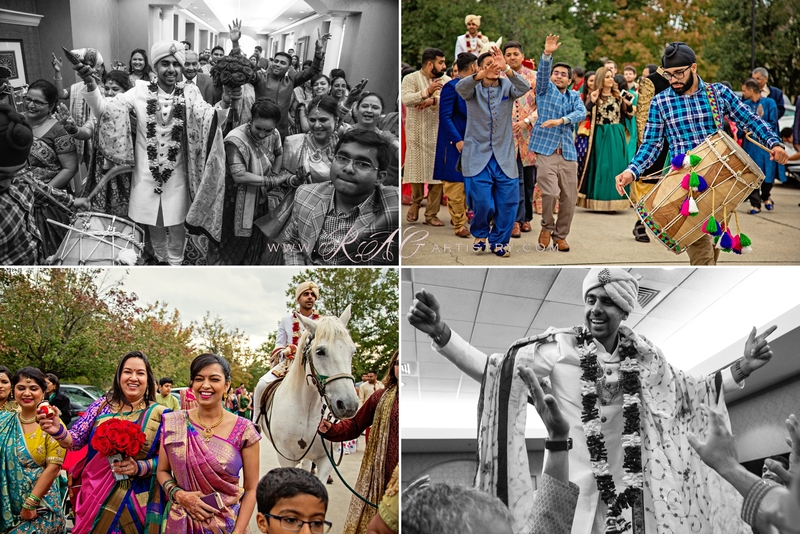 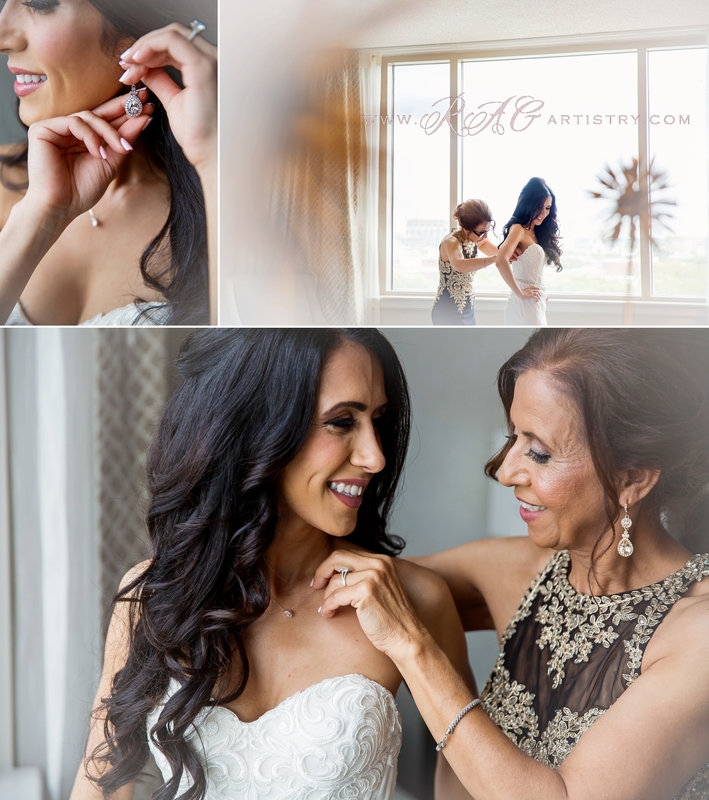 What an amazing weekend to remember for Chaya + Shae. 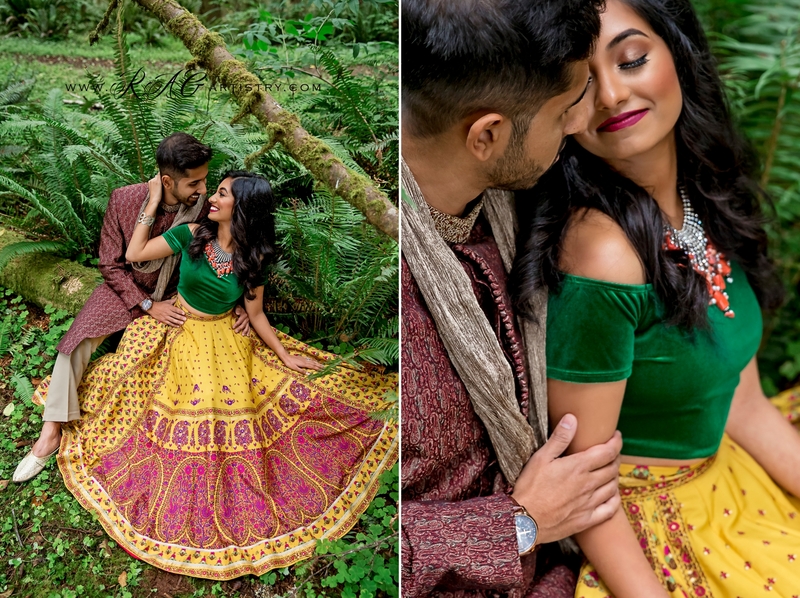 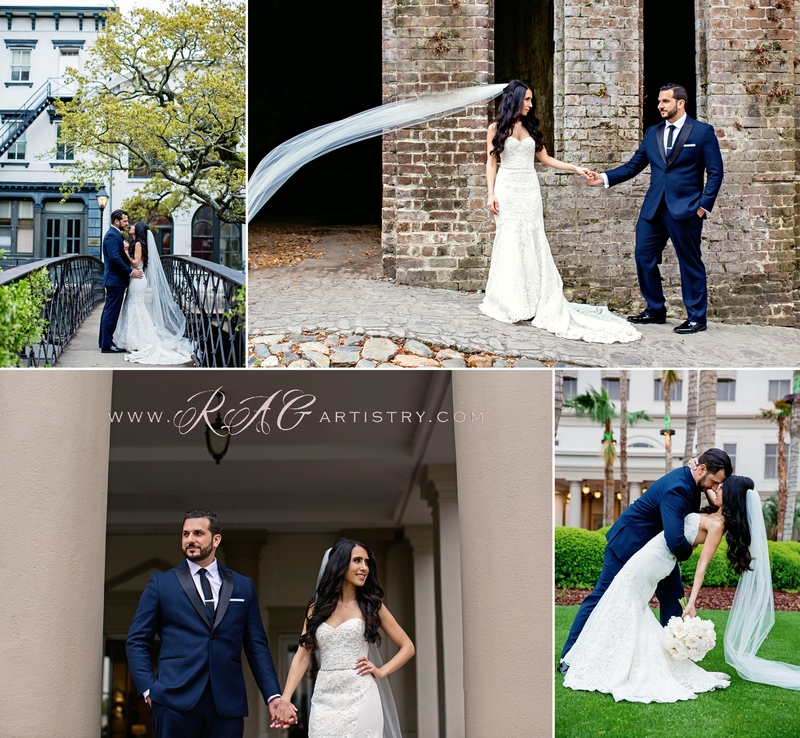 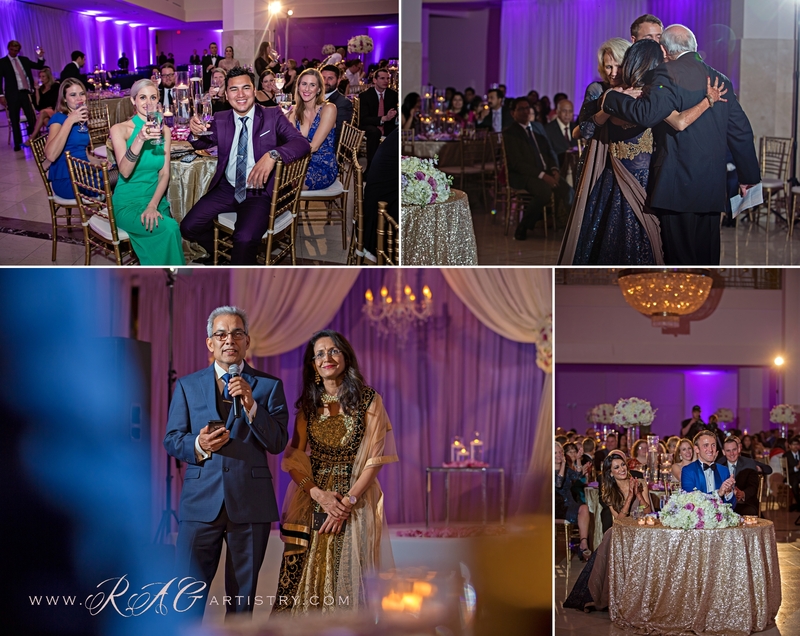 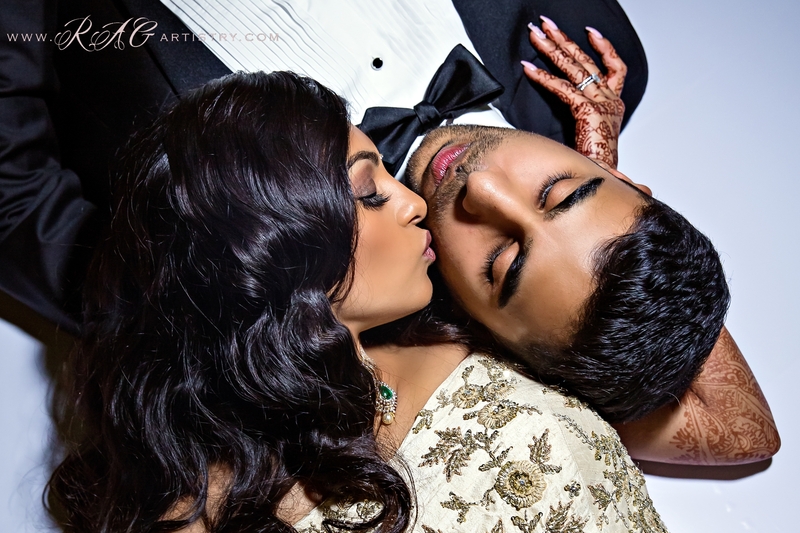 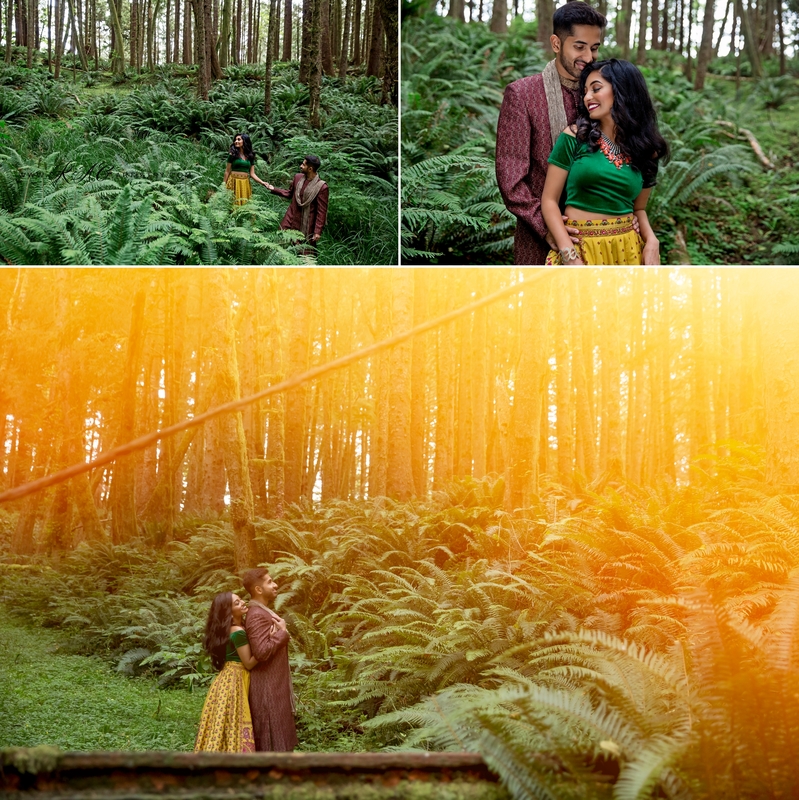 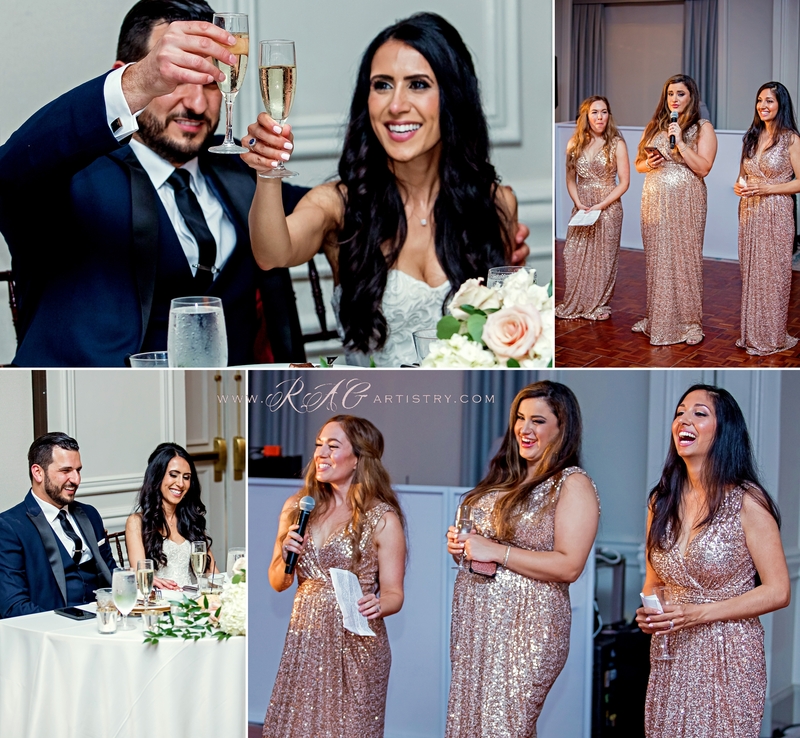 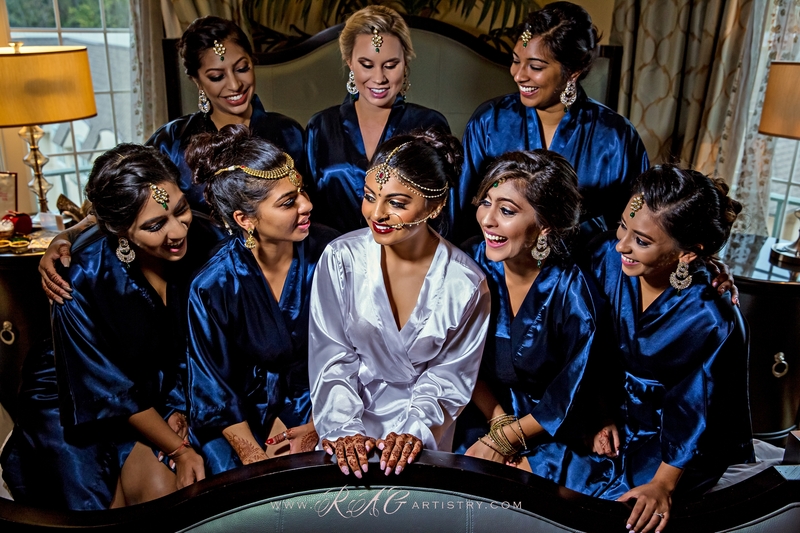 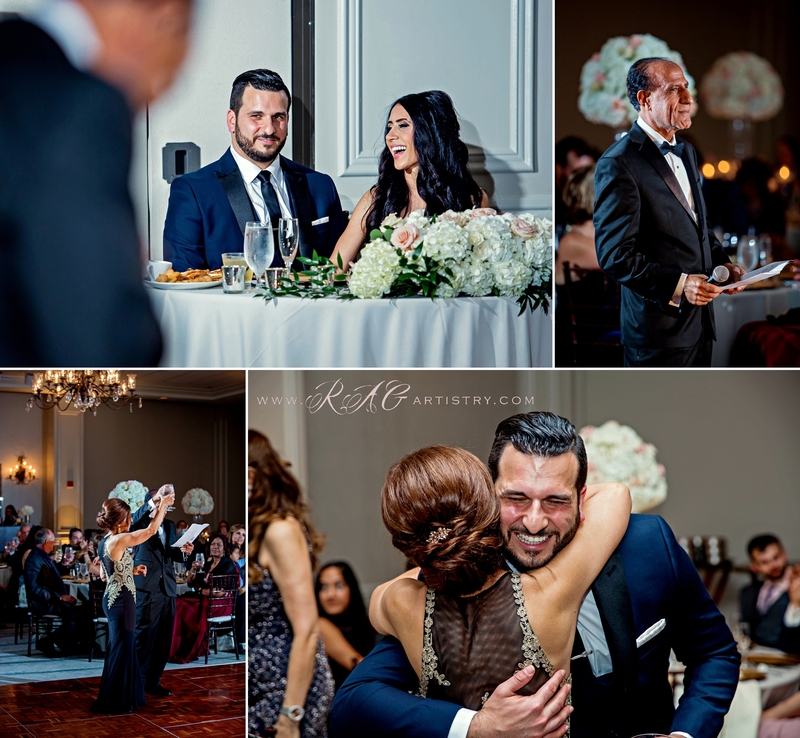 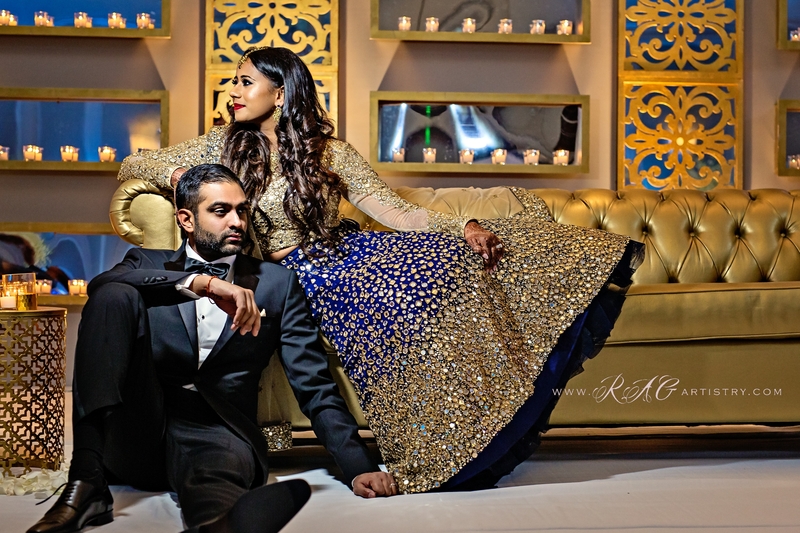 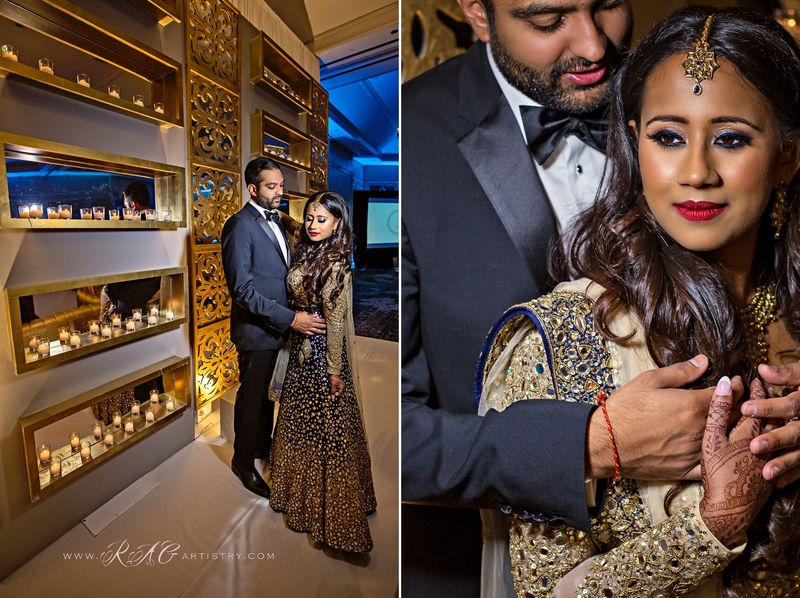 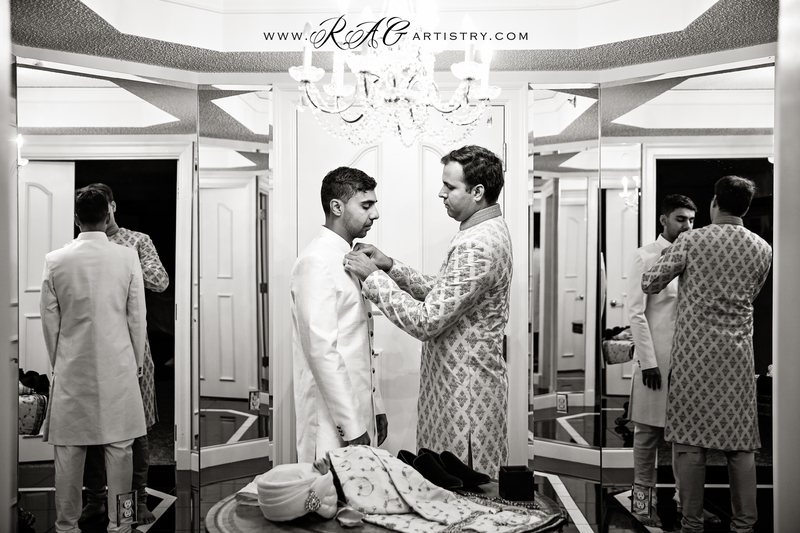 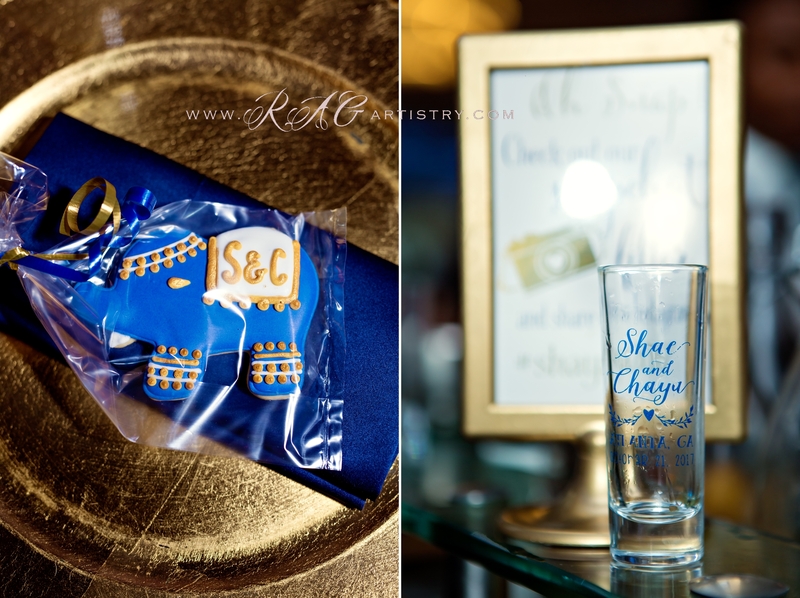 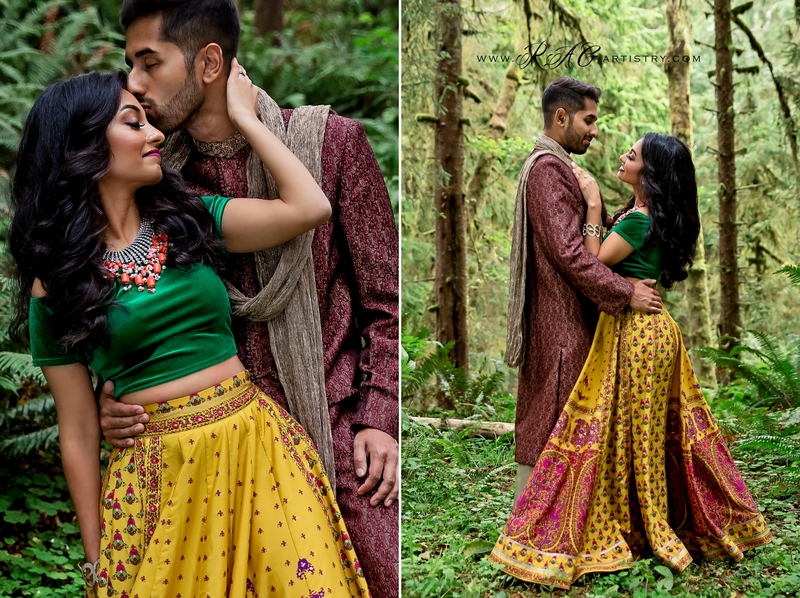 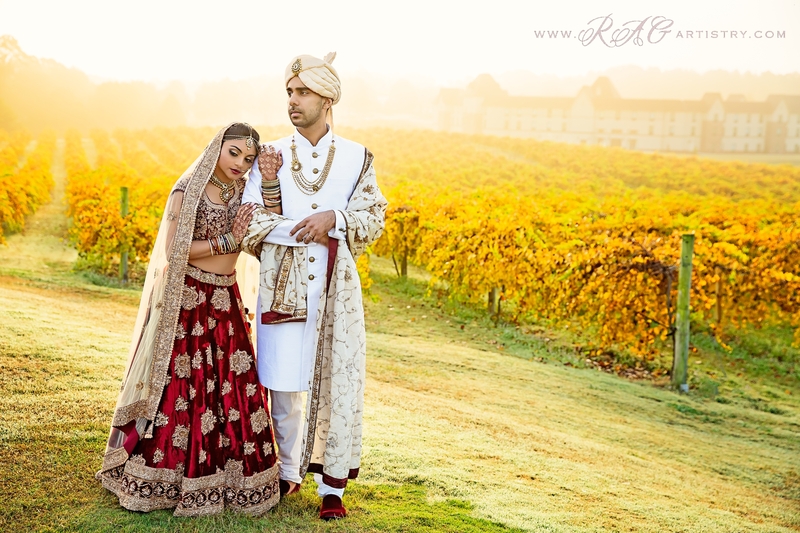 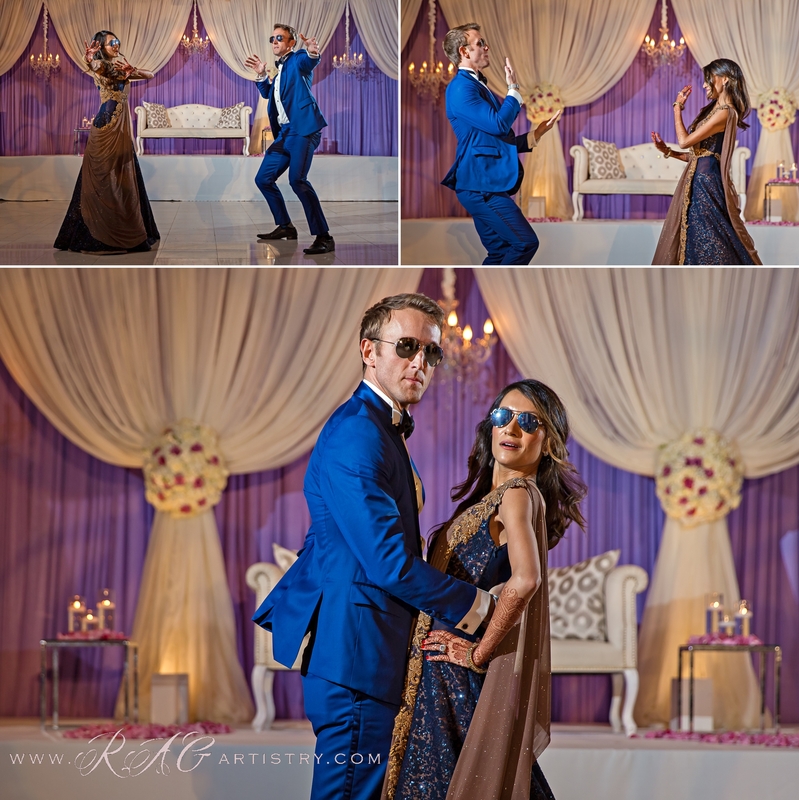 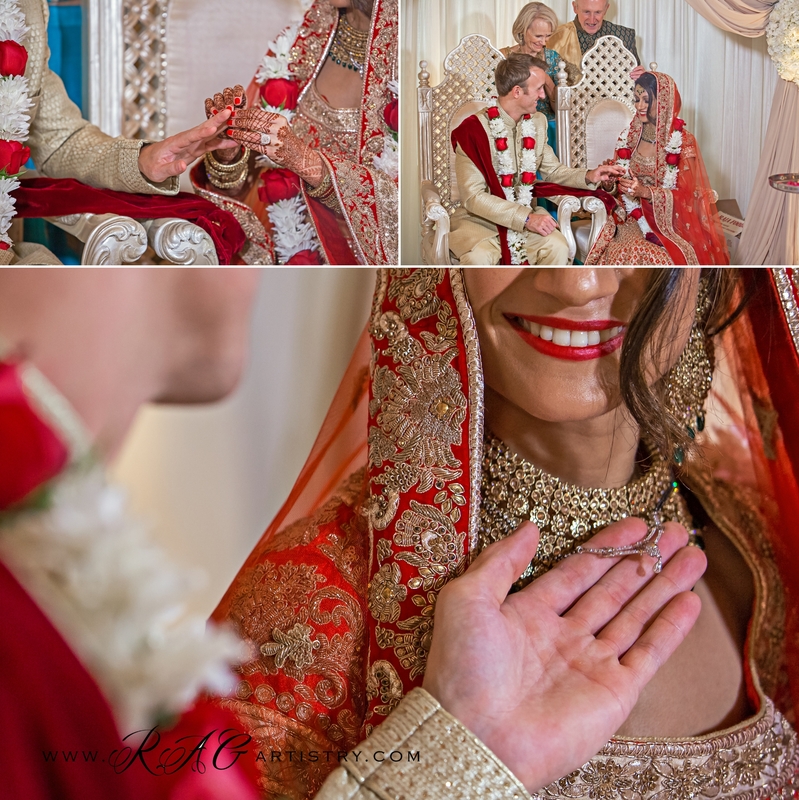 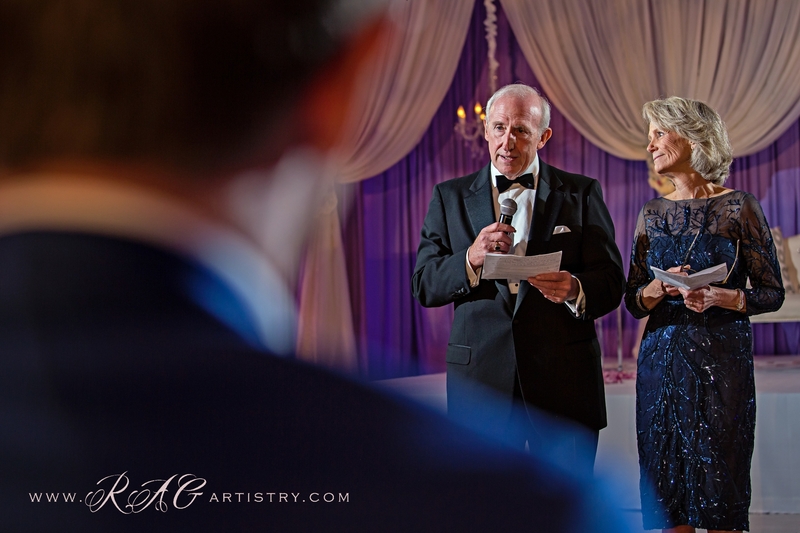 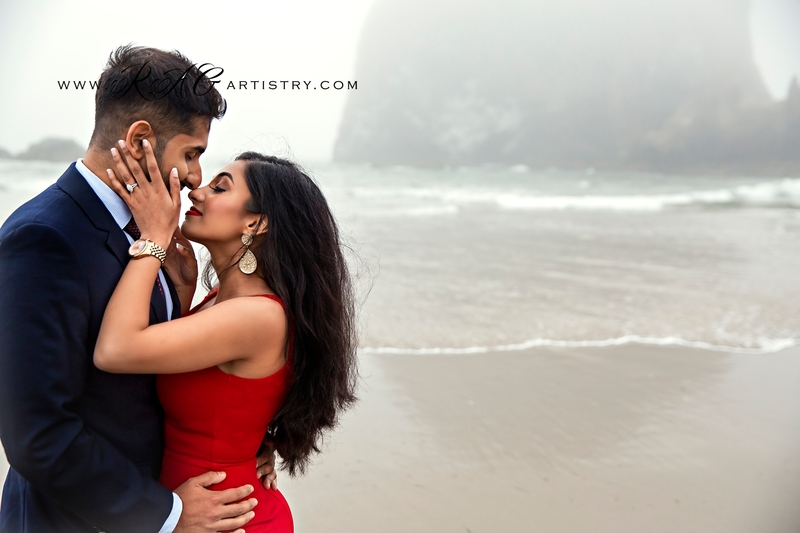 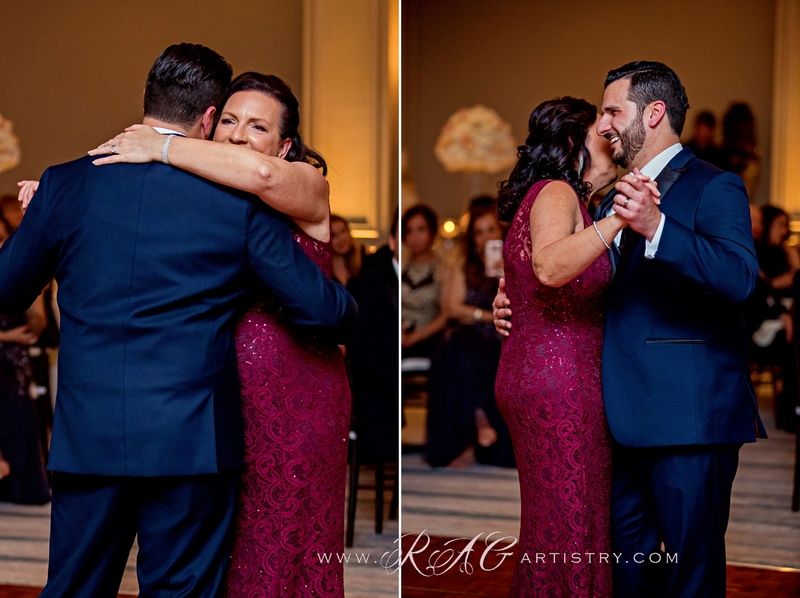 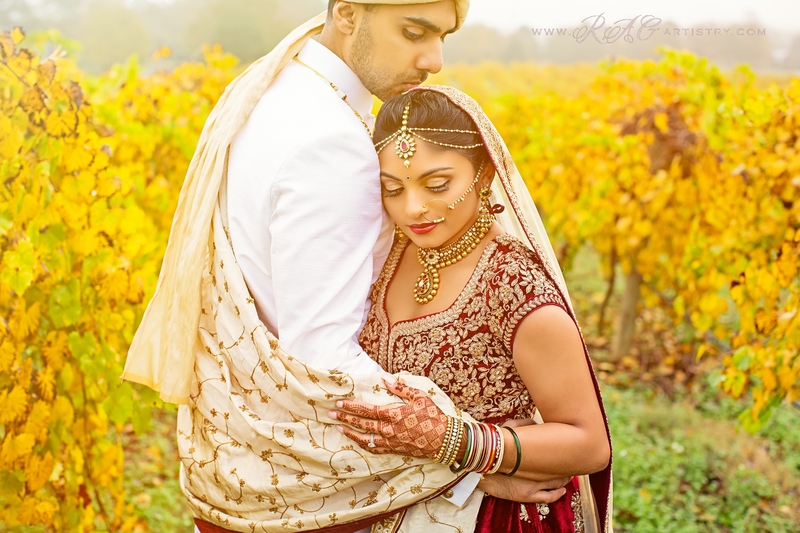 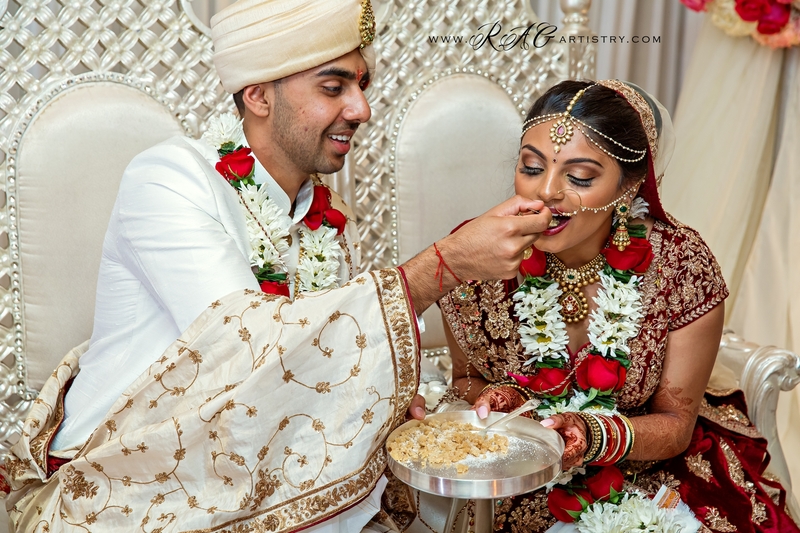 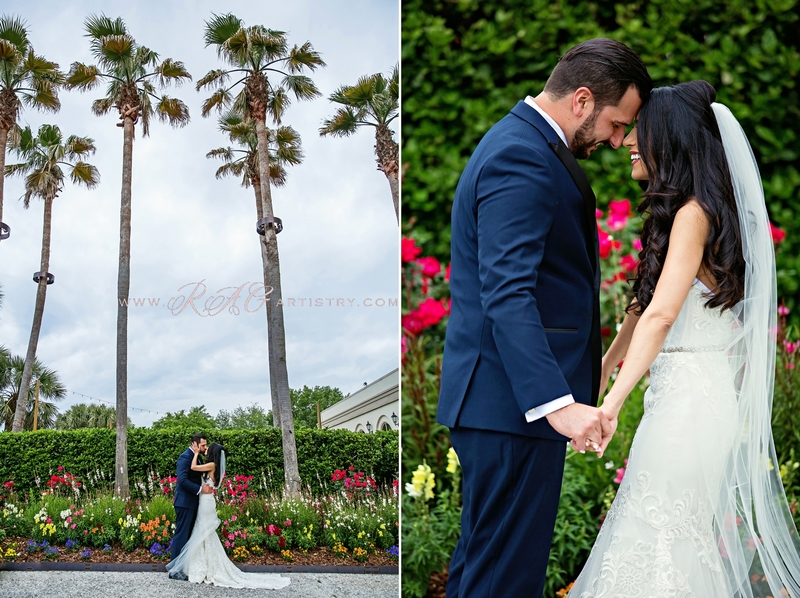 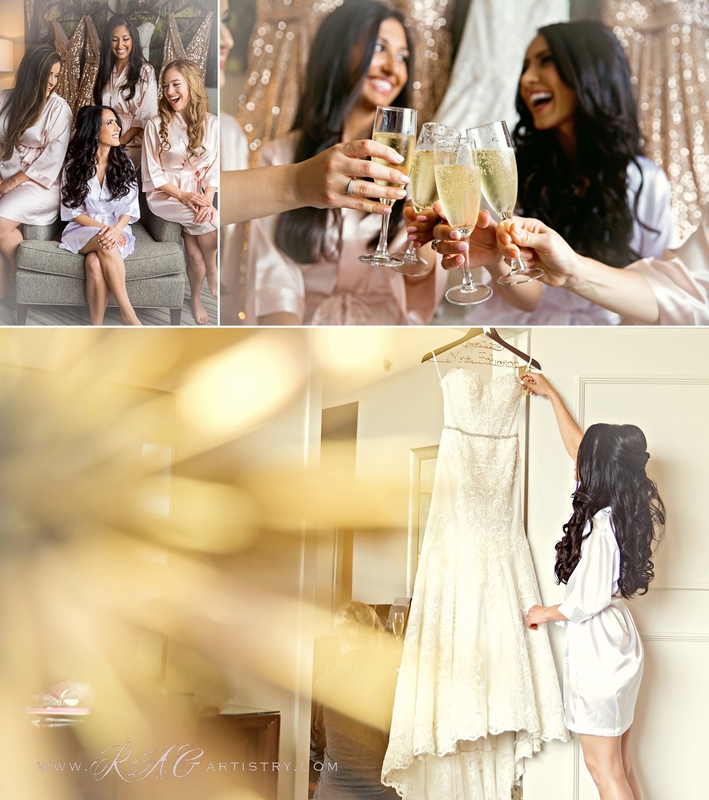 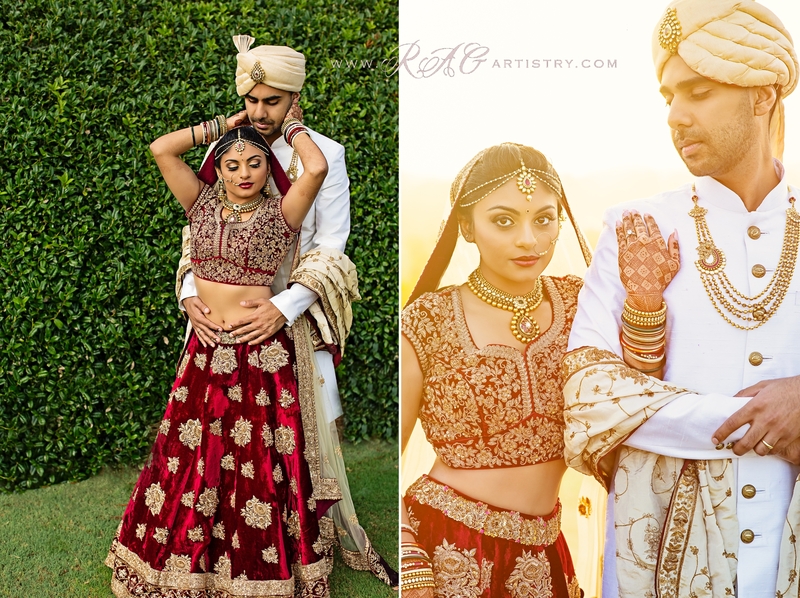 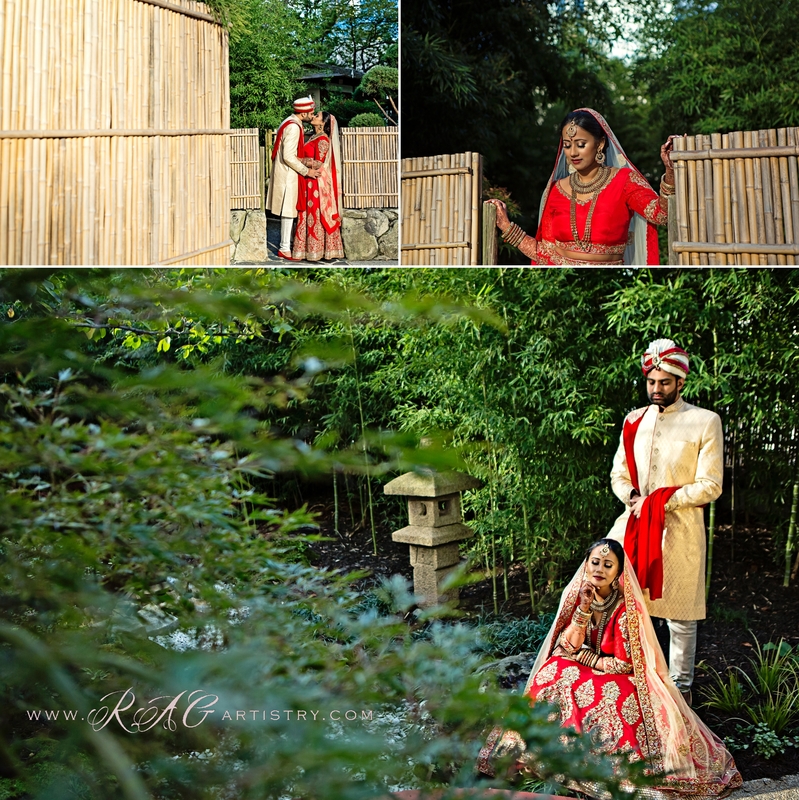 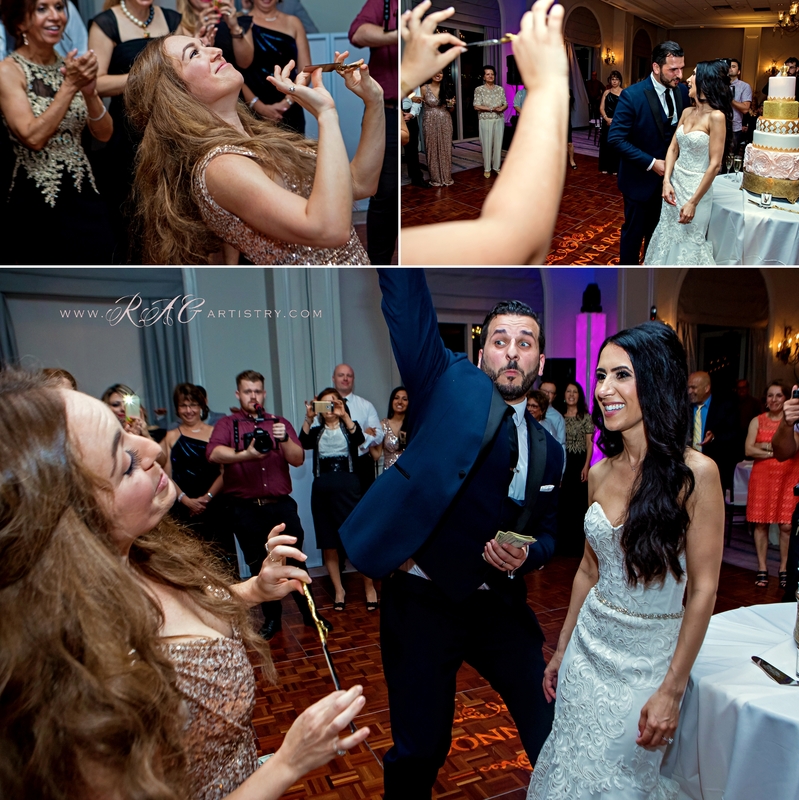 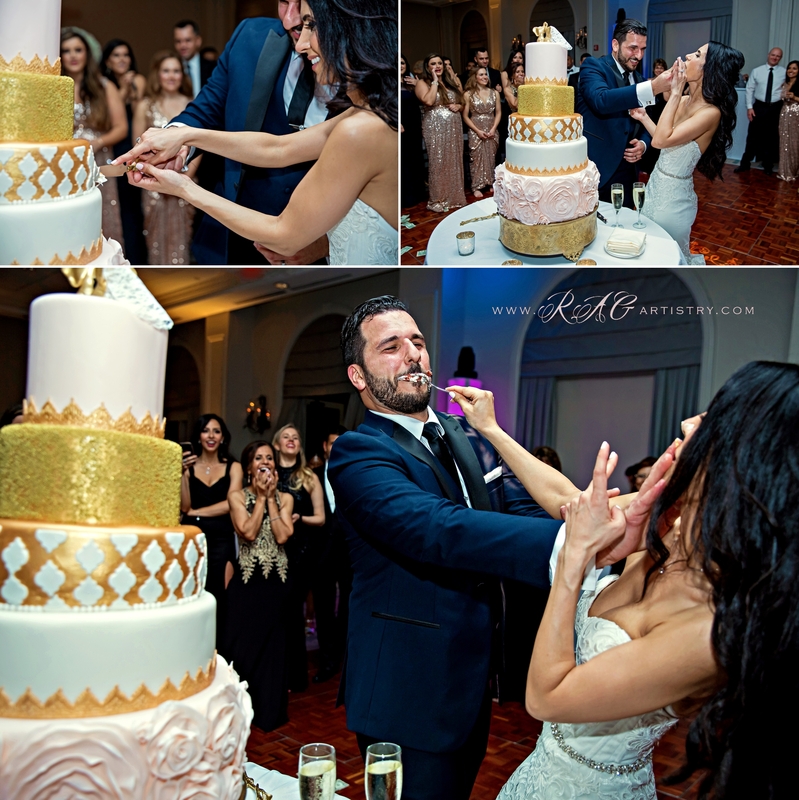 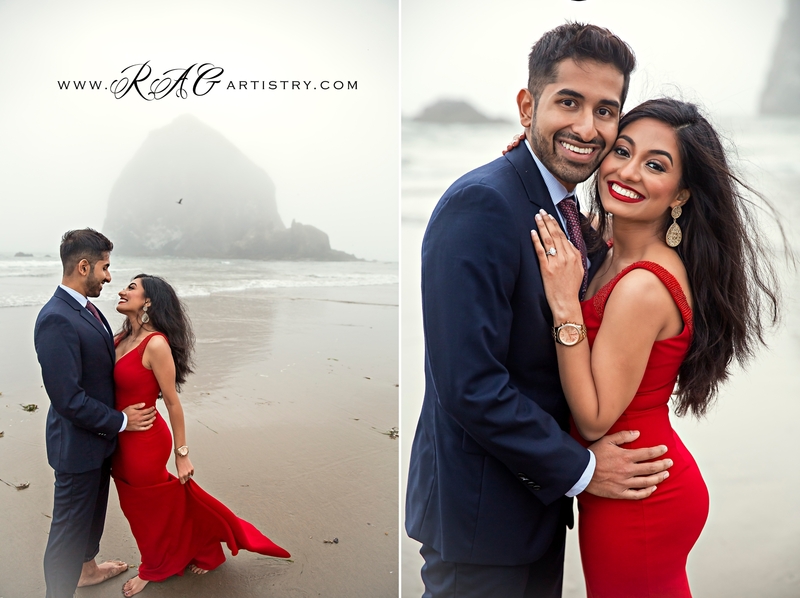 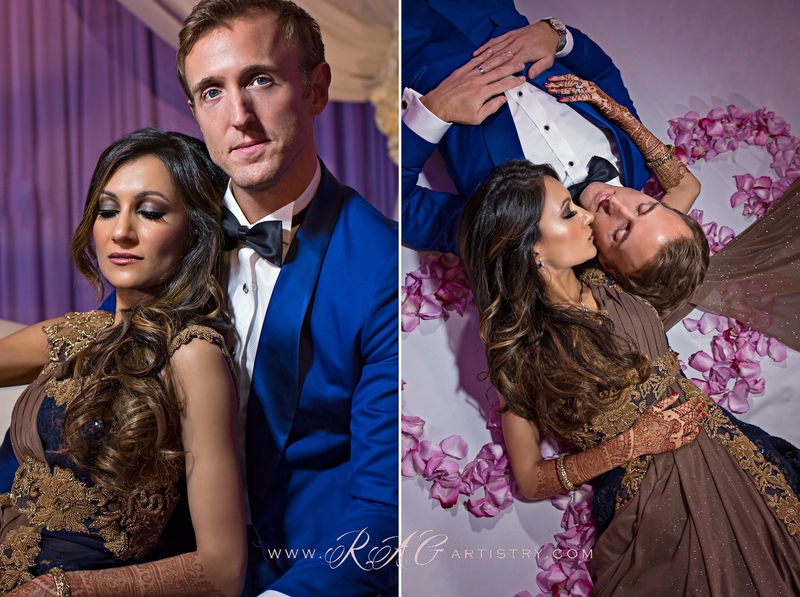 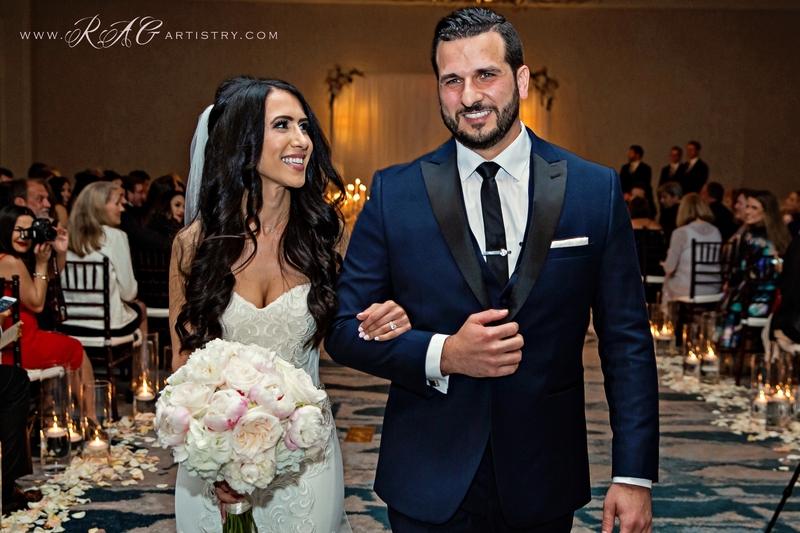 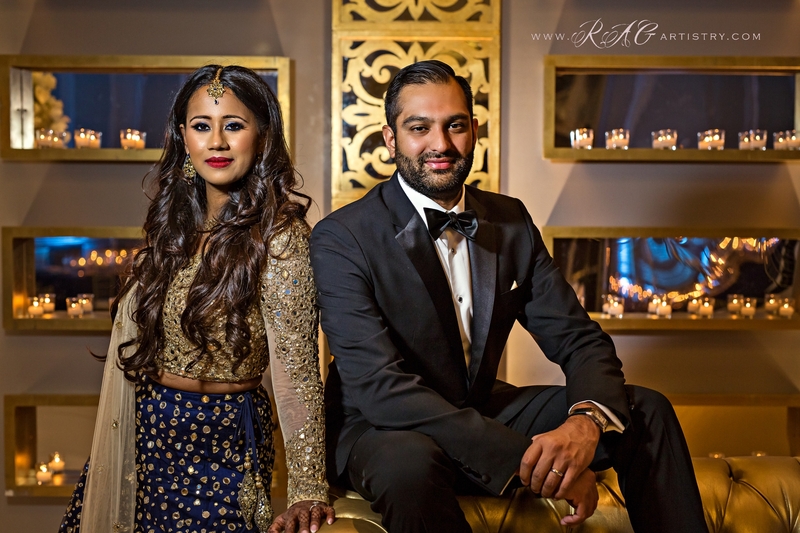 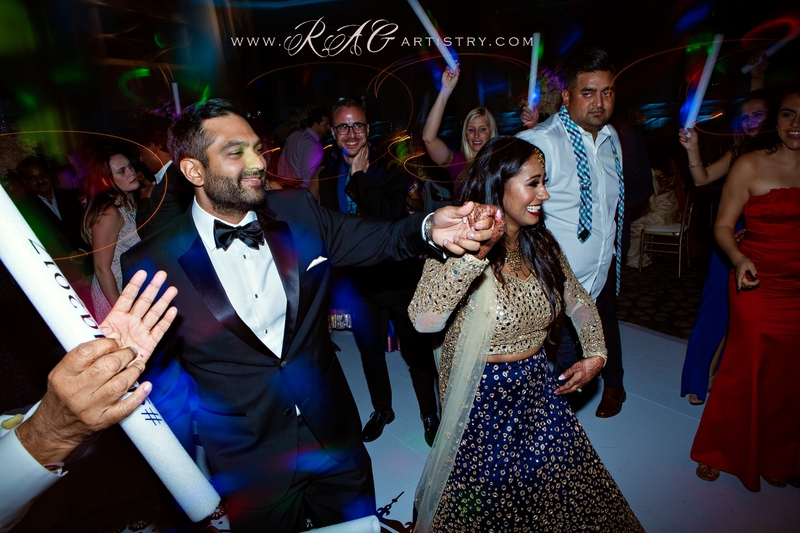 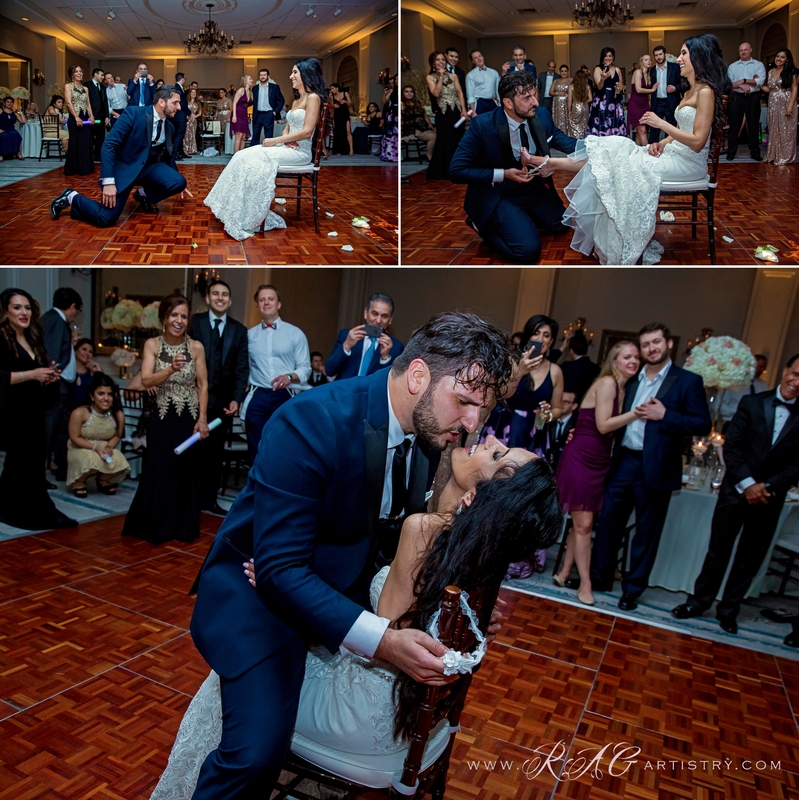 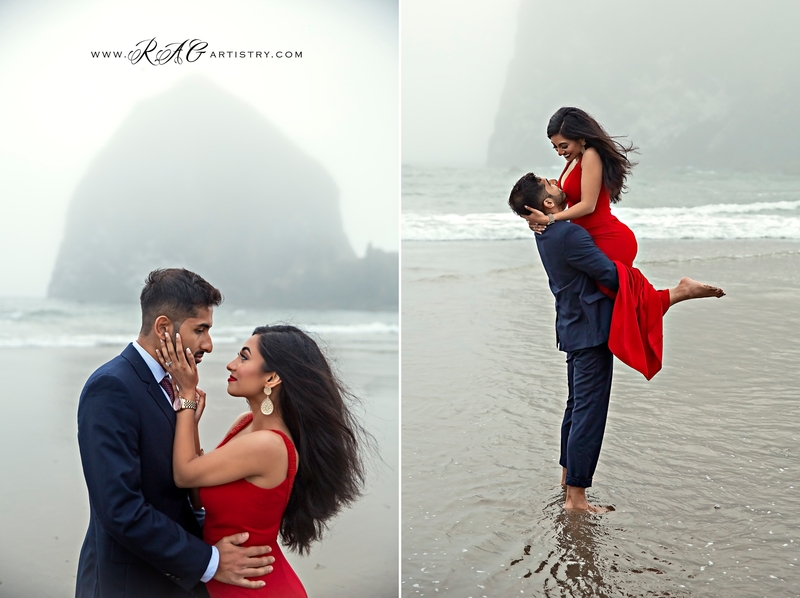 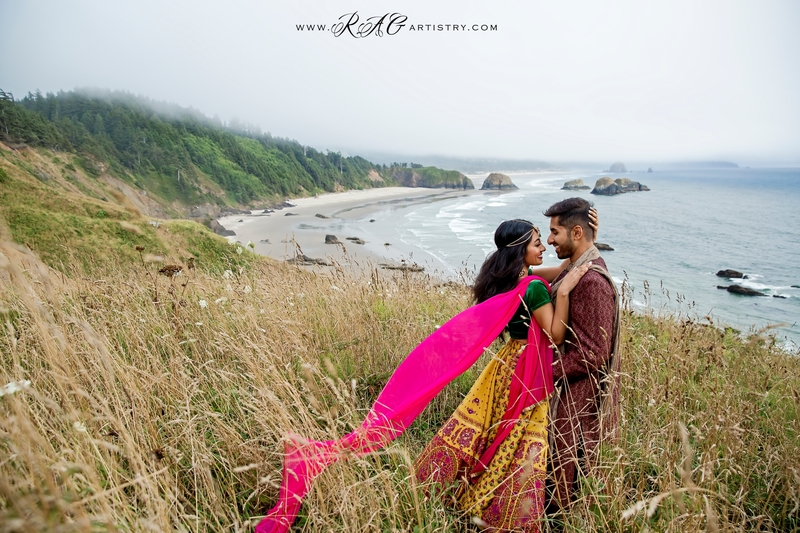 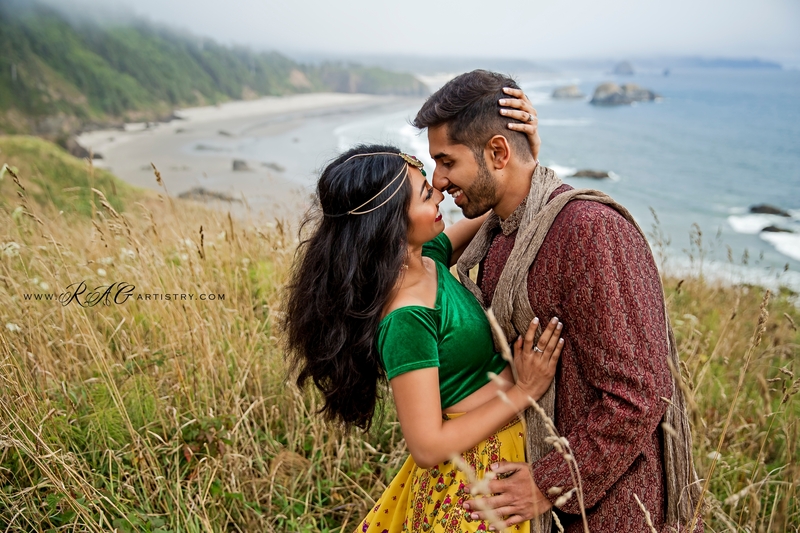 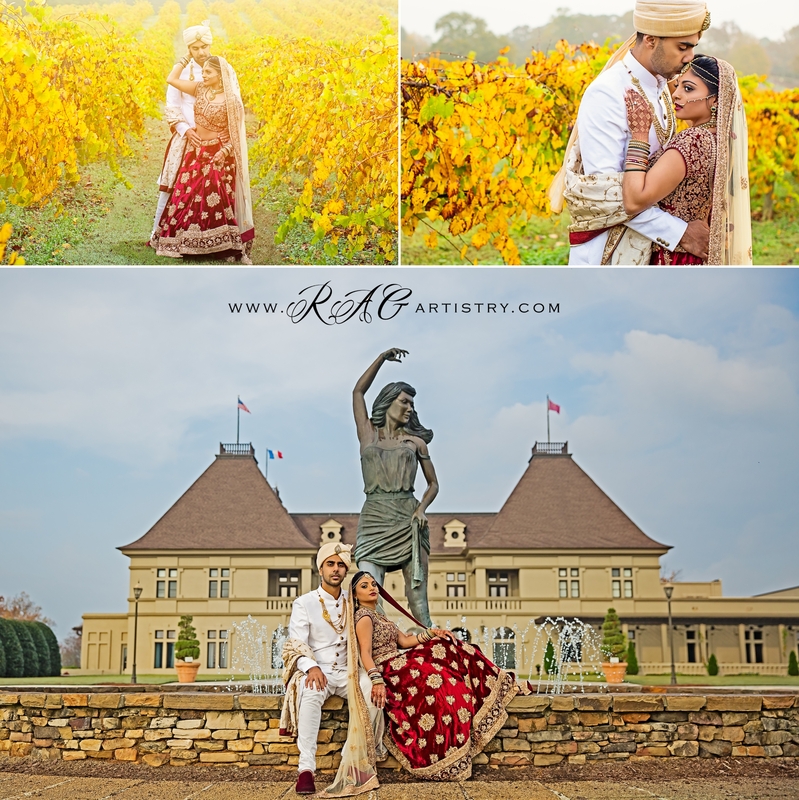 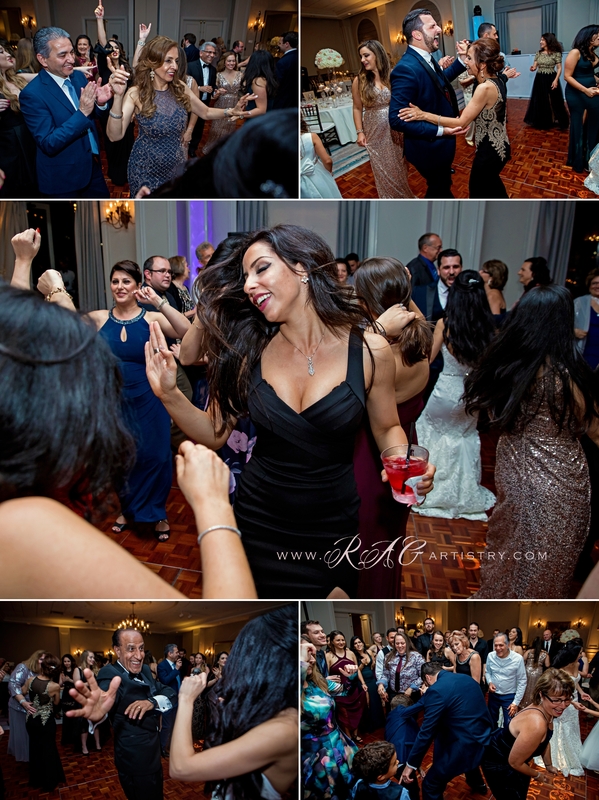 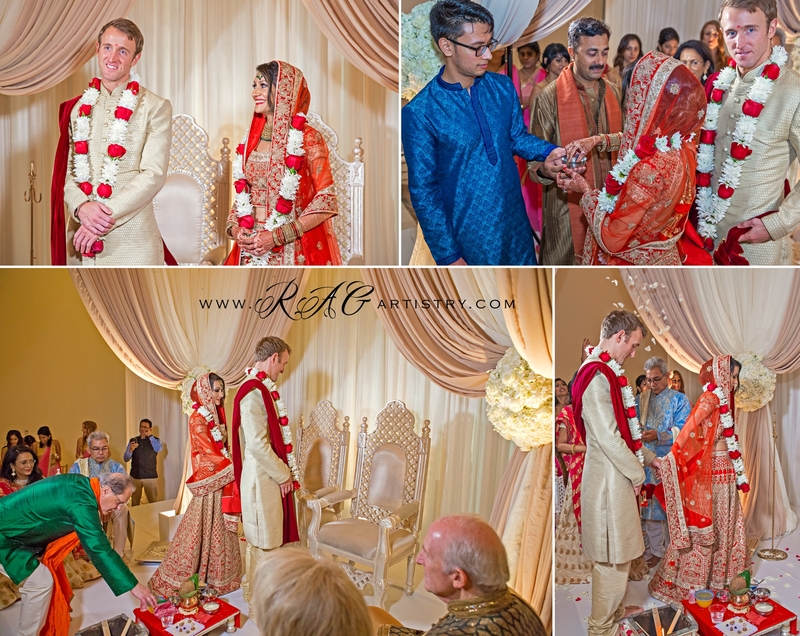 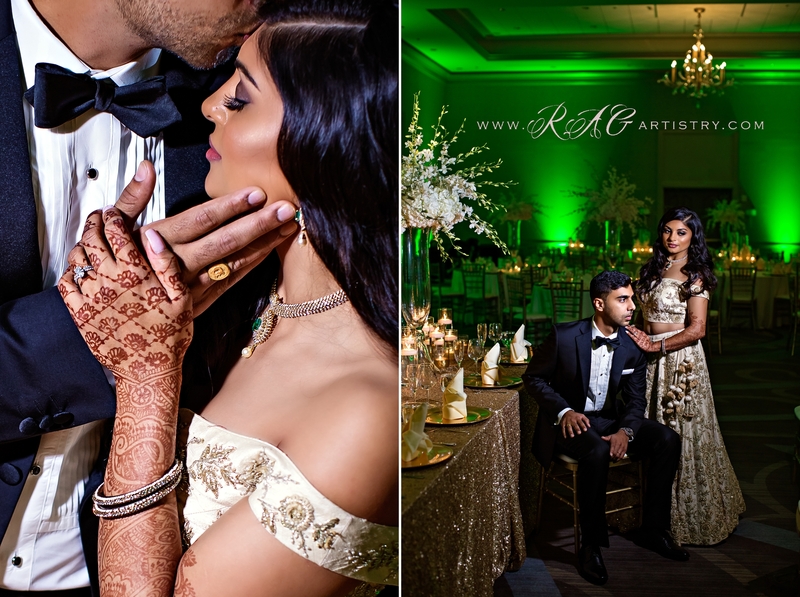 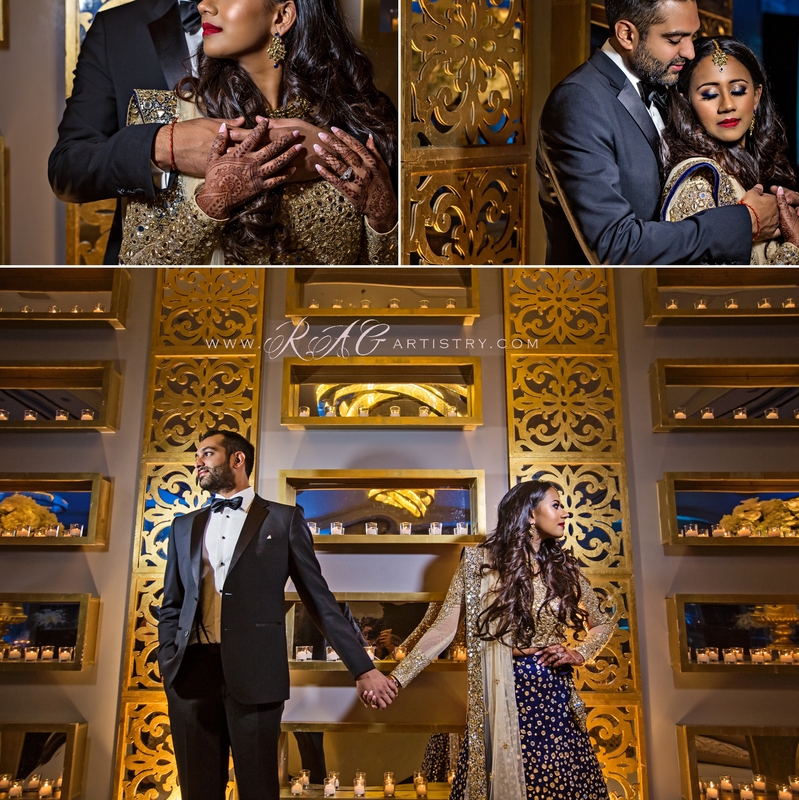 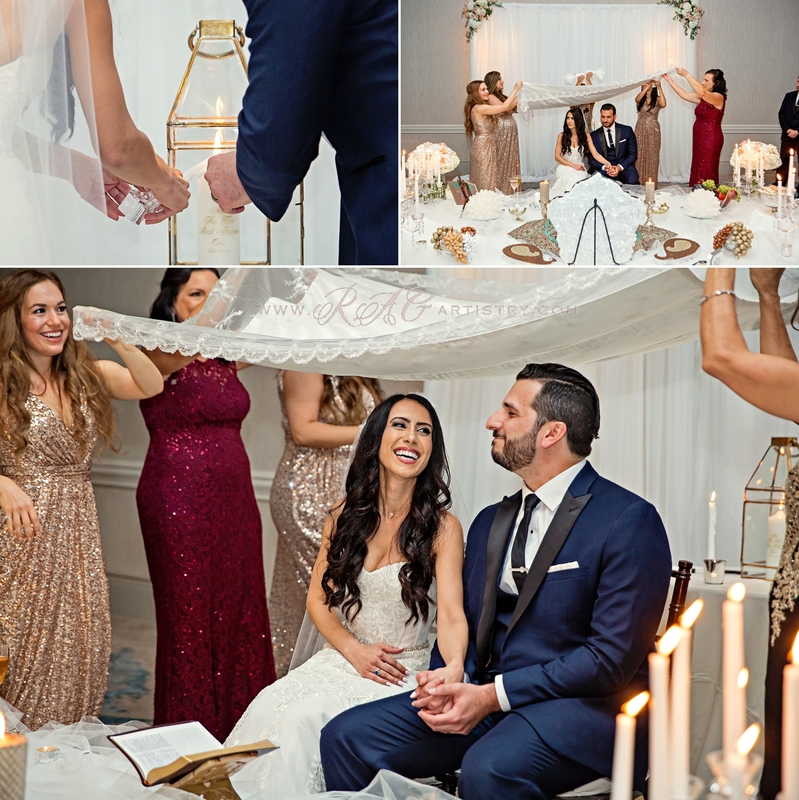 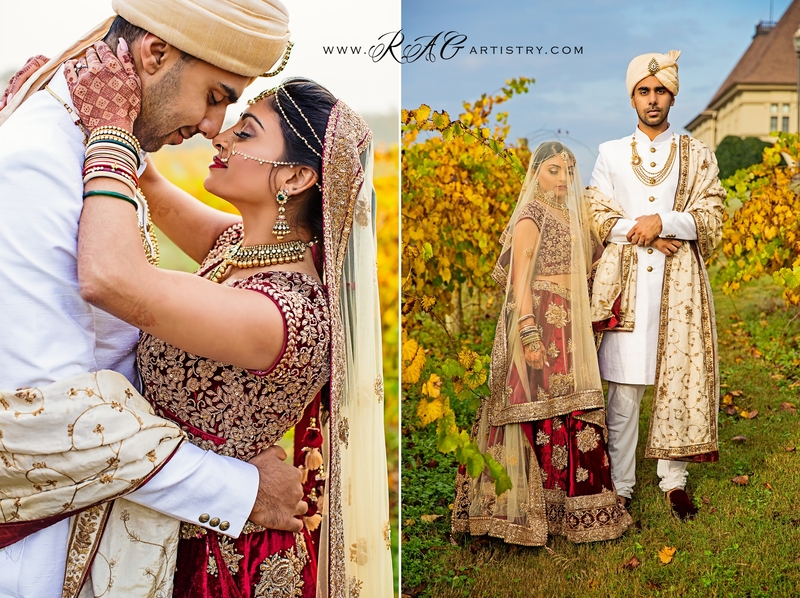 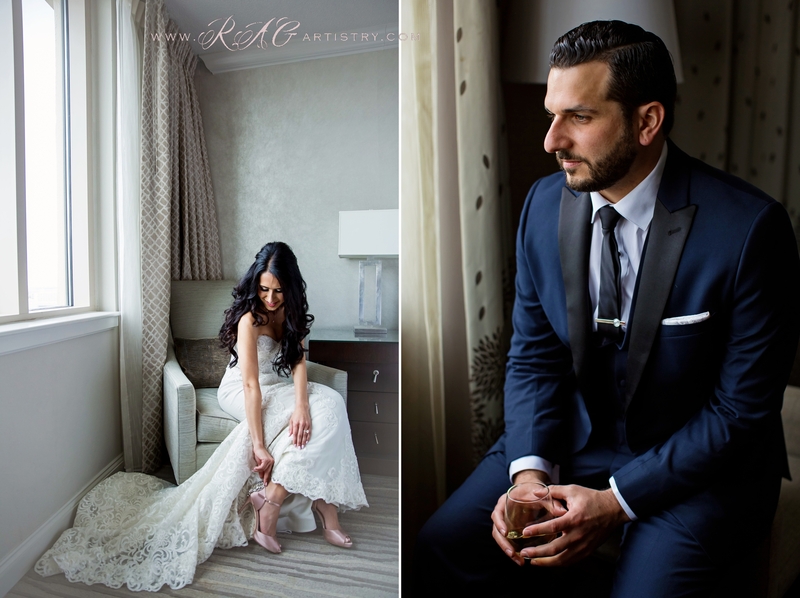 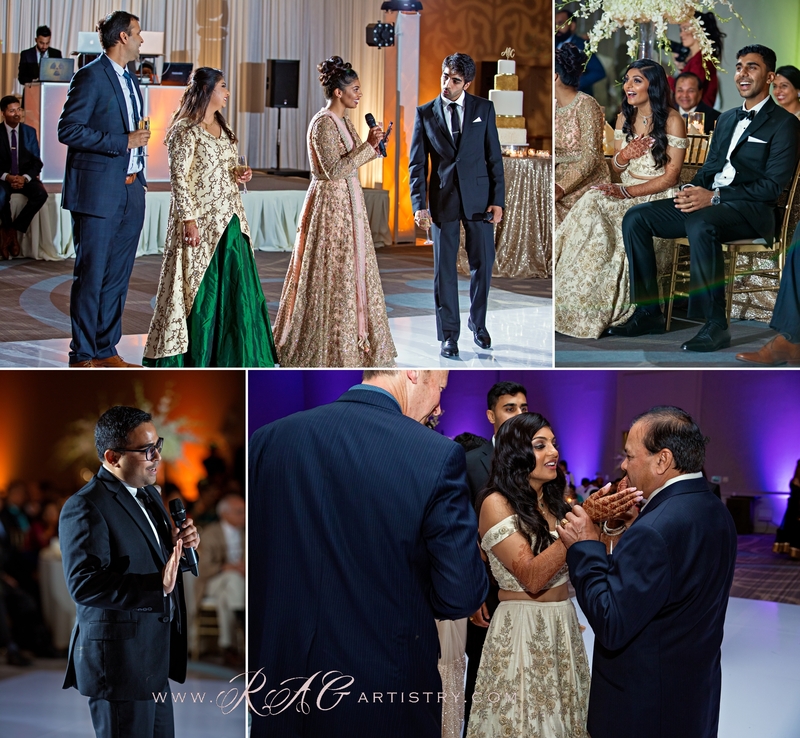 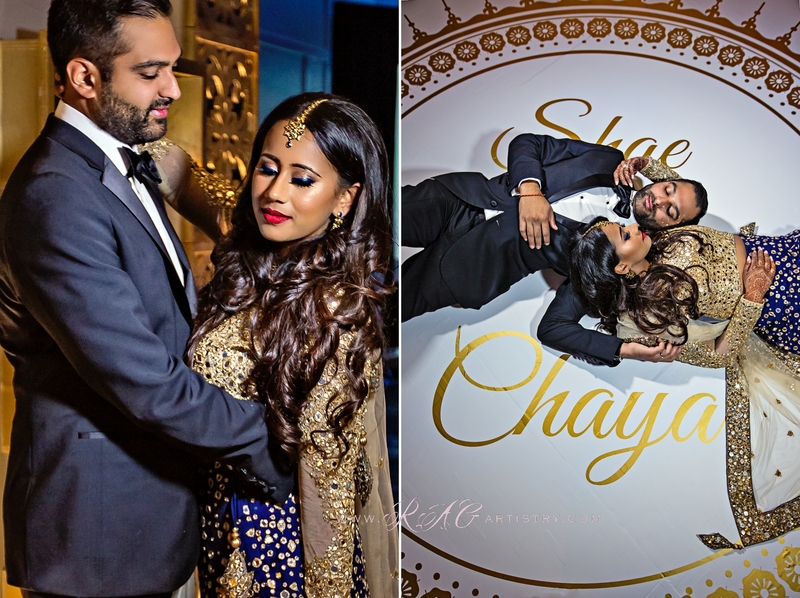 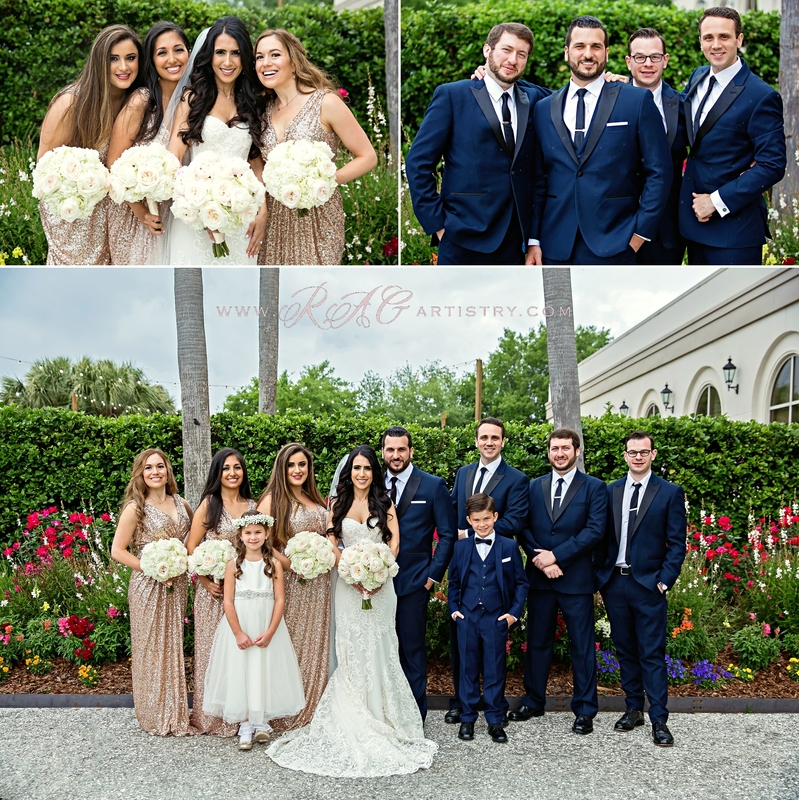 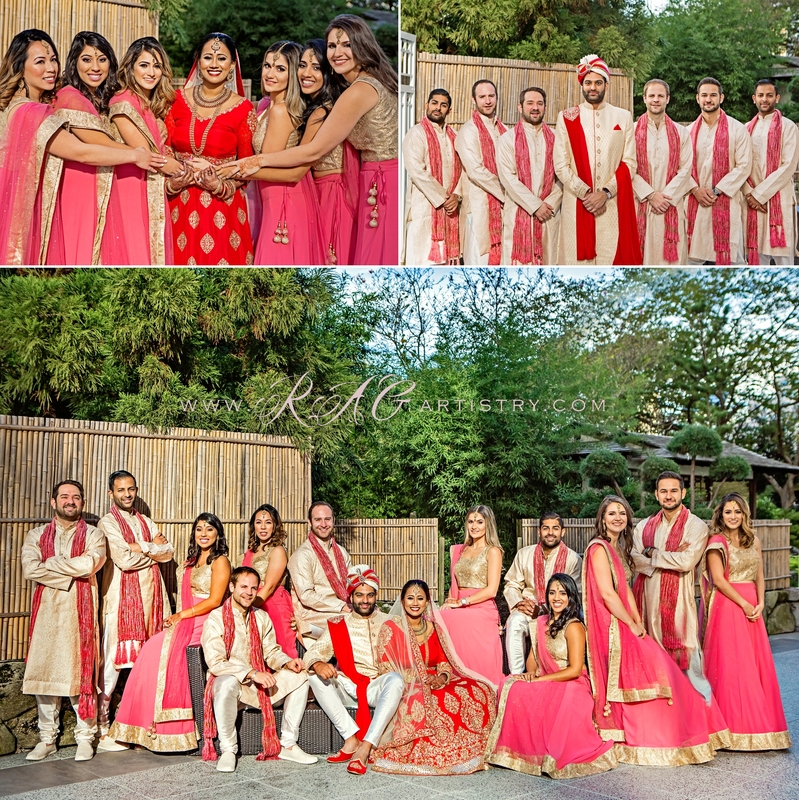 The big day has officially arrived, these two looked stunning from beginning to end…what a fabulous day this was as friends and family gathered for a fun filled day of non-stop glamour and smiles! 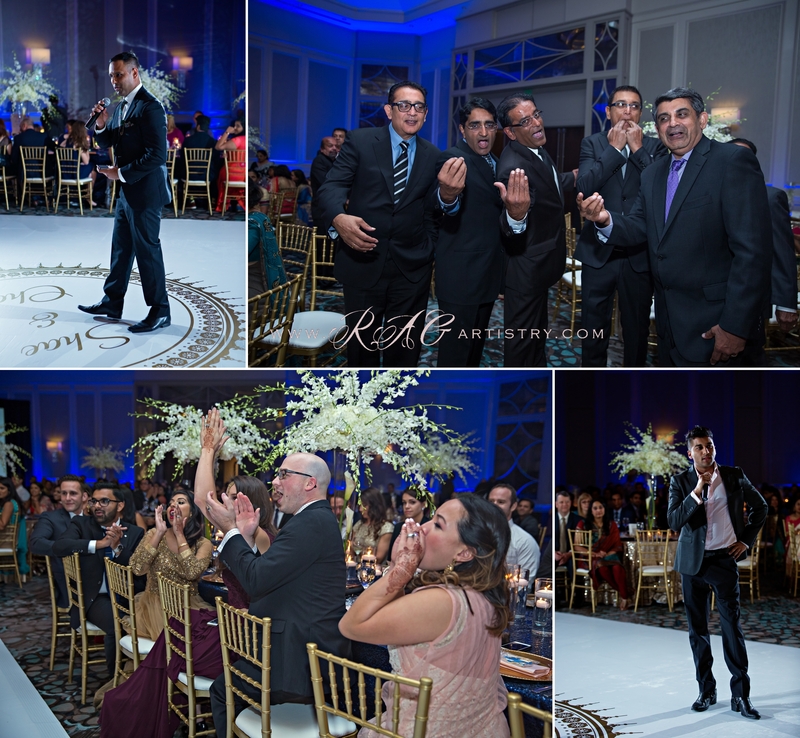 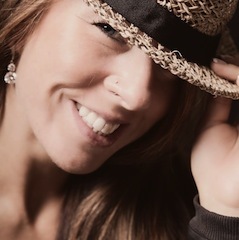 Big shout out to all the amazing vendors who made magic happen!